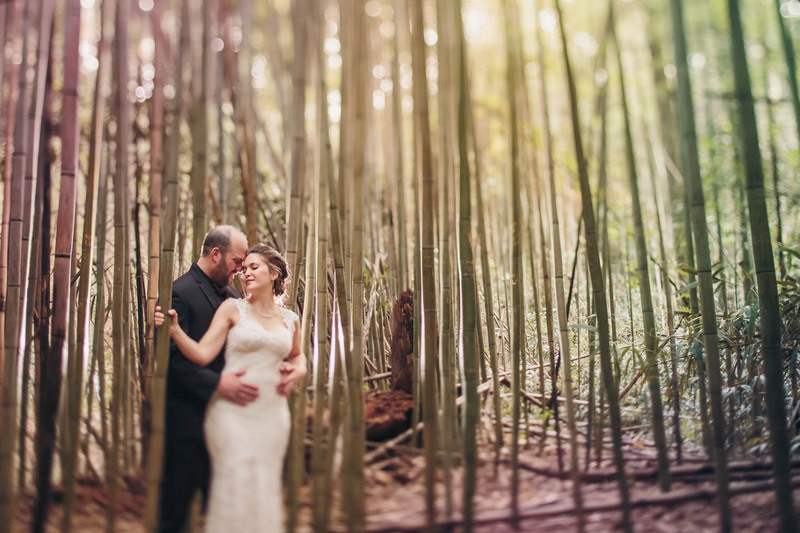 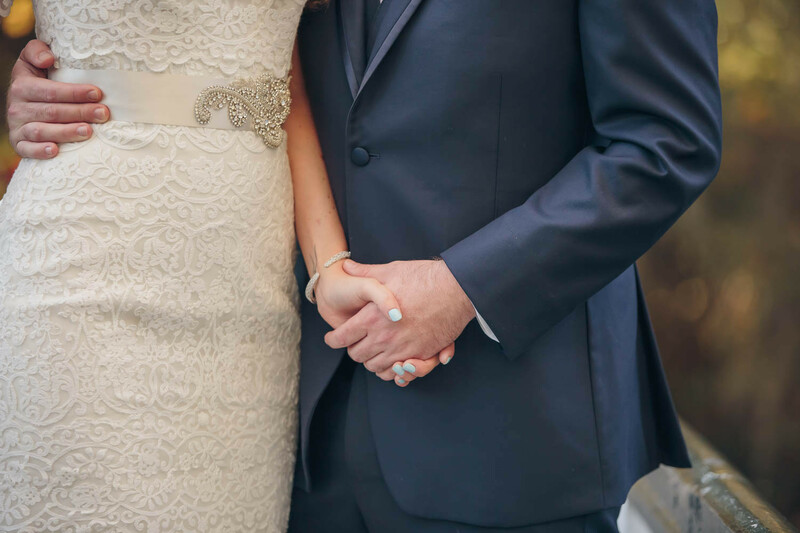 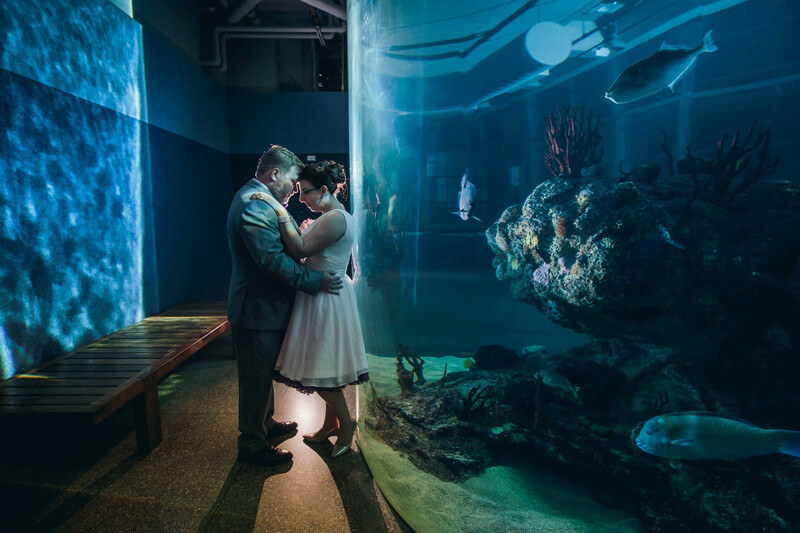 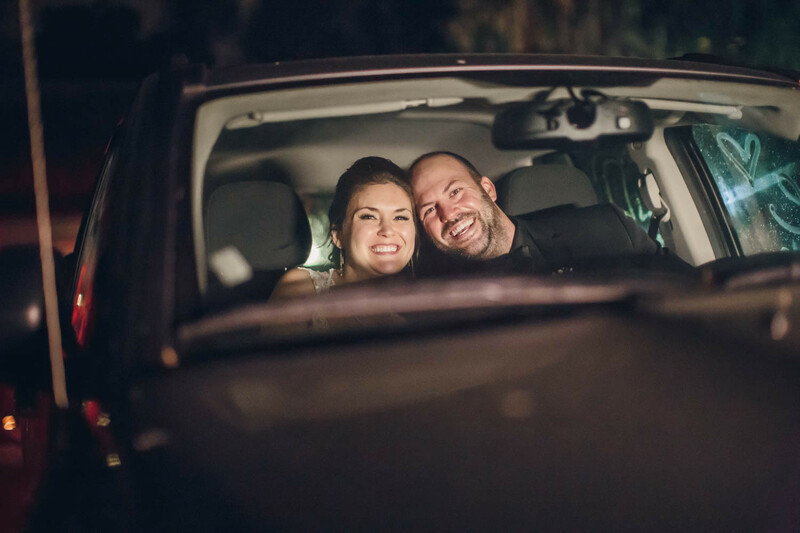 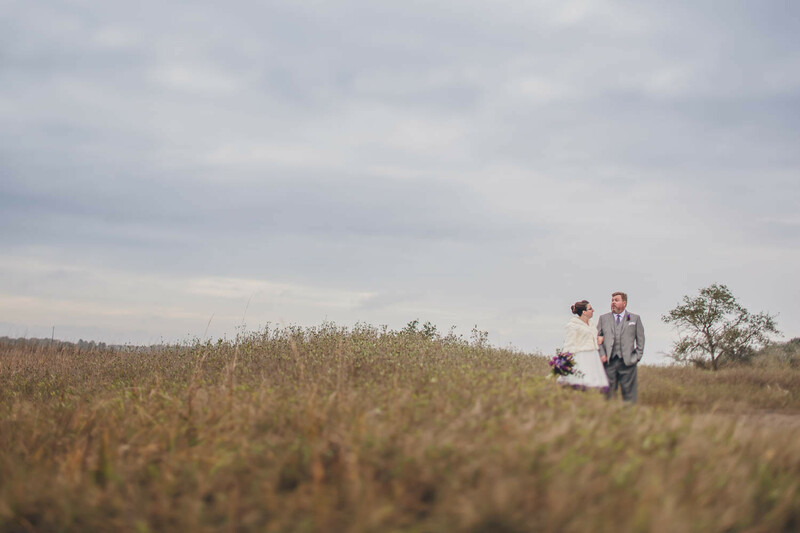 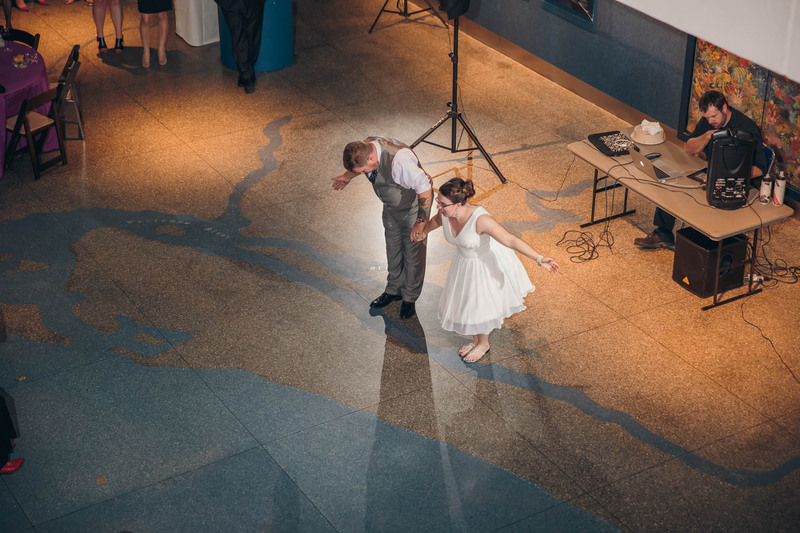 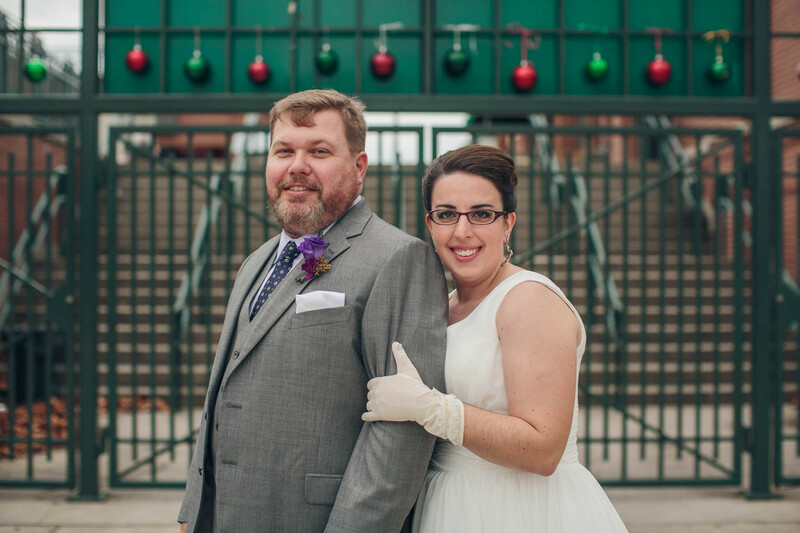 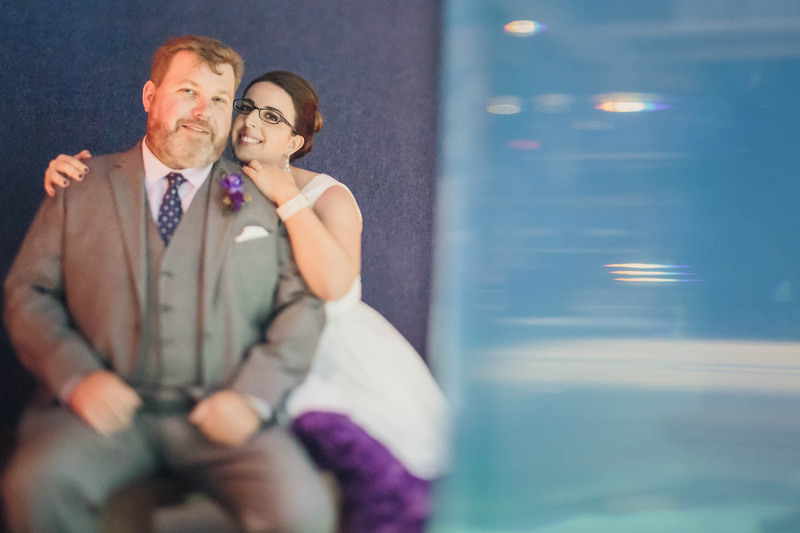 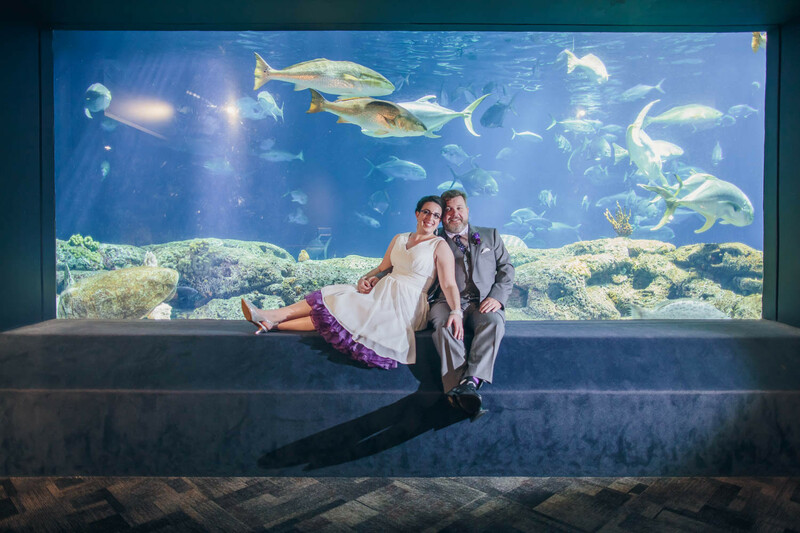 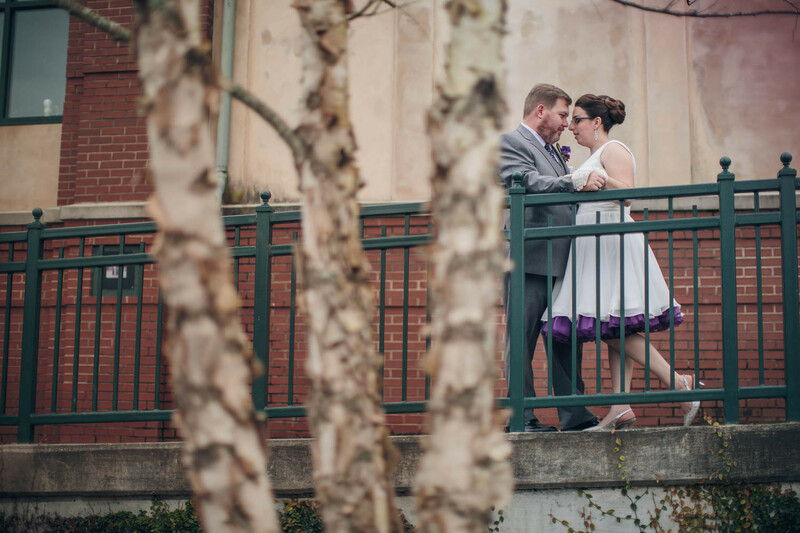 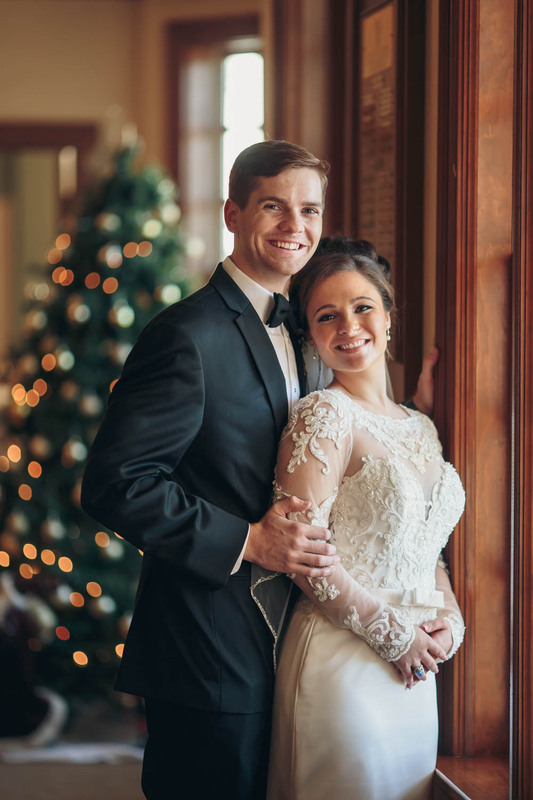 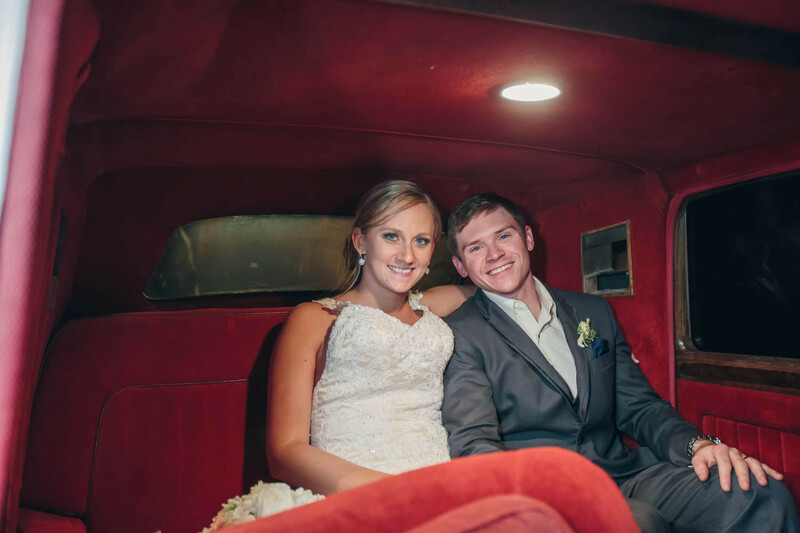 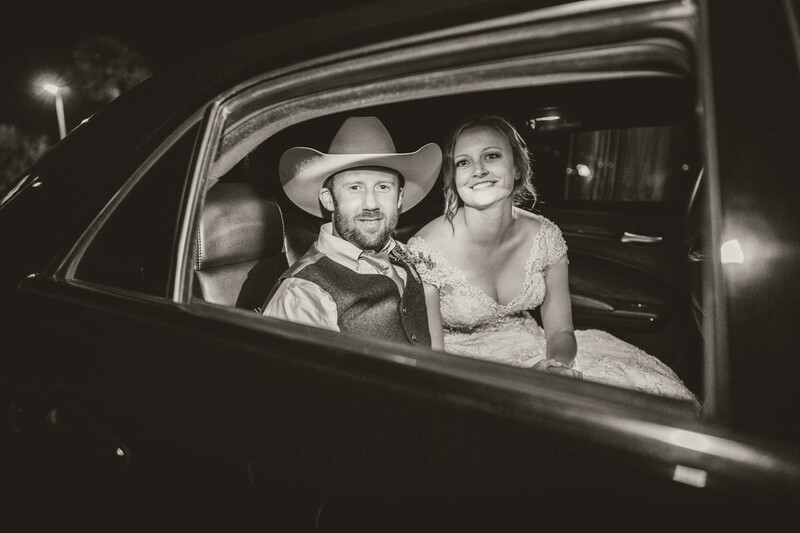 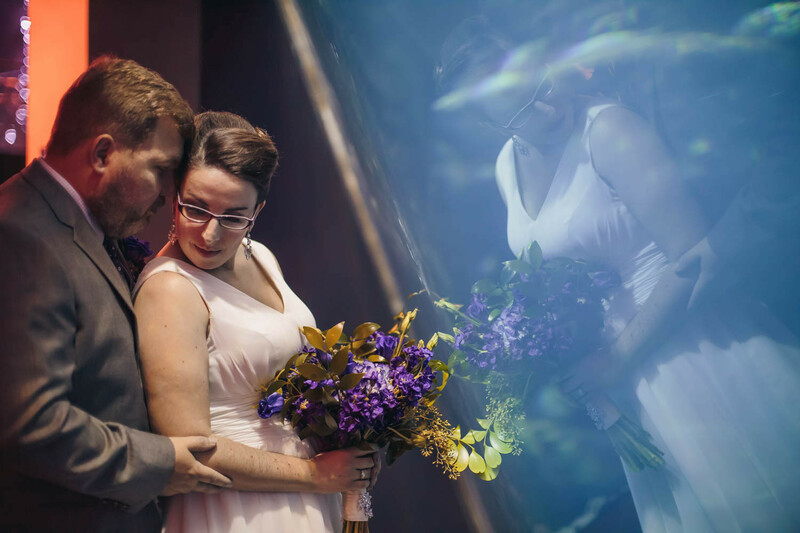 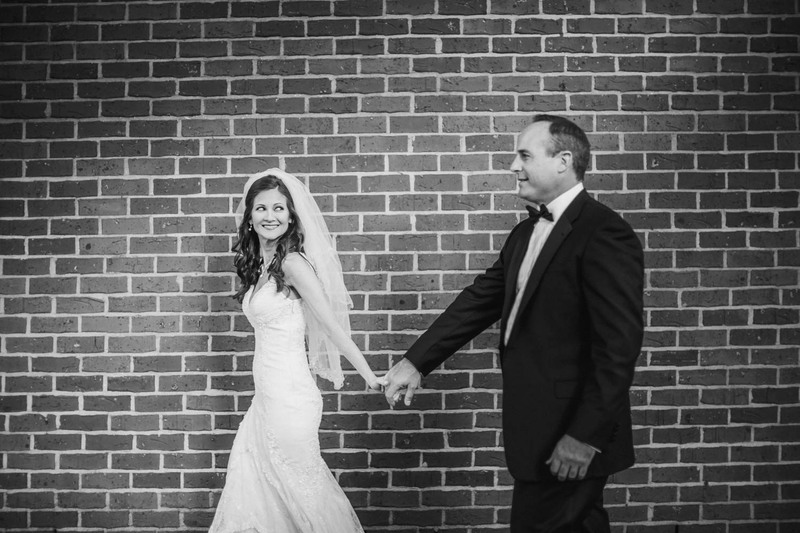 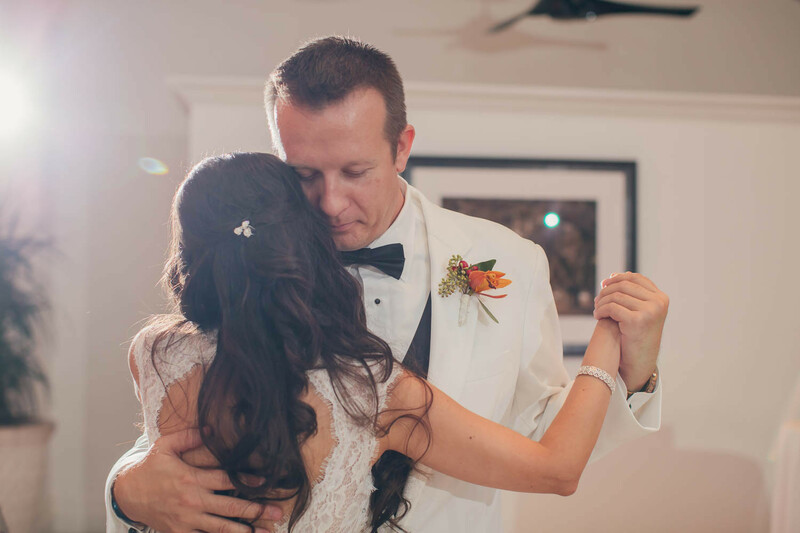 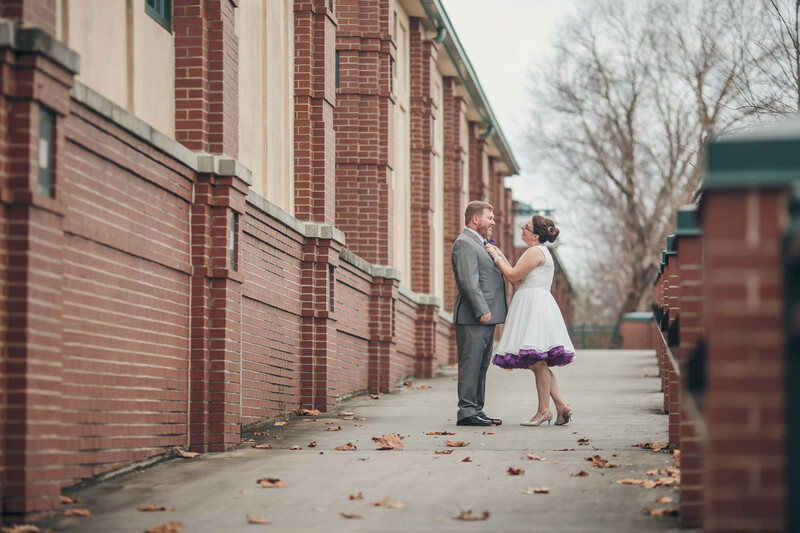 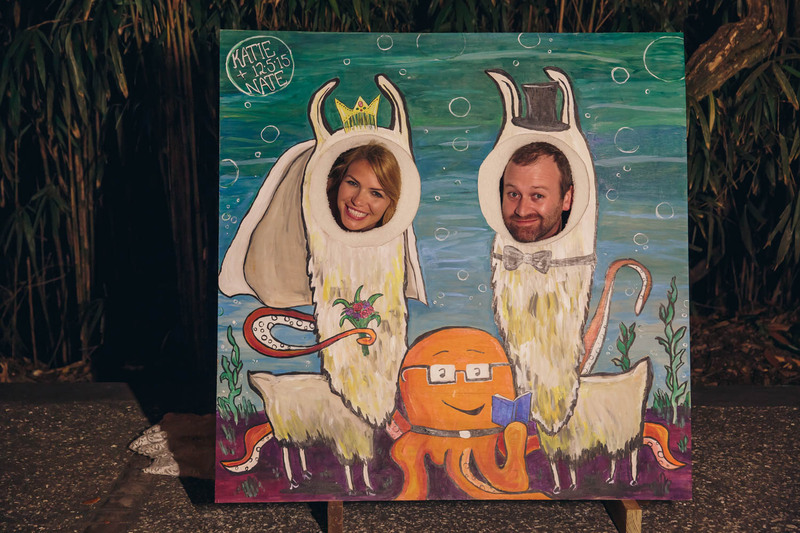 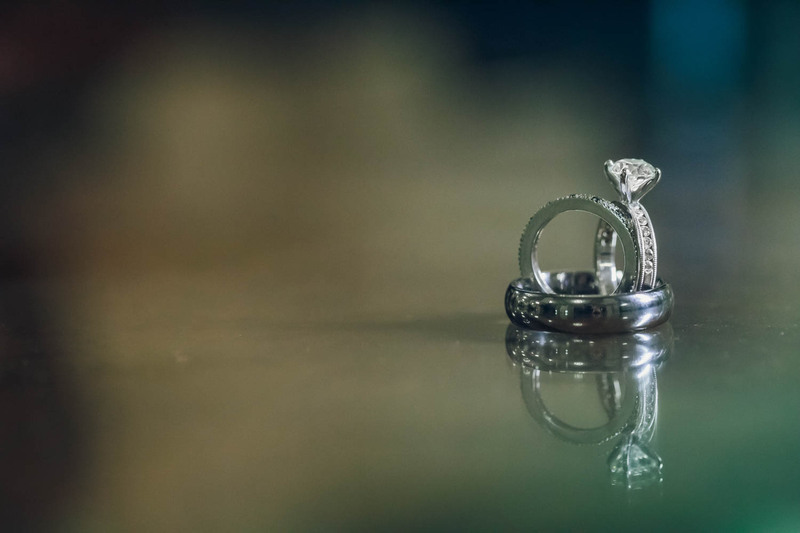 Katie and Nate met in while teaching English in South Korea. 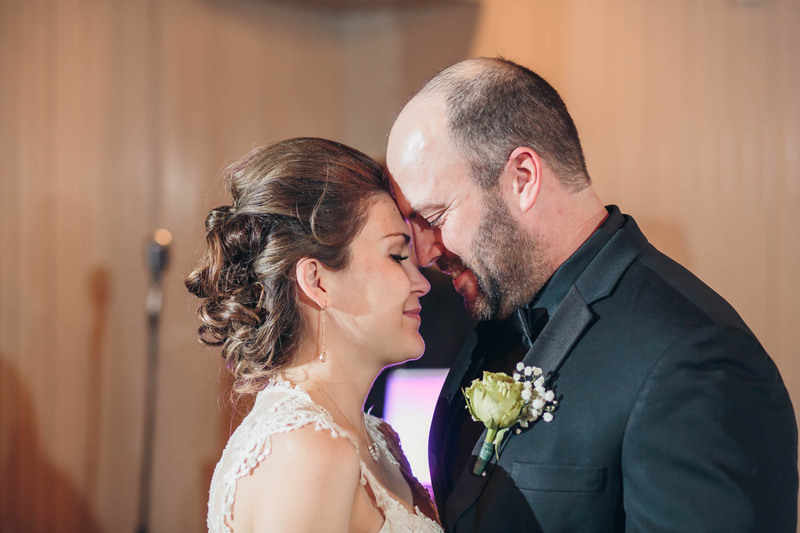 These two are so funny and so in love! 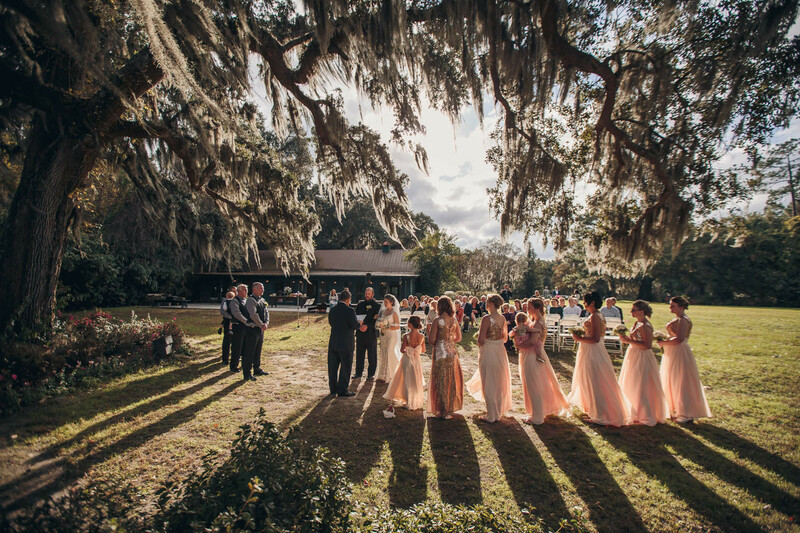 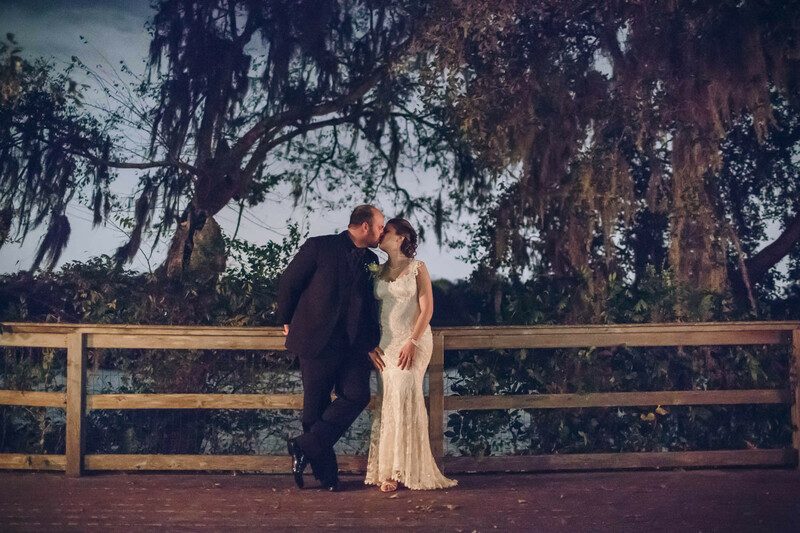 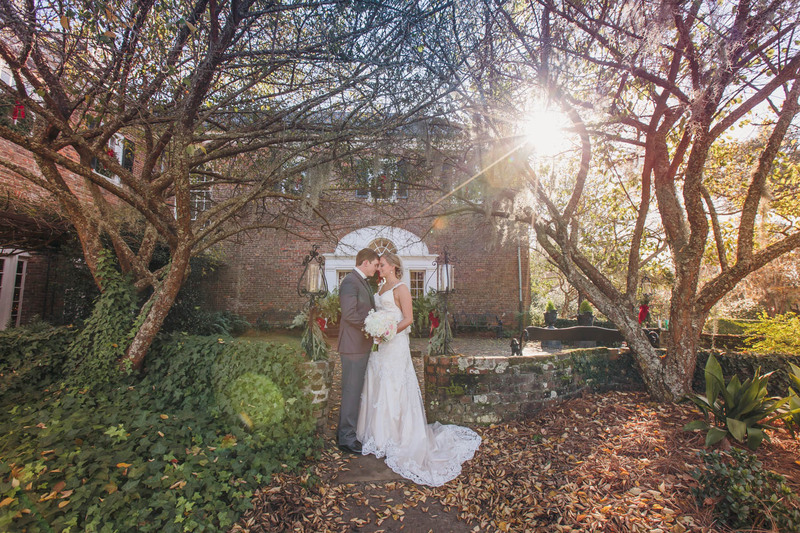 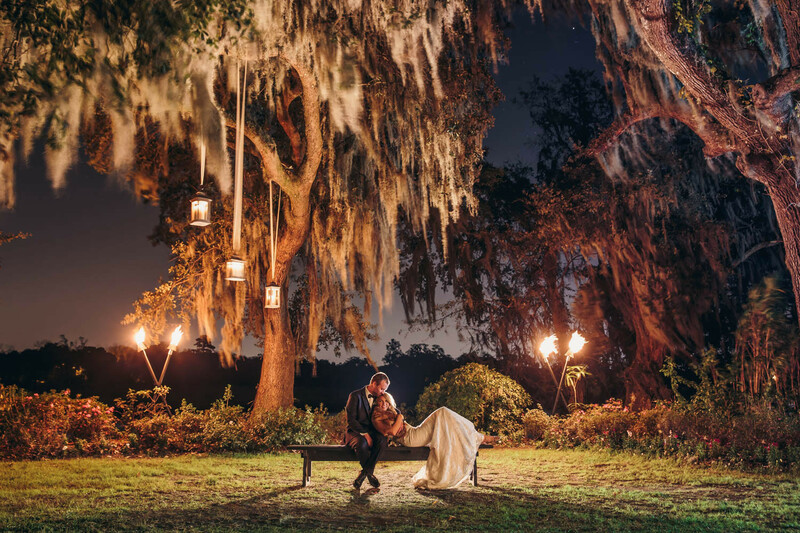 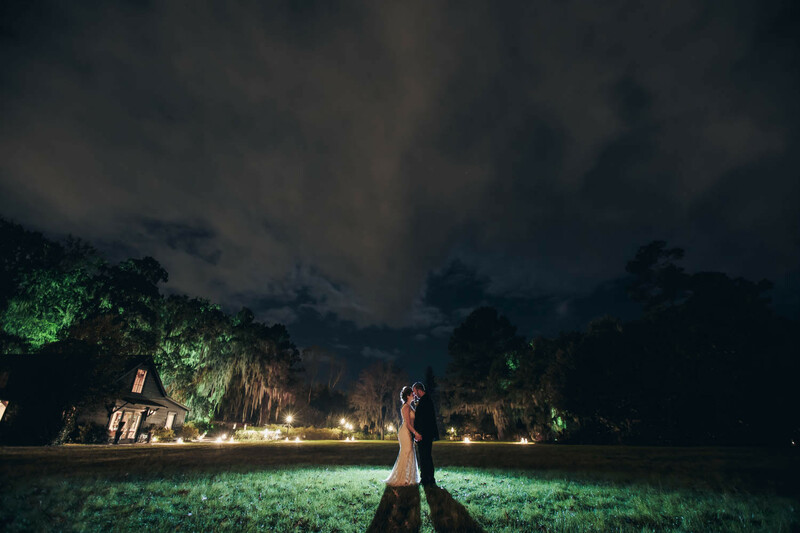 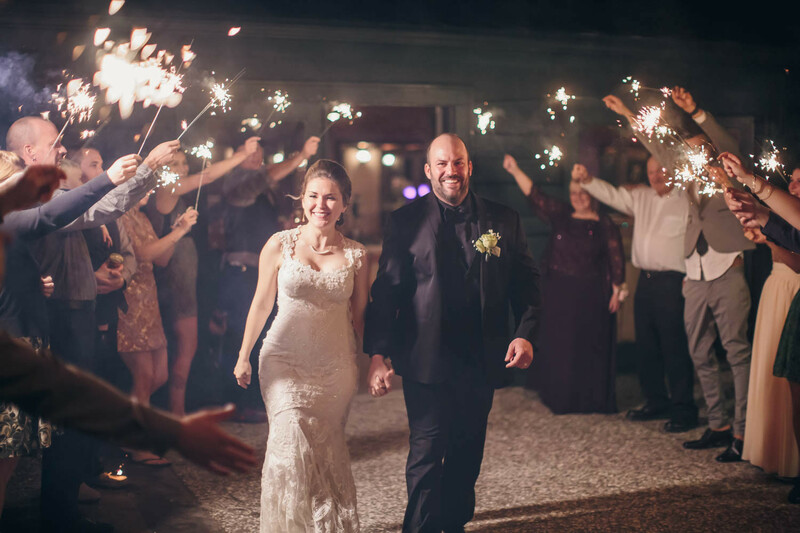 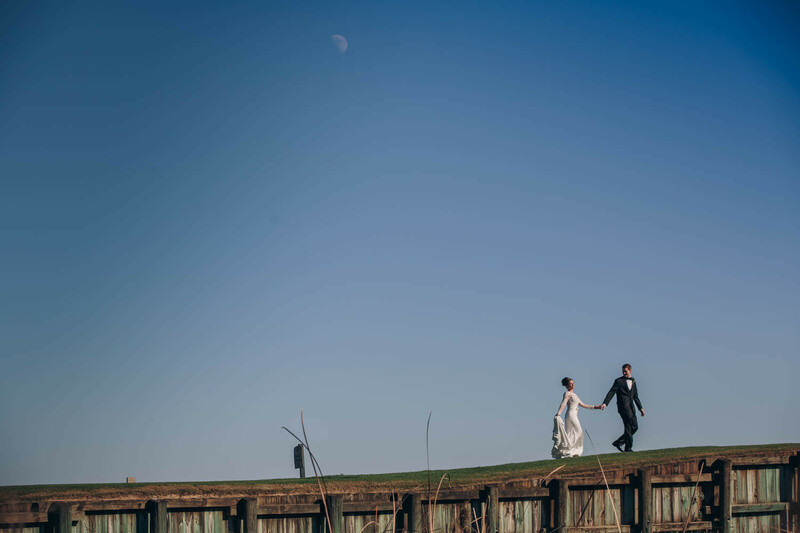 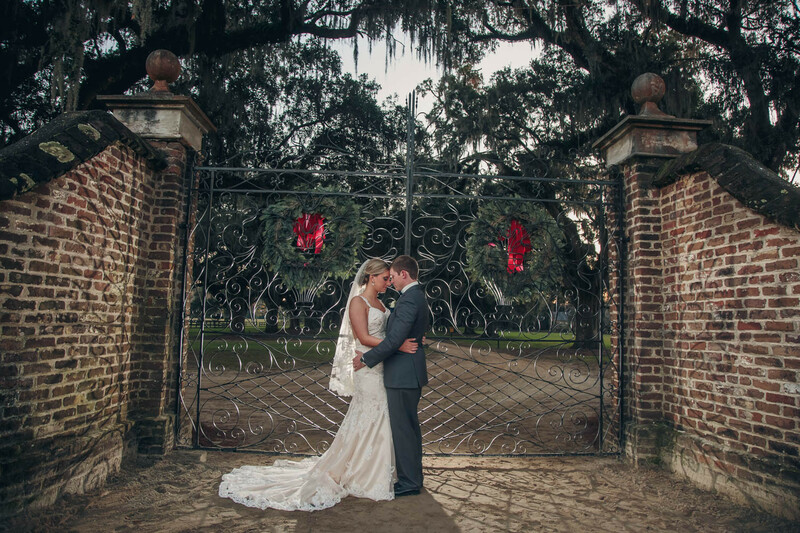 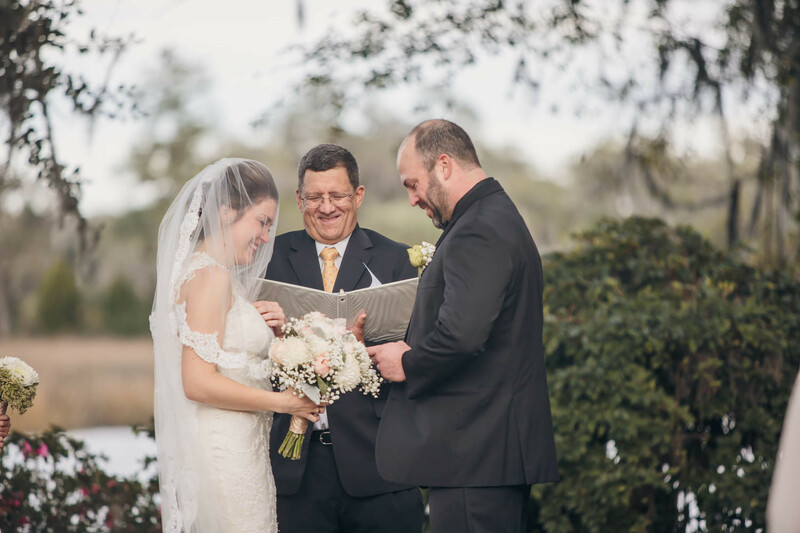 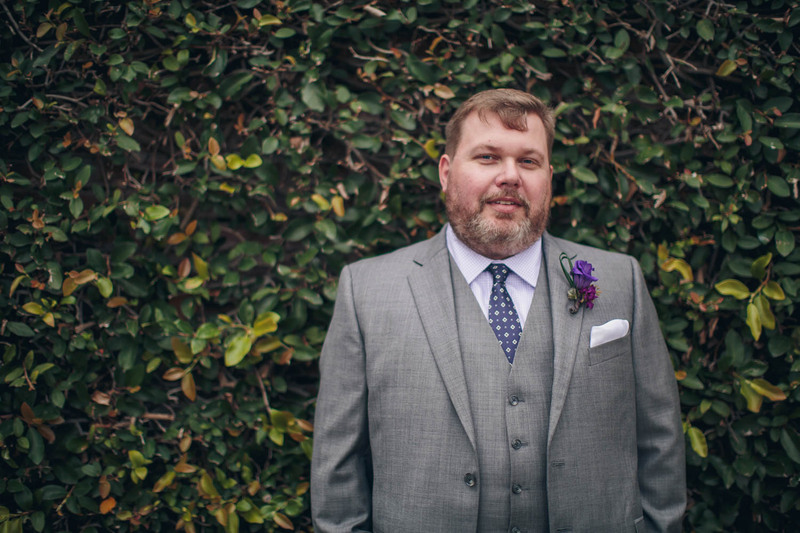 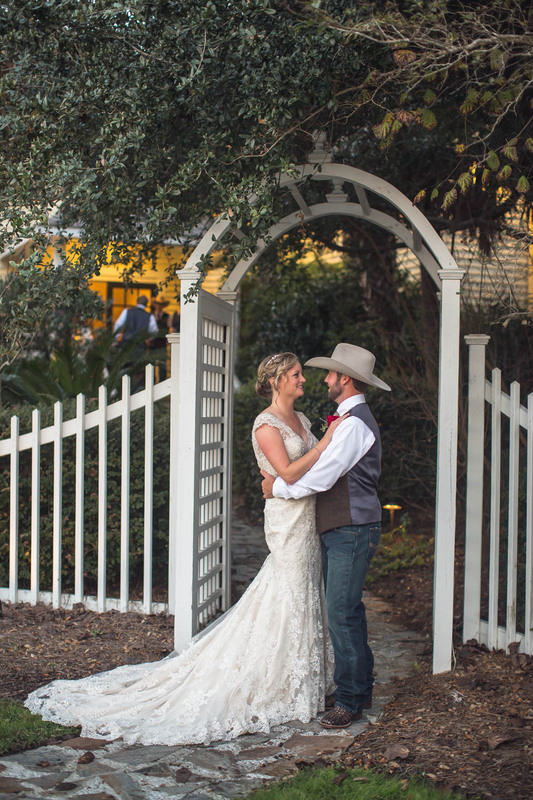 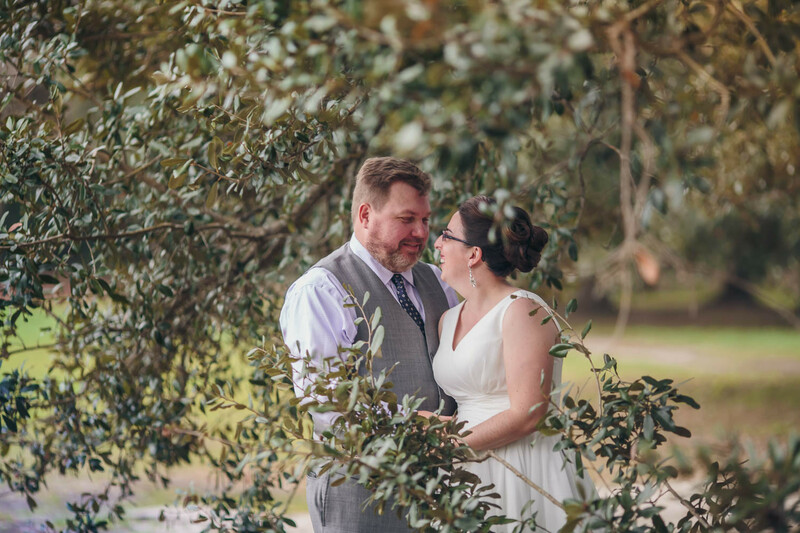 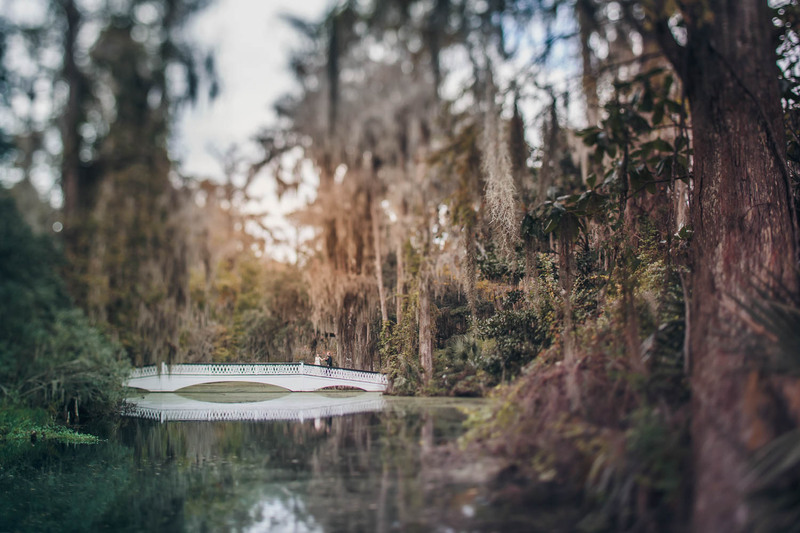 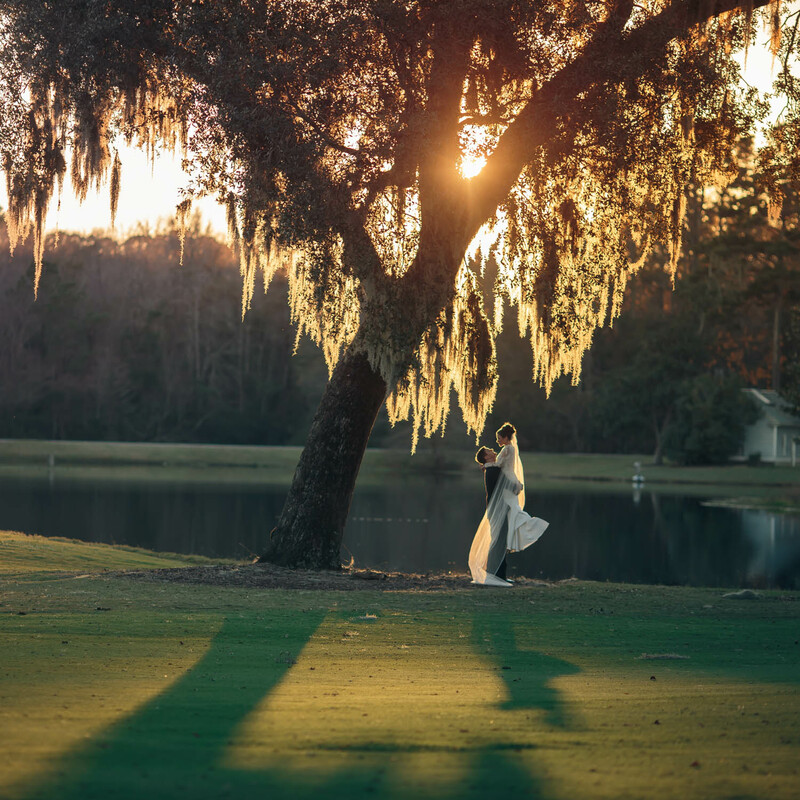 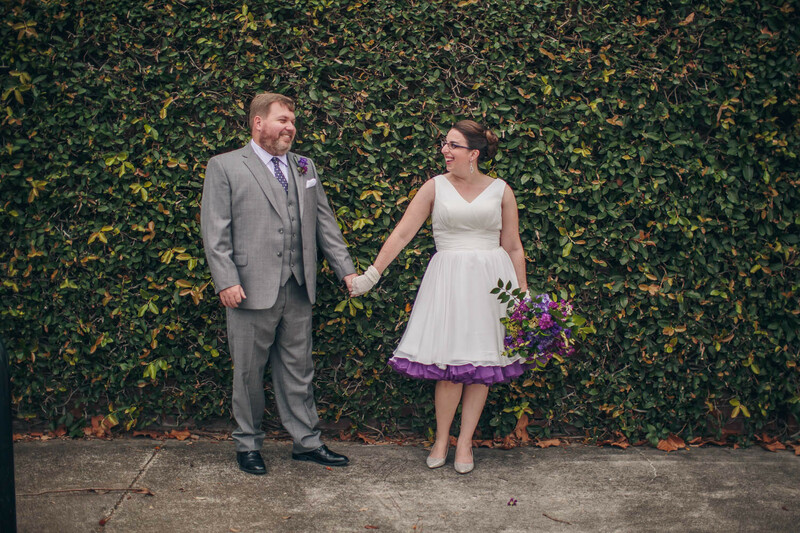 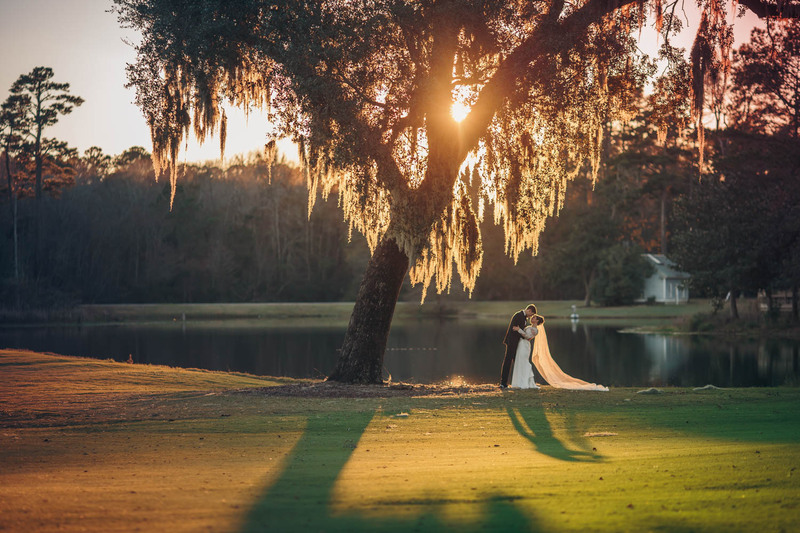 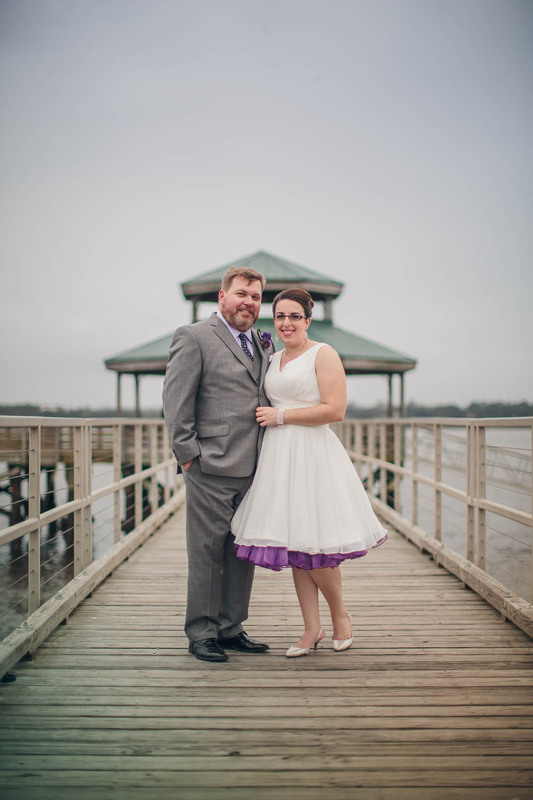 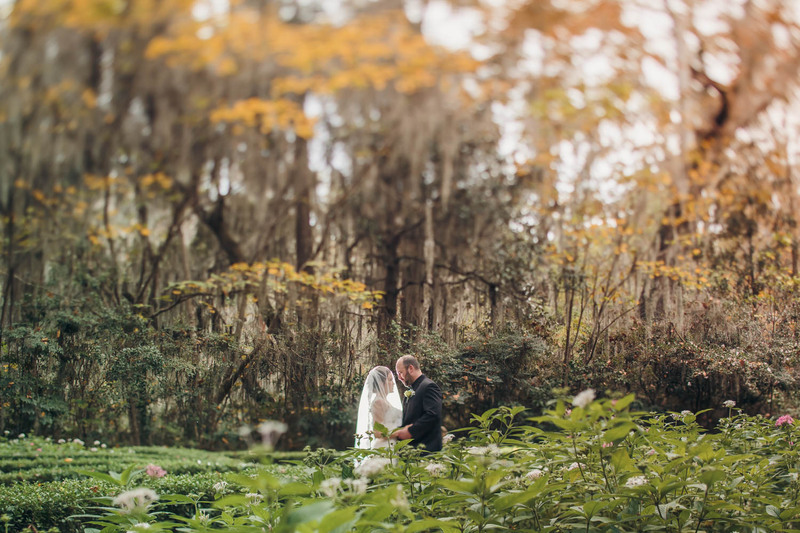 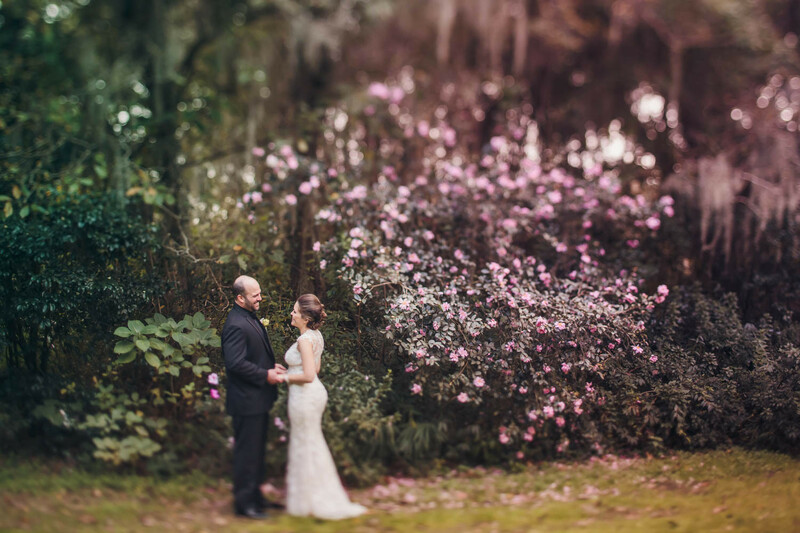 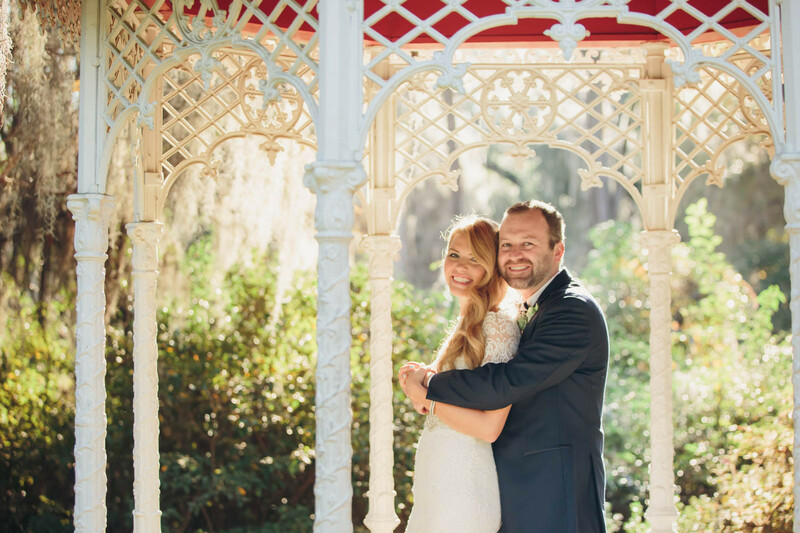 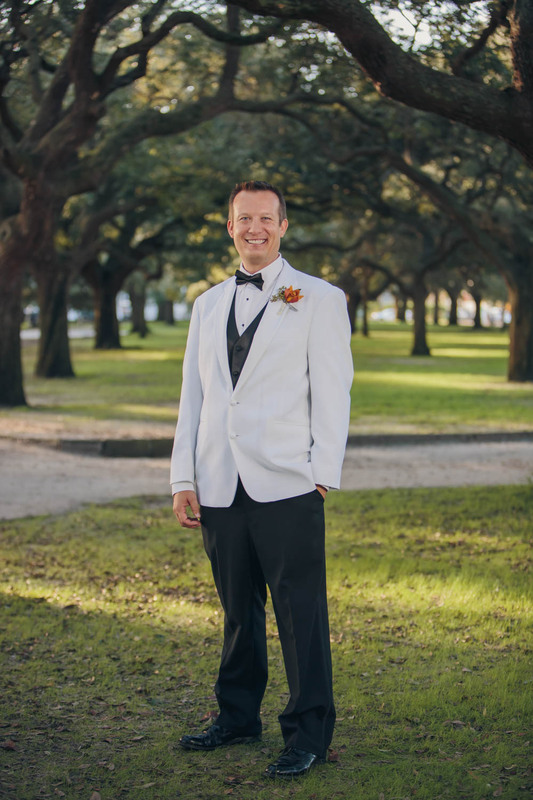 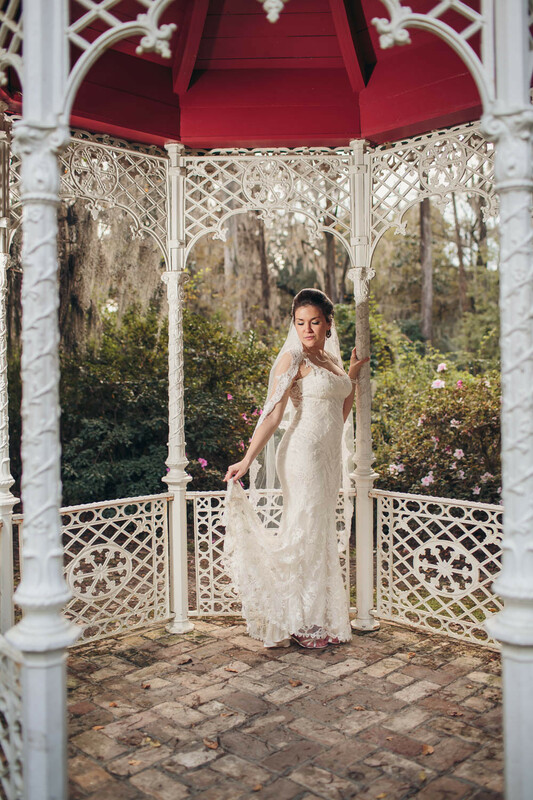 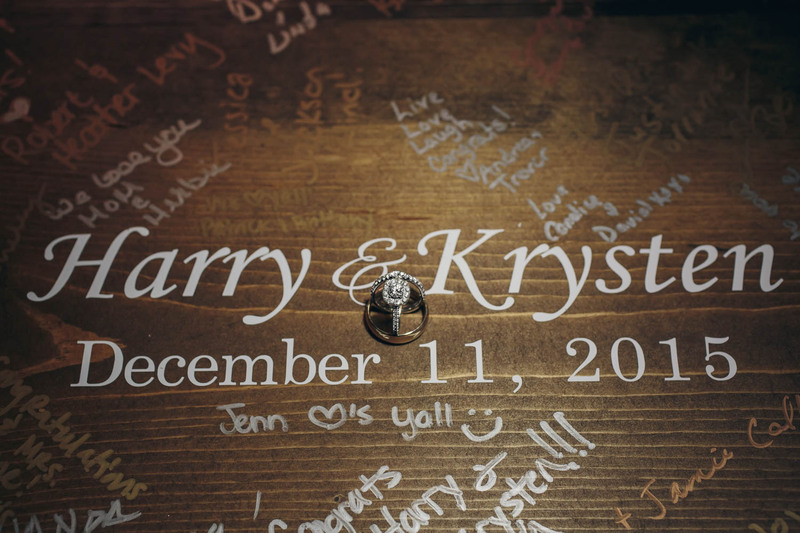 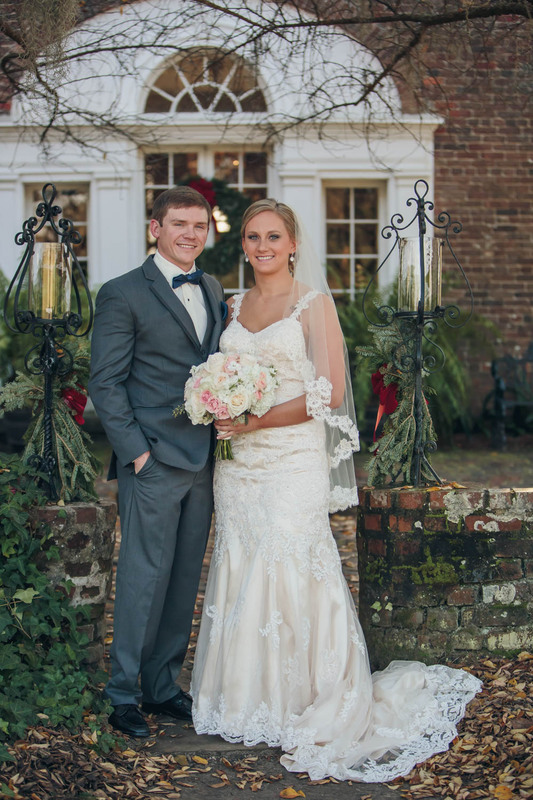 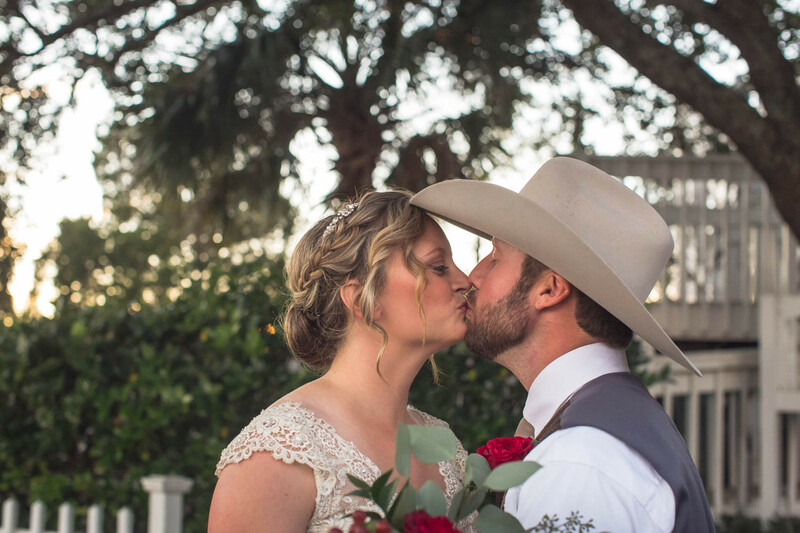 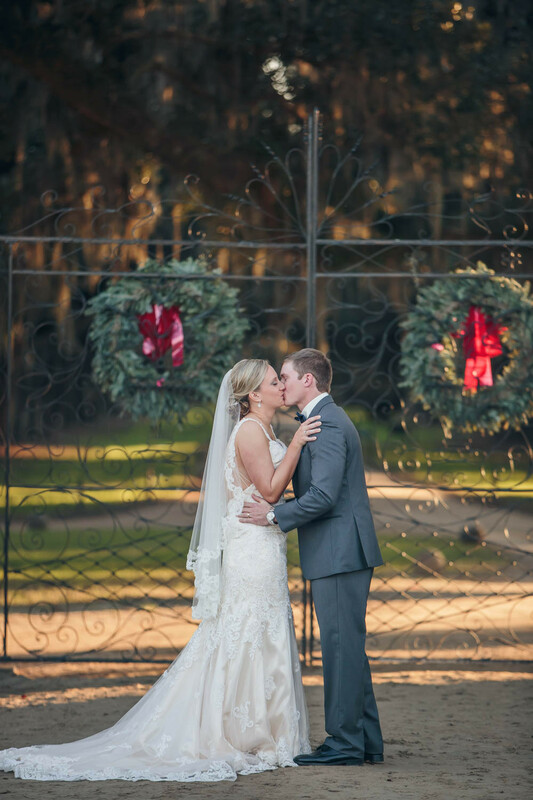 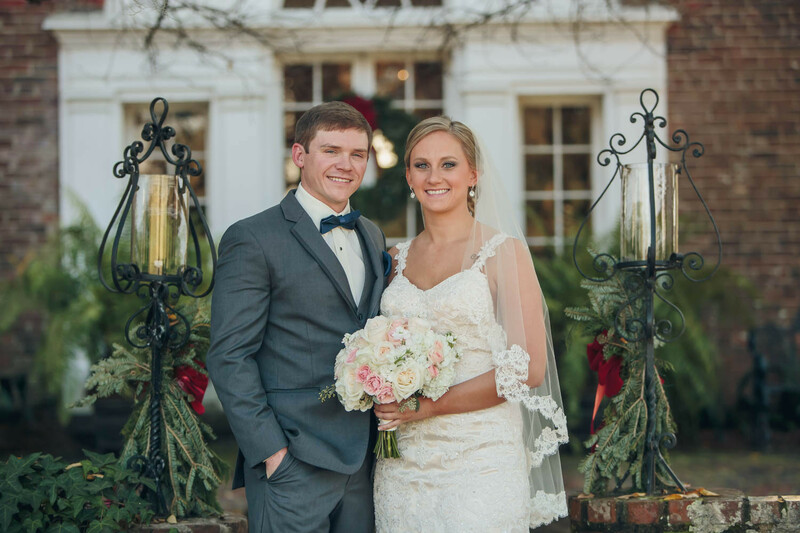 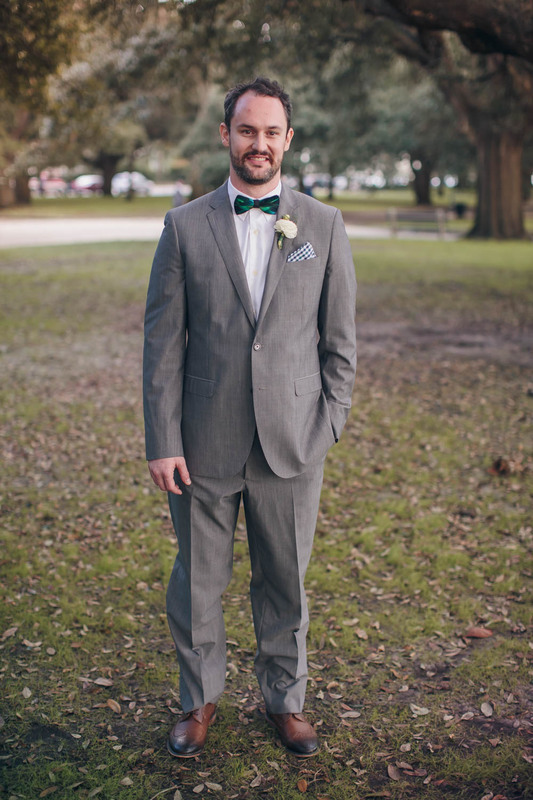 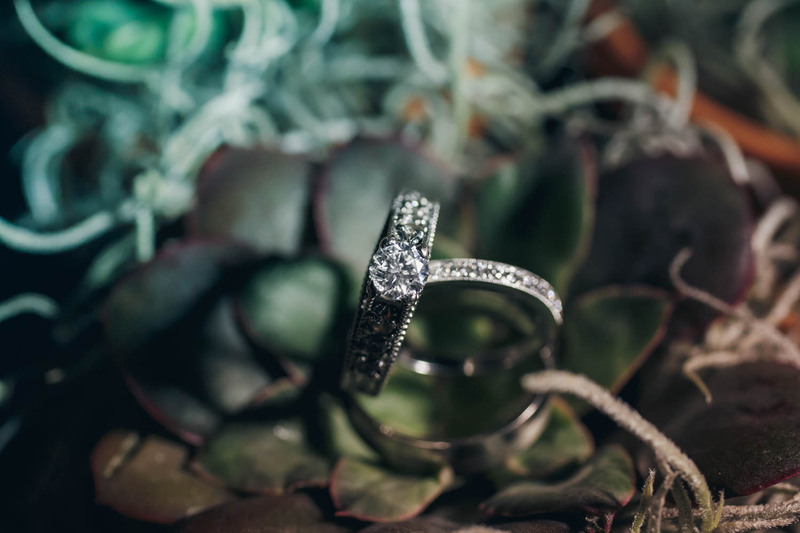 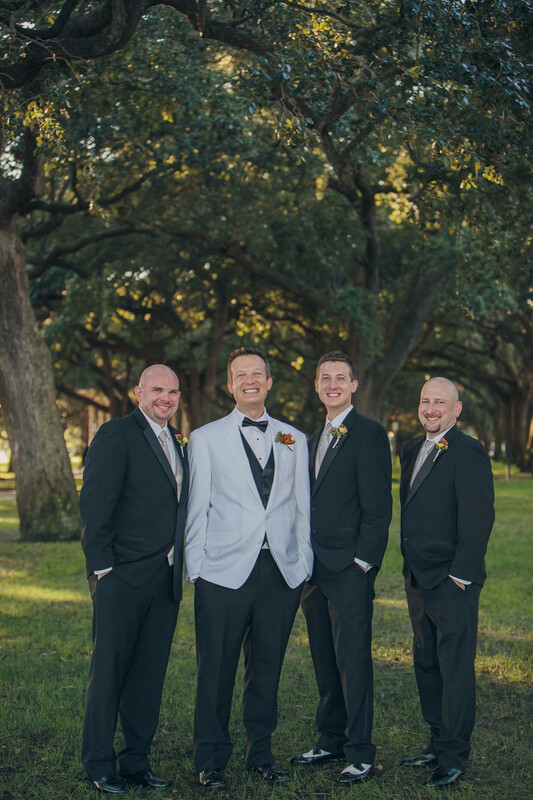 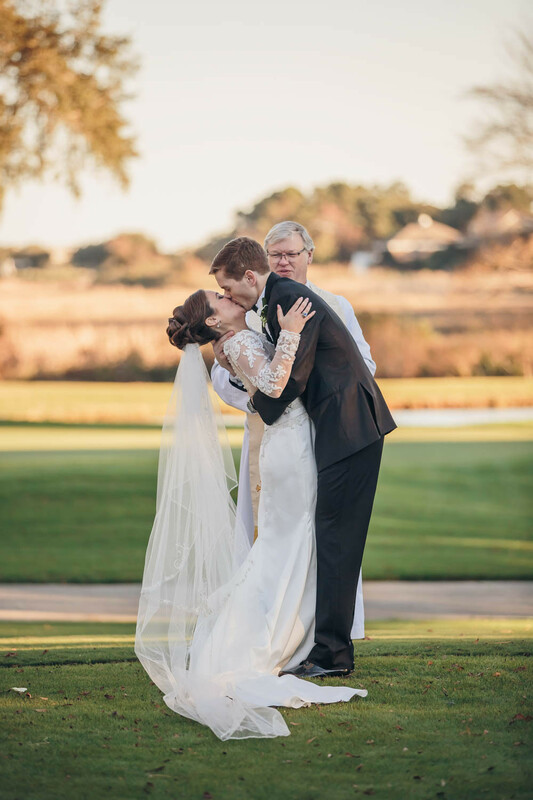 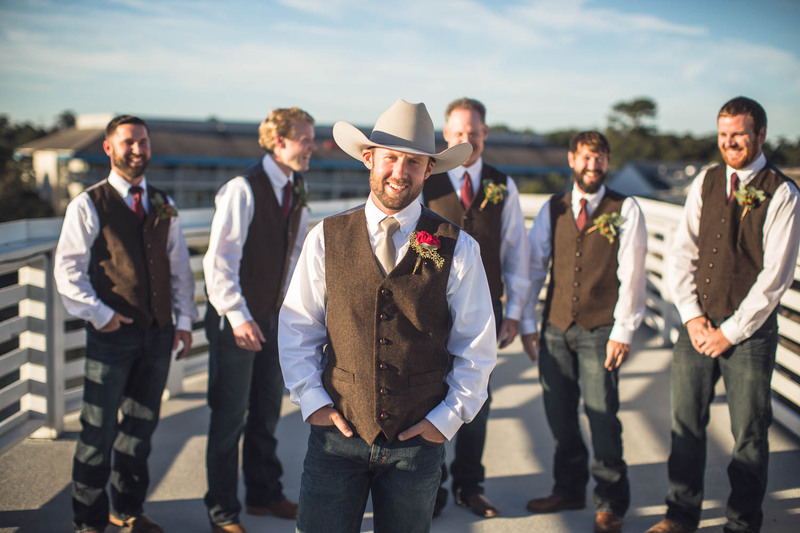 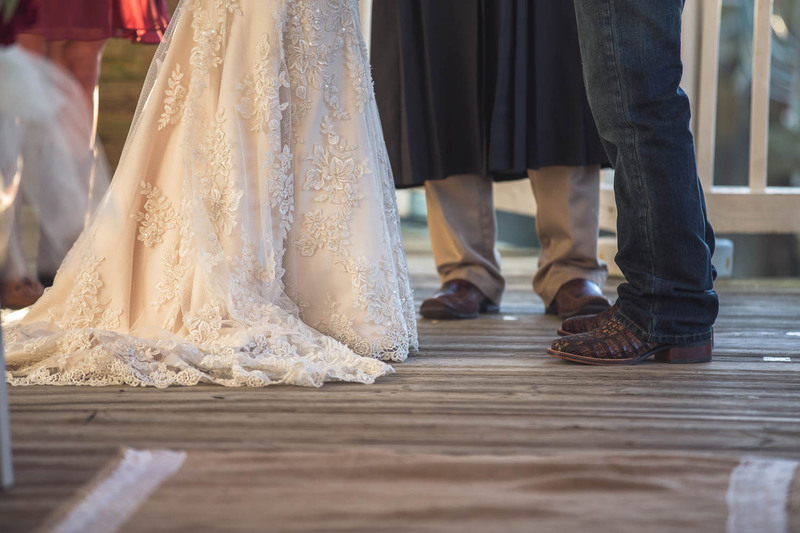 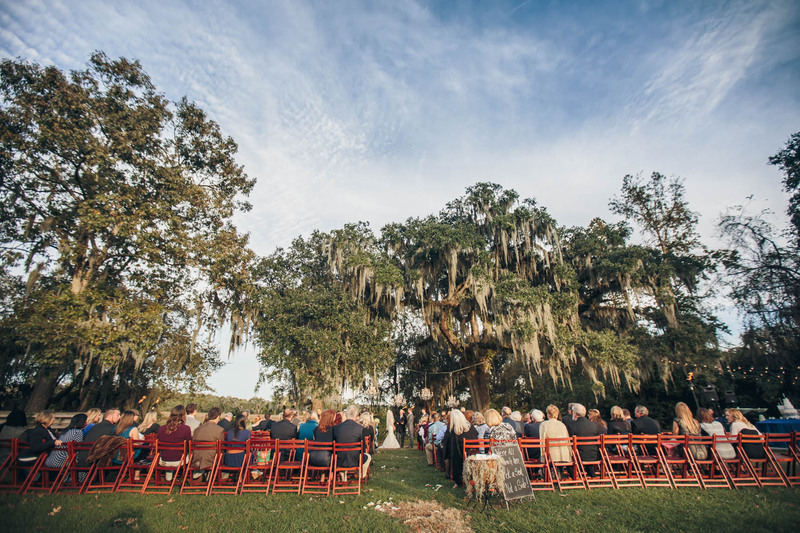 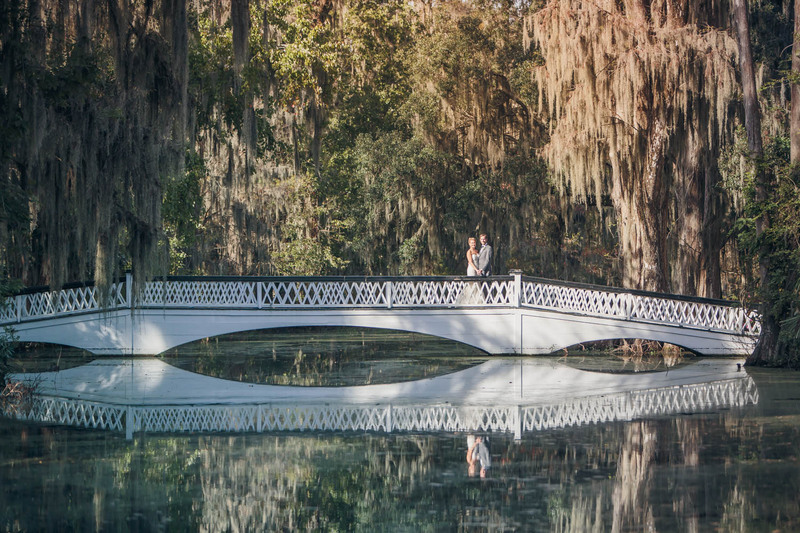 It was a gorgeous and warm day in December when the two said I do at Magnolia Plantation. 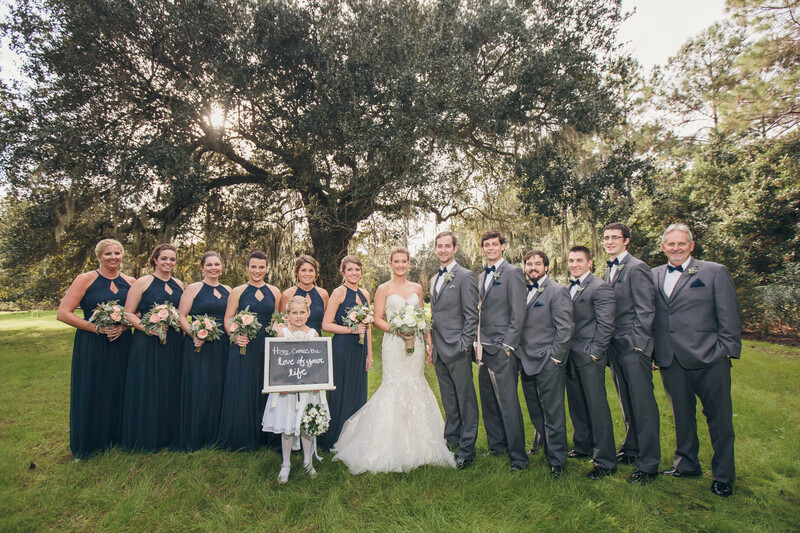 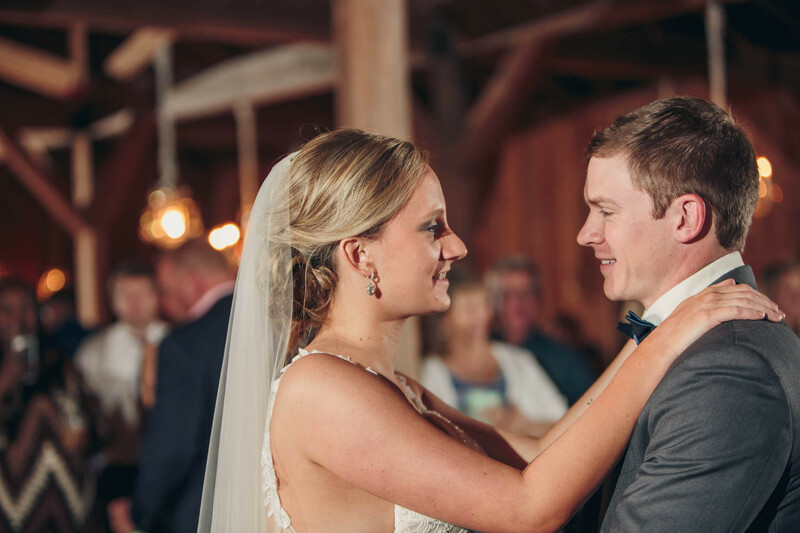 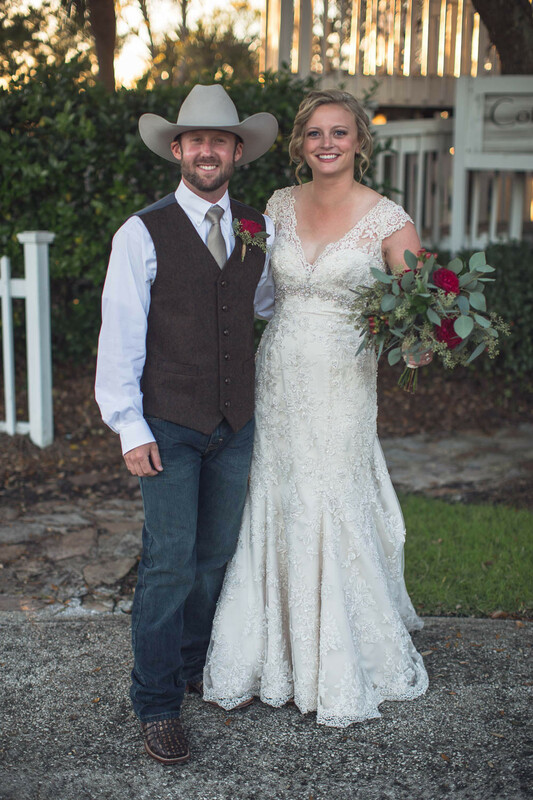 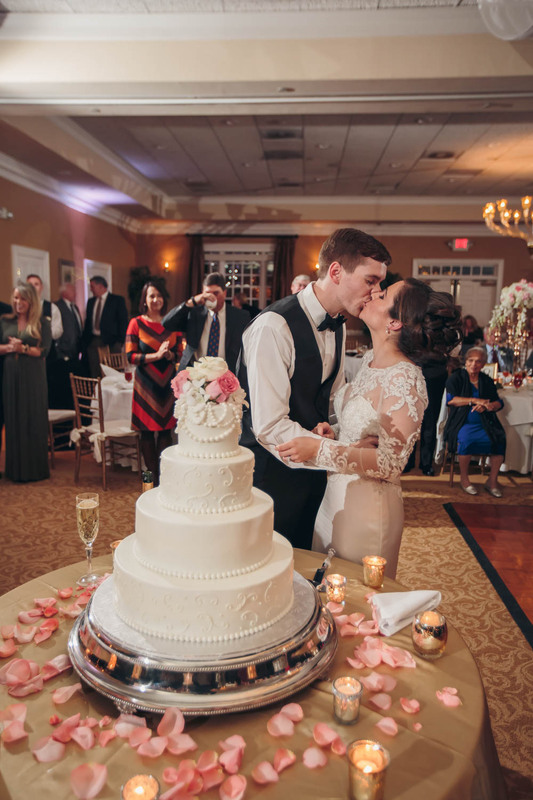 Katie and Nate were surrounded by lots of family and friends who love them! 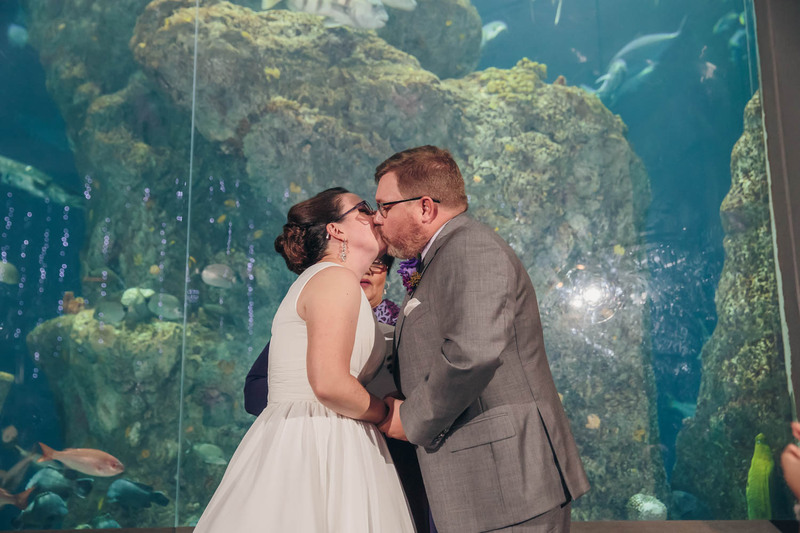 It was such a wonderful celebration of these two awesome individuals coming together- something that everyone who attended was fortunate enough to witness! 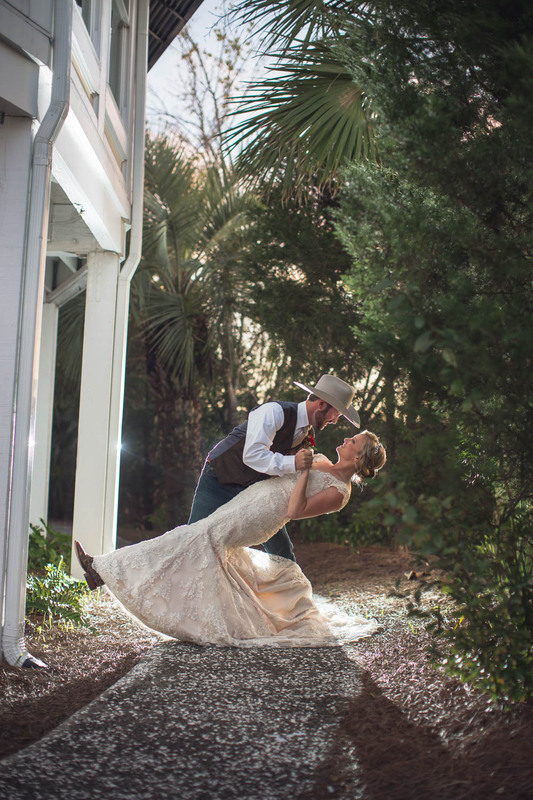 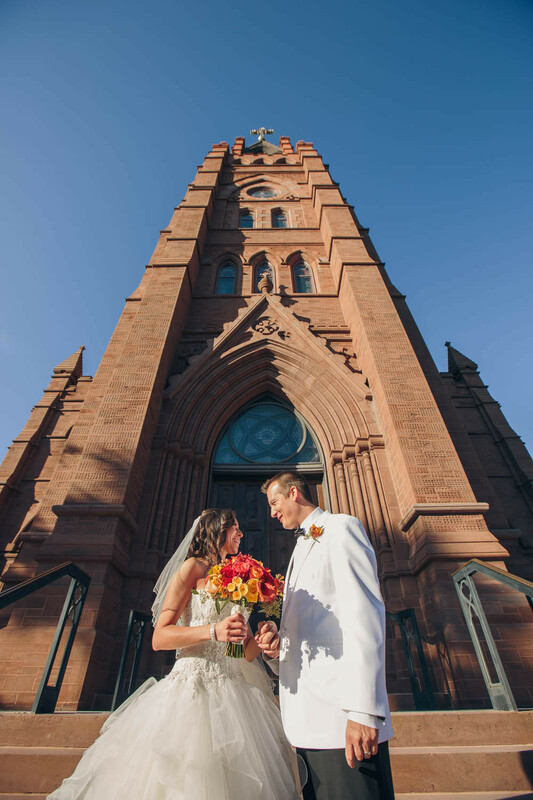 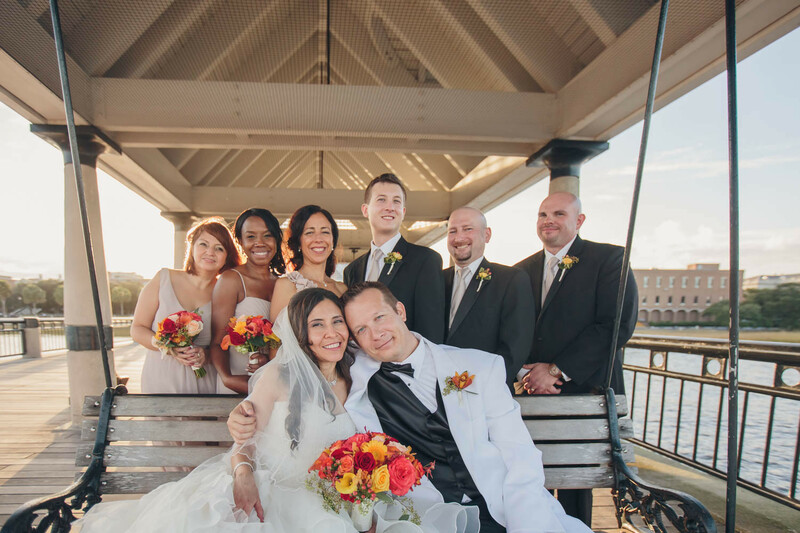 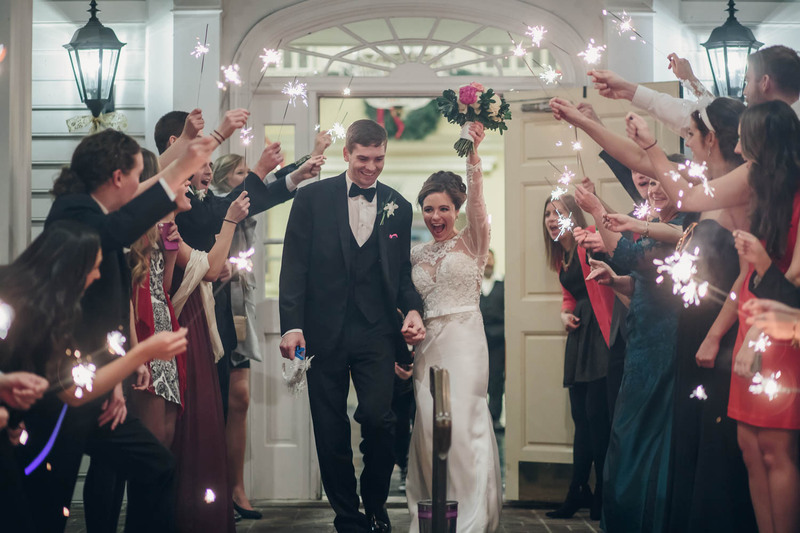 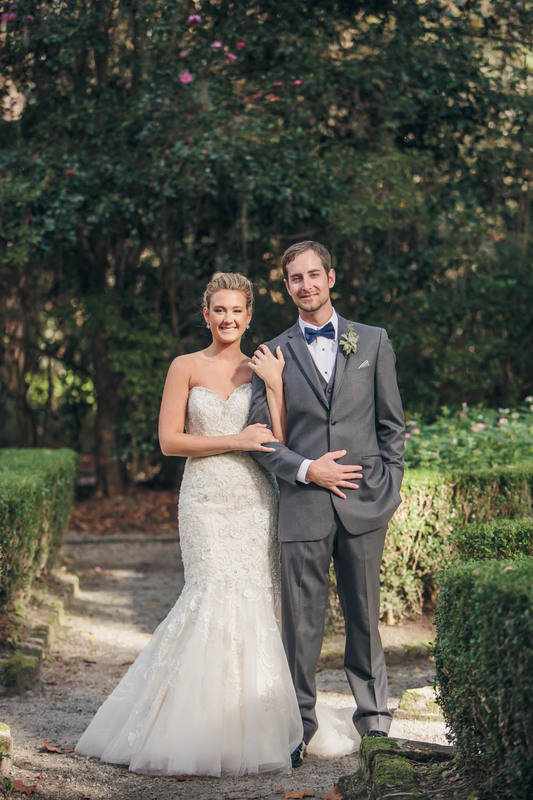 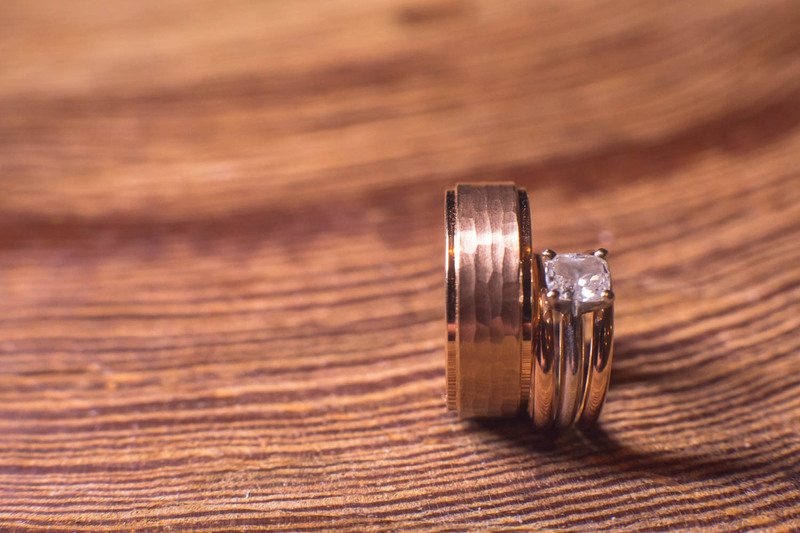 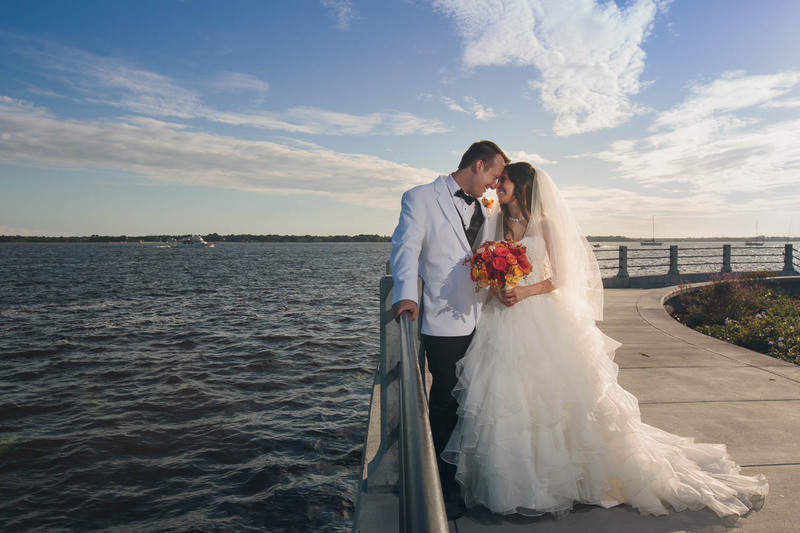 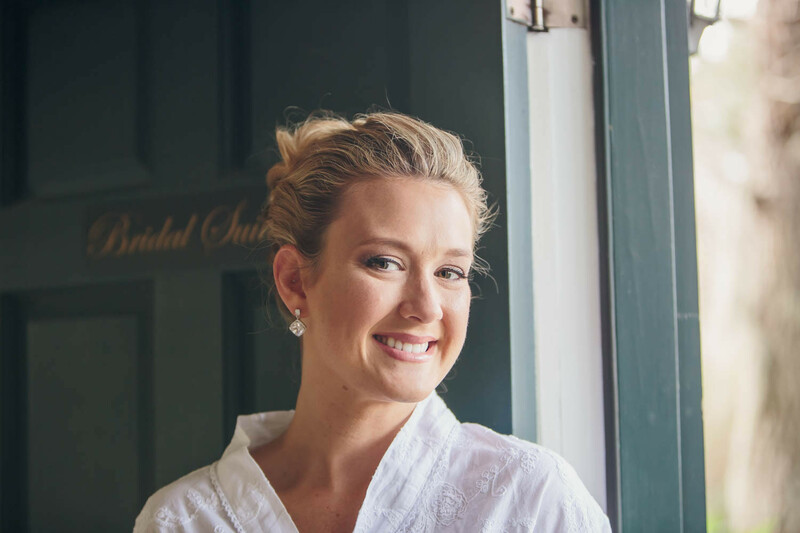 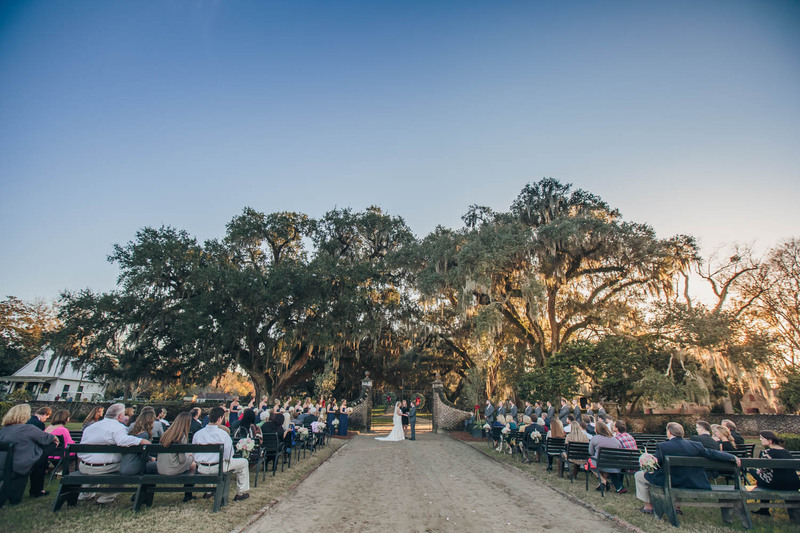 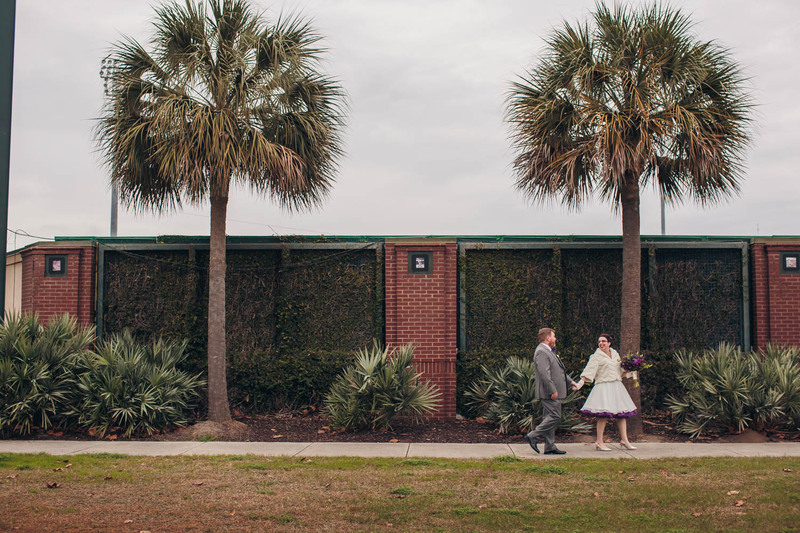 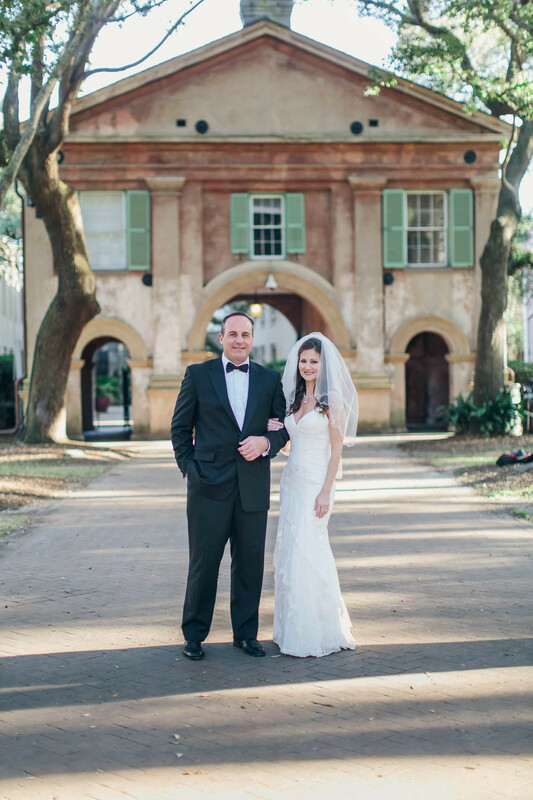 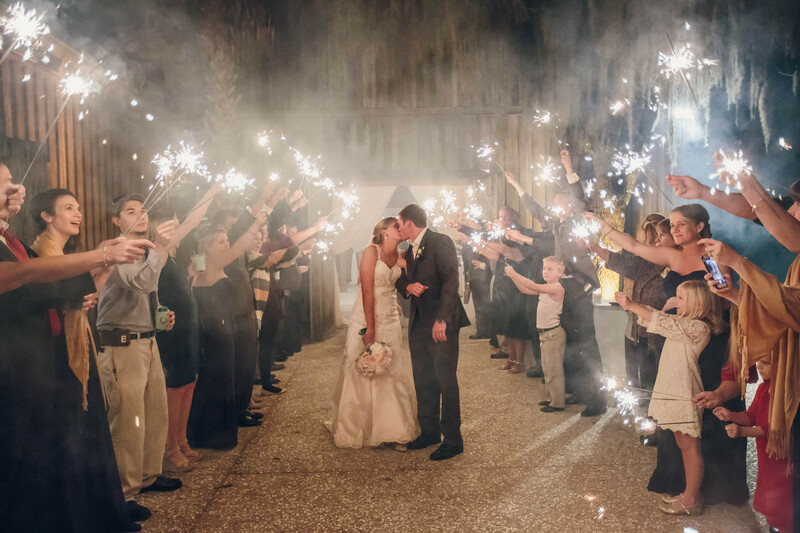 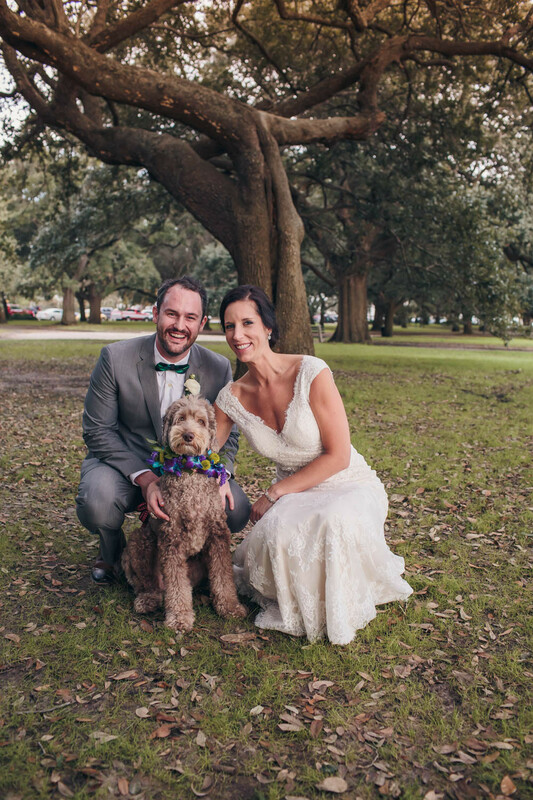 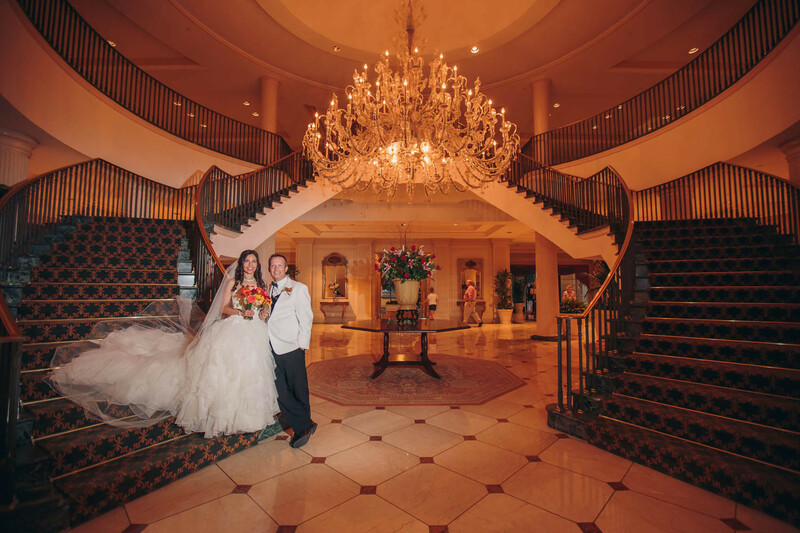 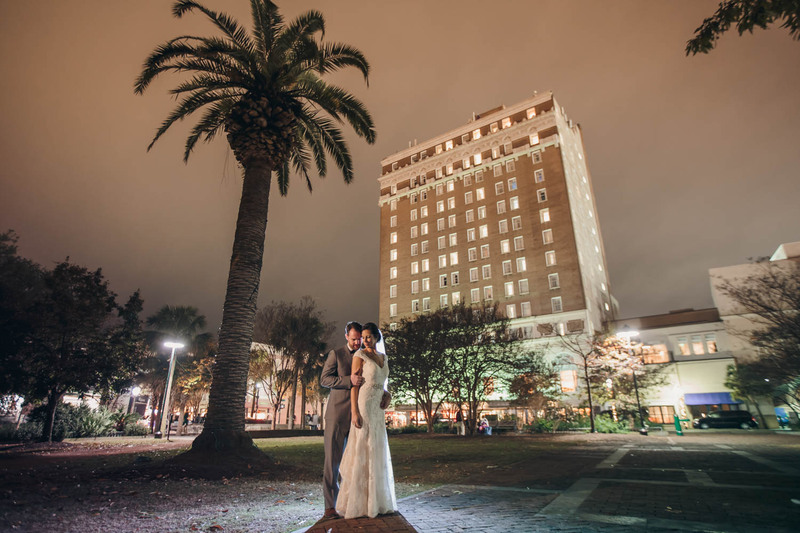 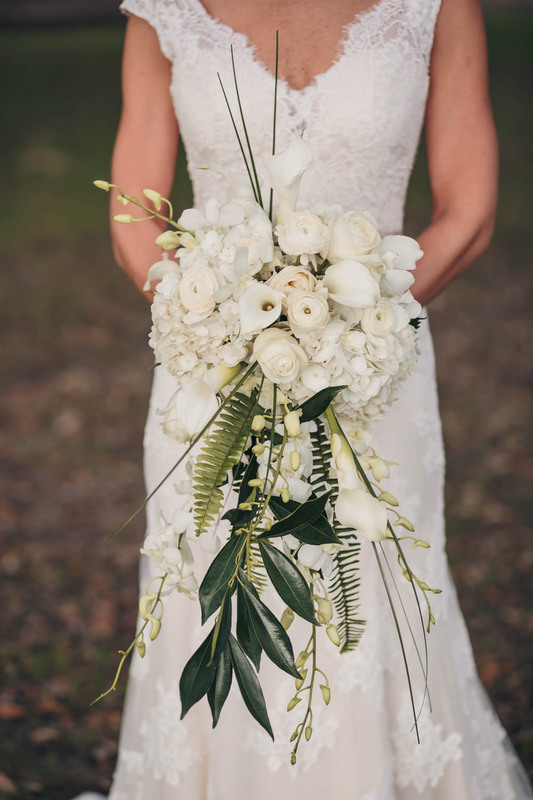 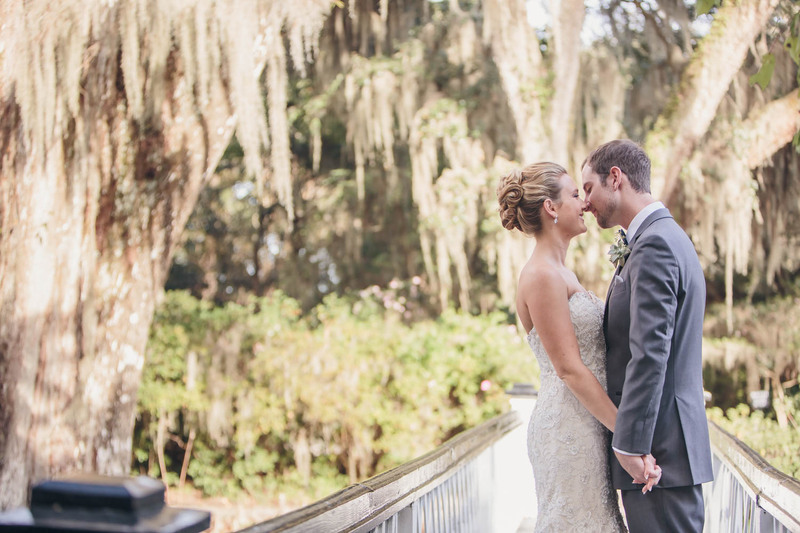 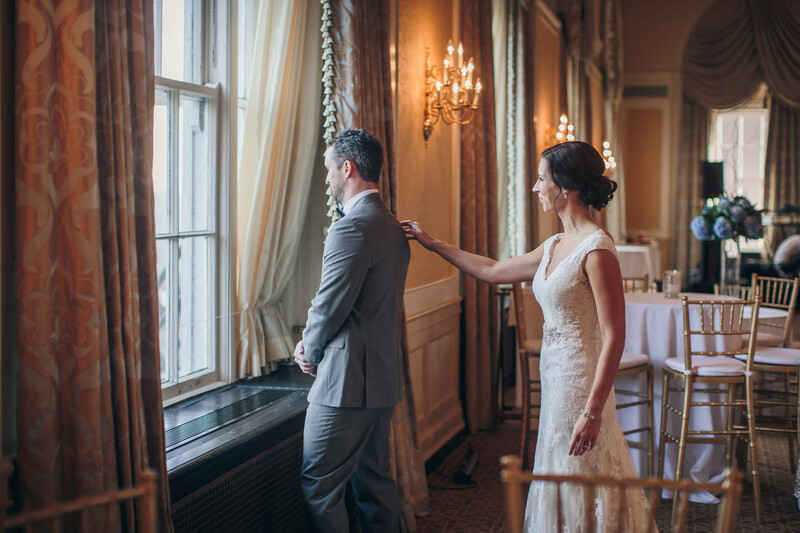 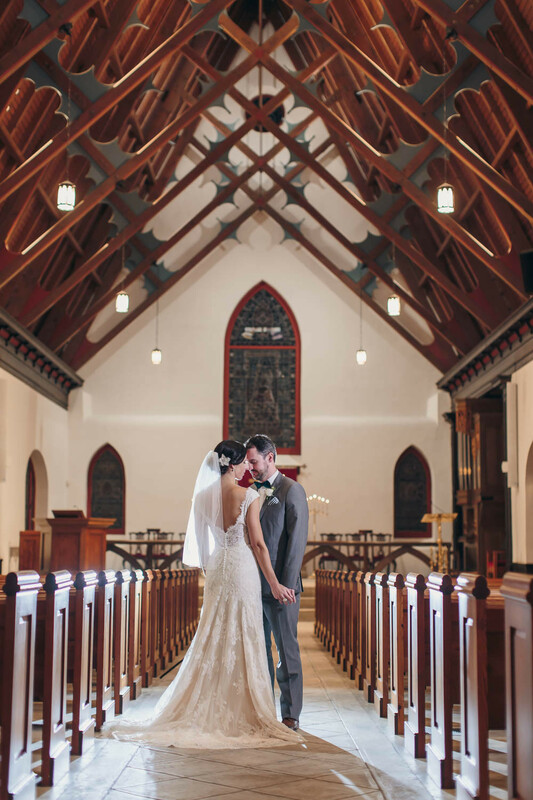 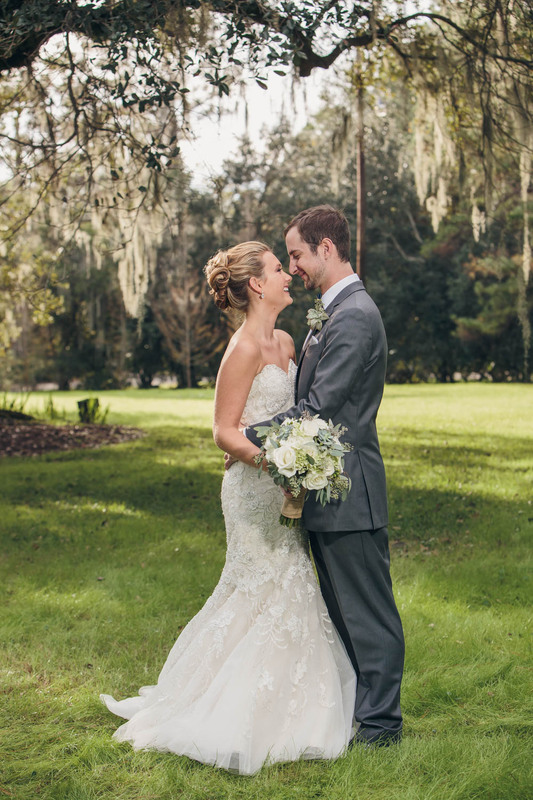 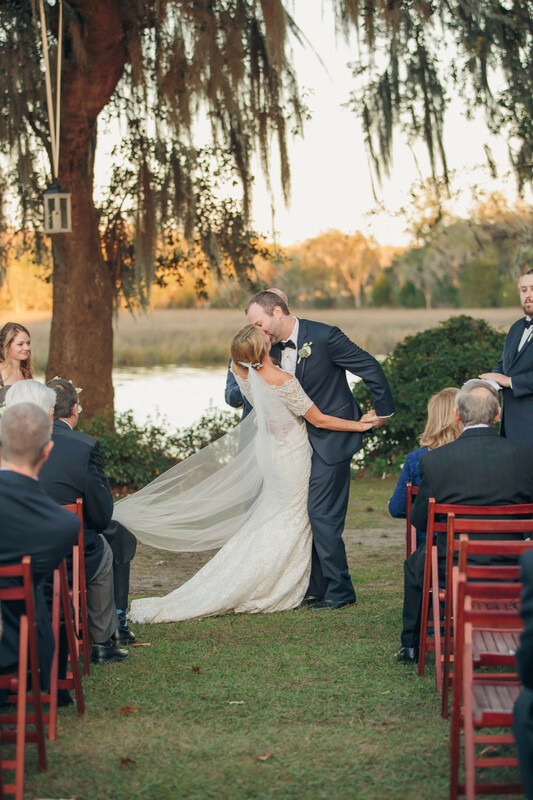 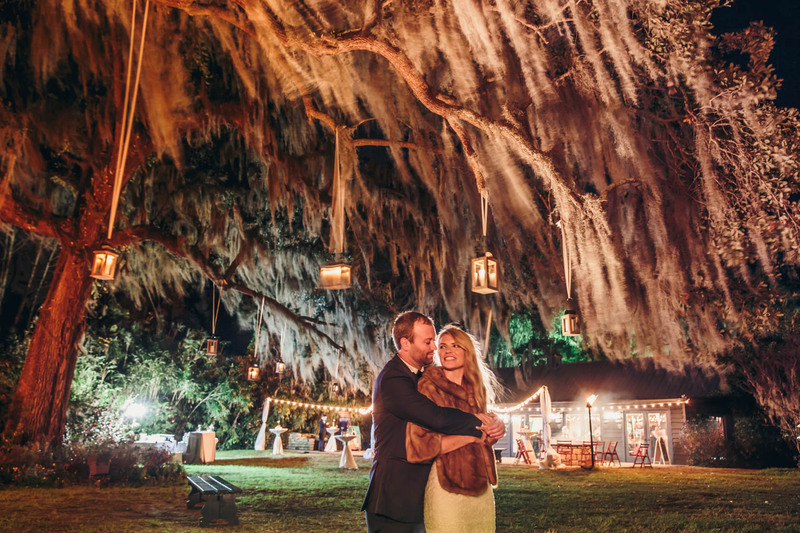 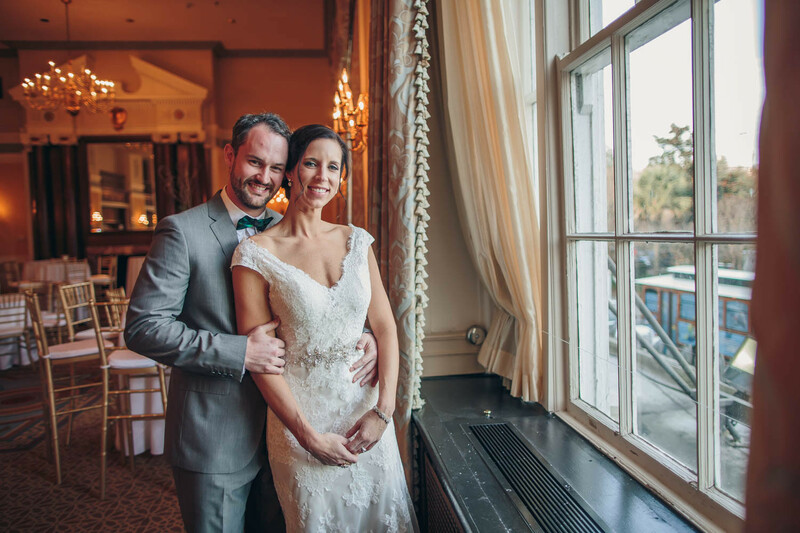 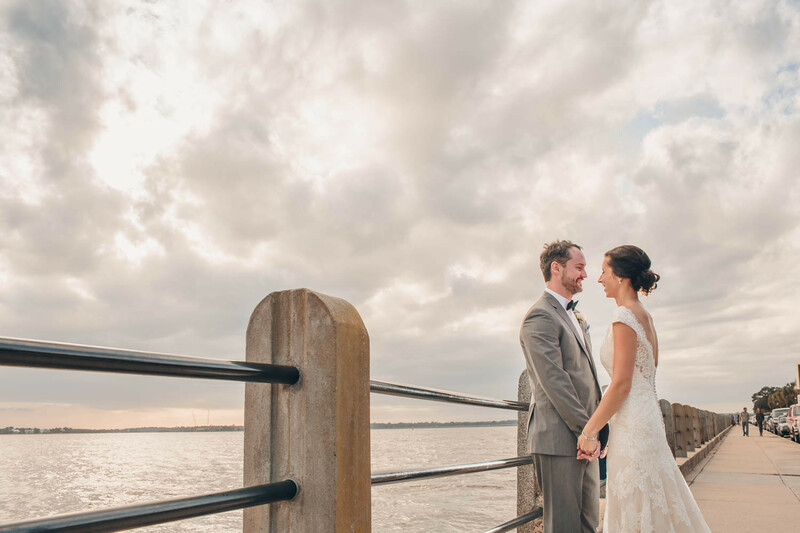 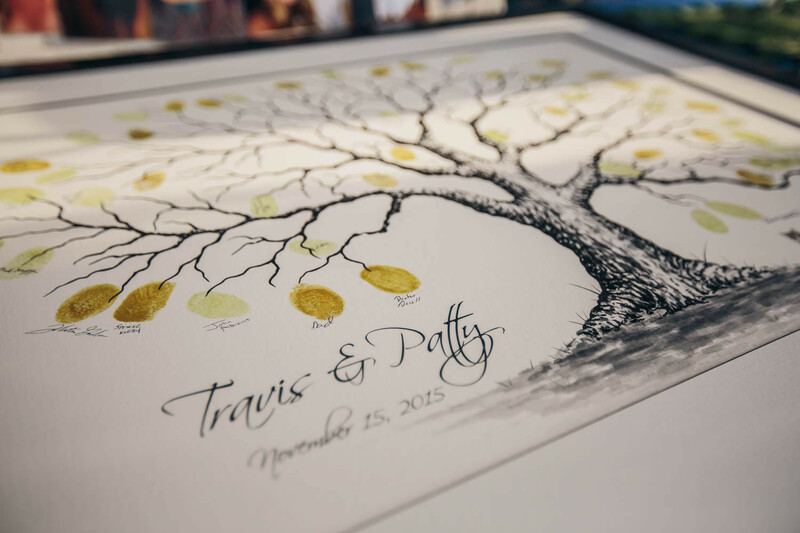 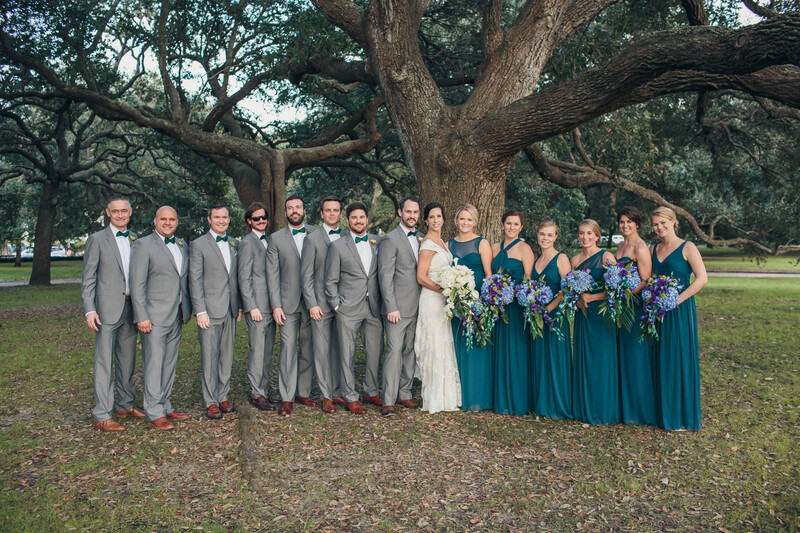 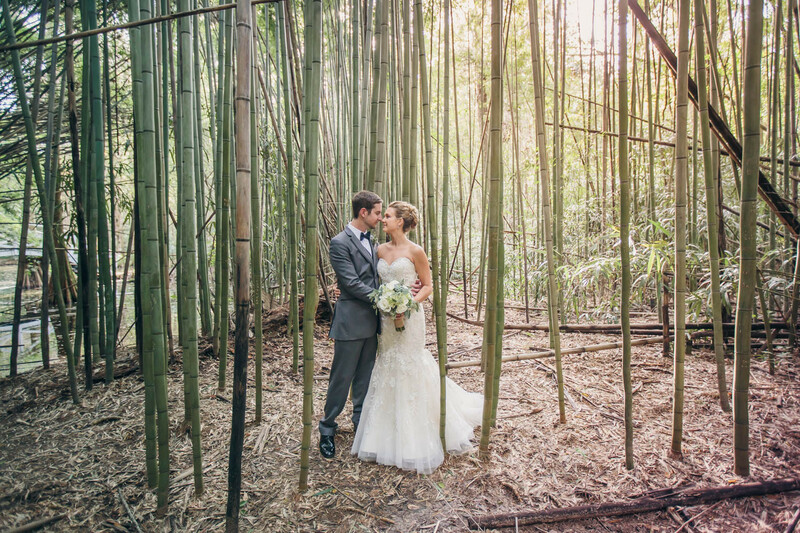 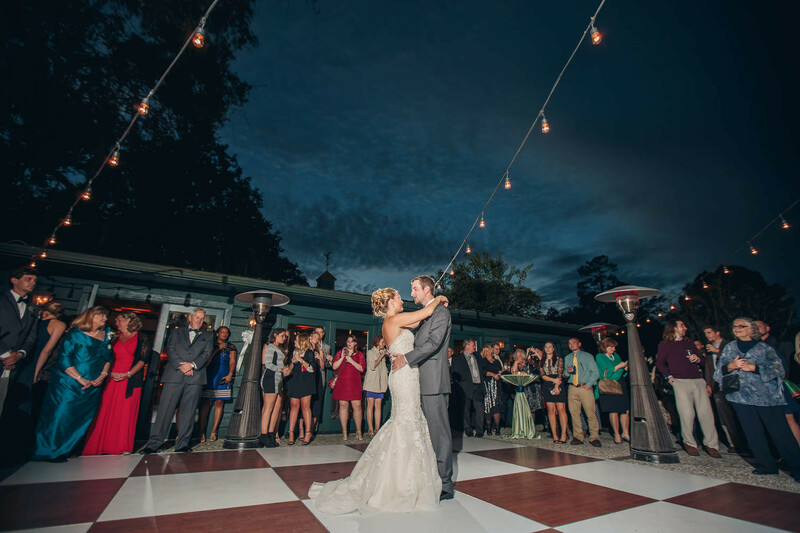 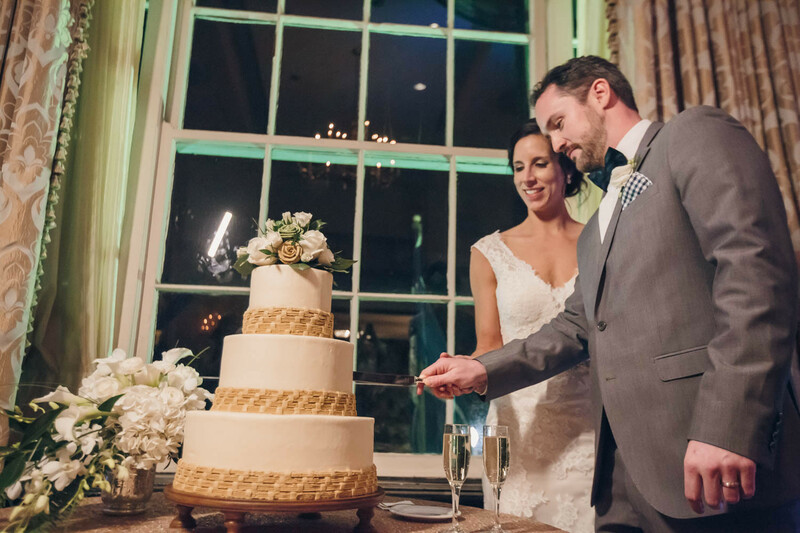 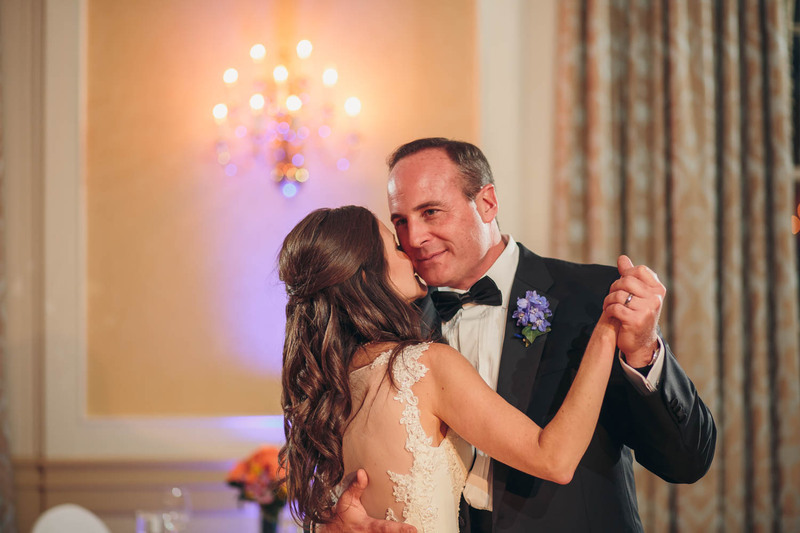 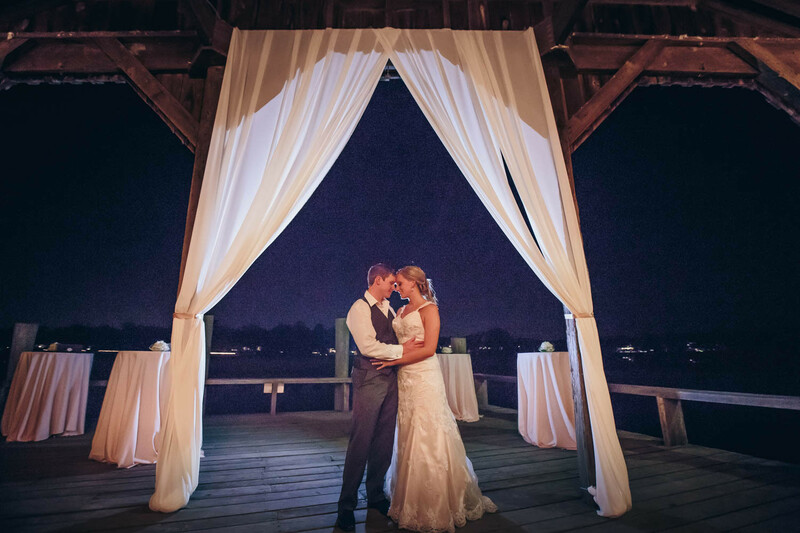 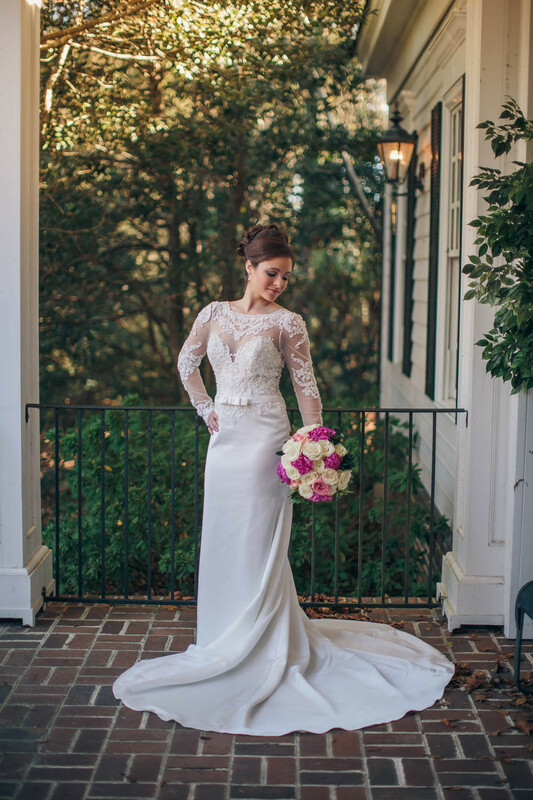 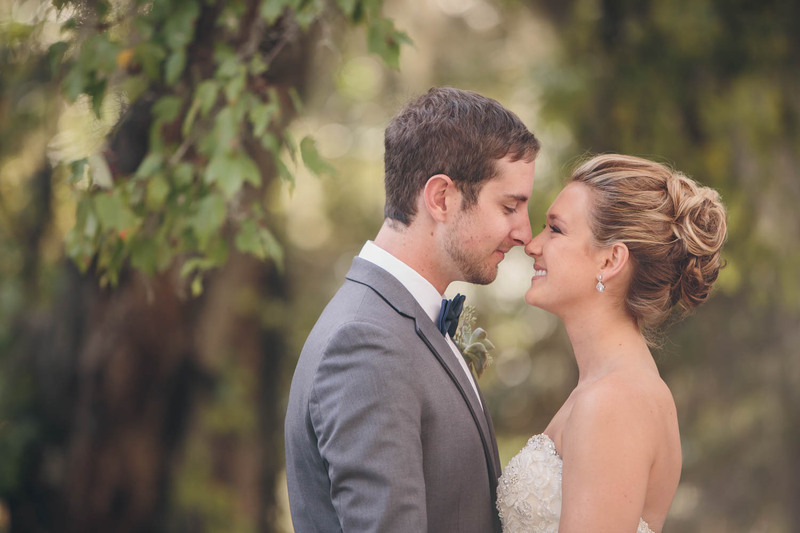 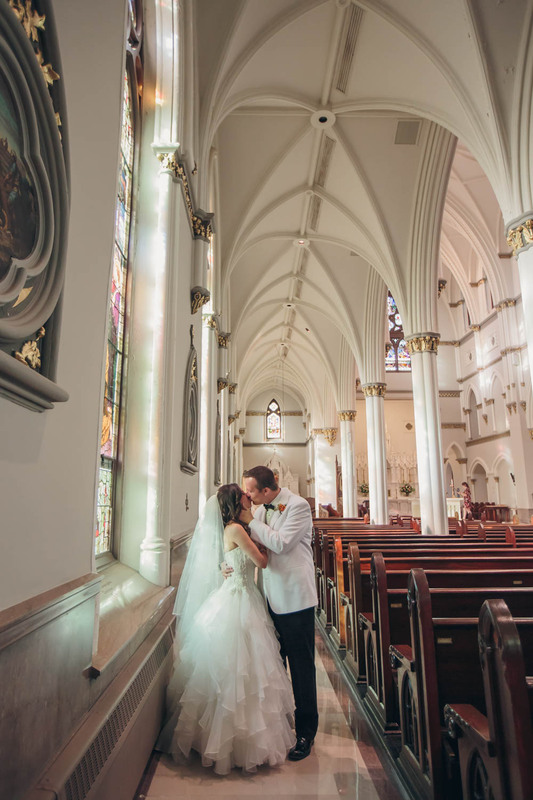 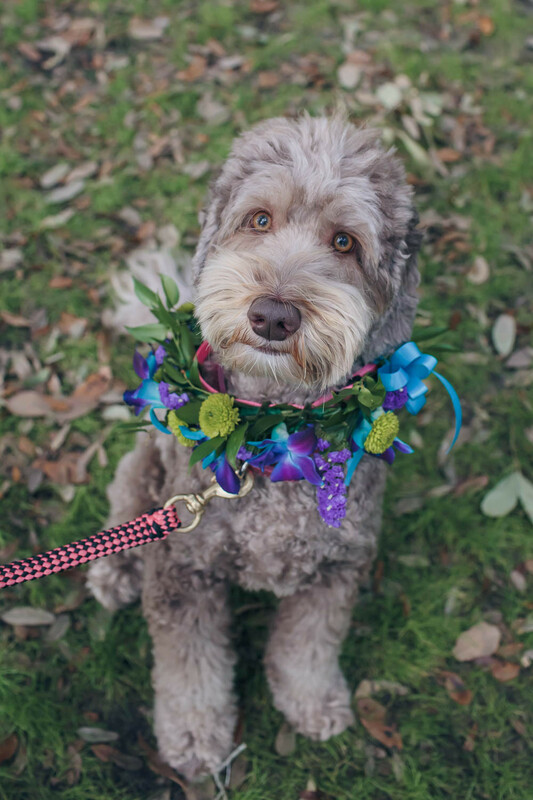 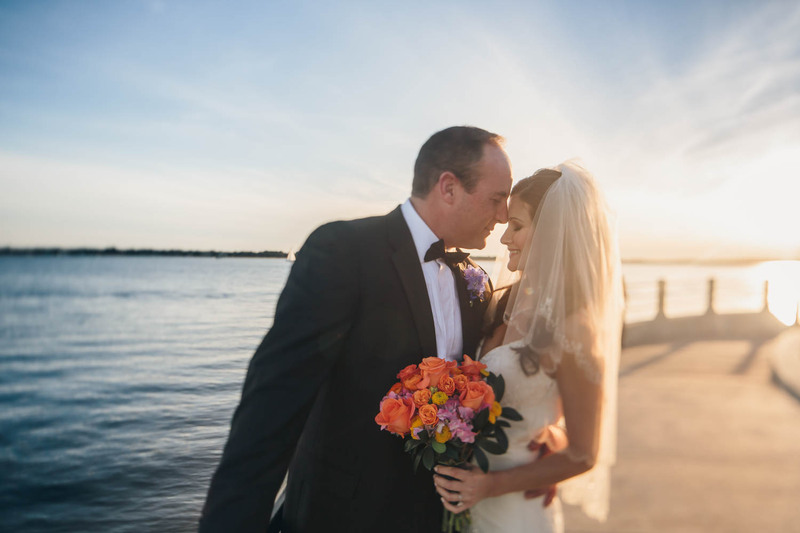 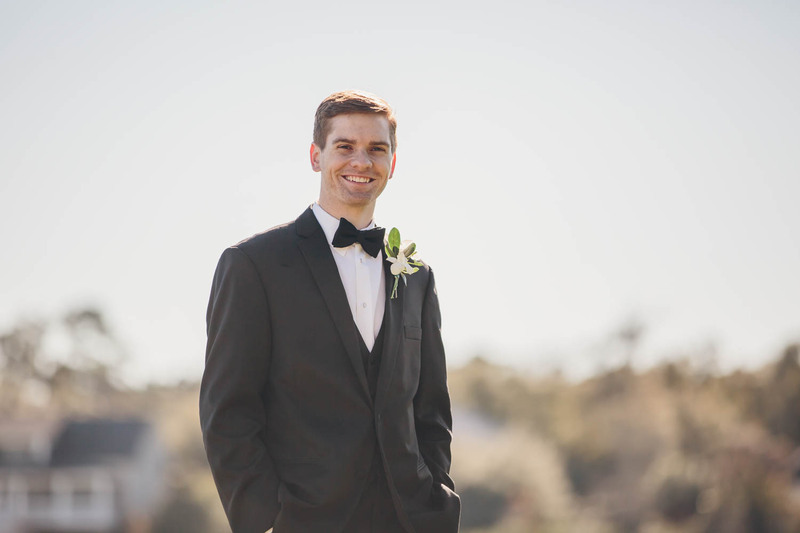 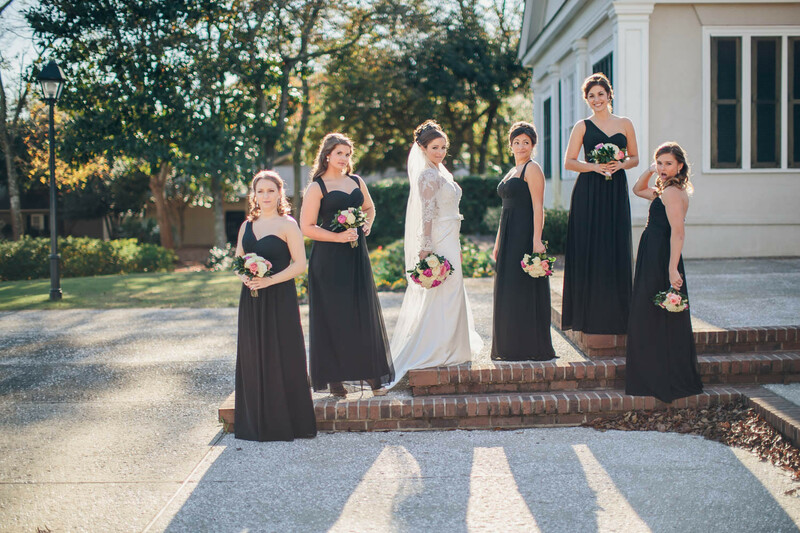 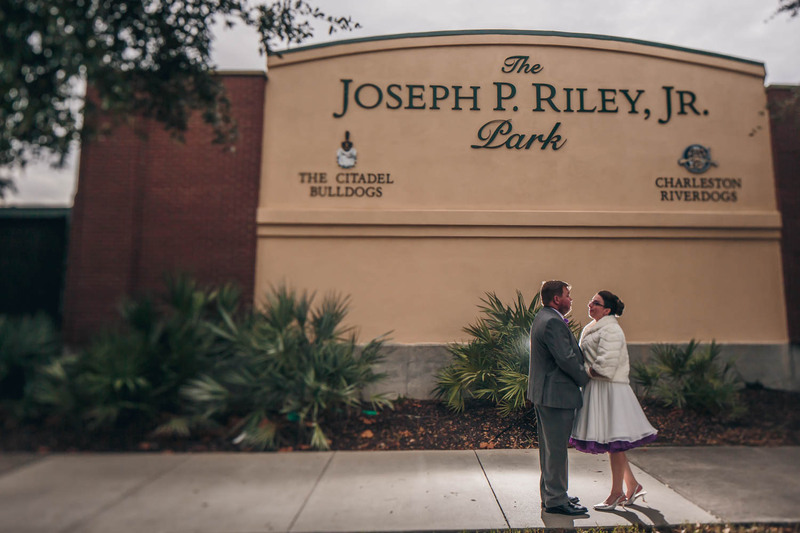 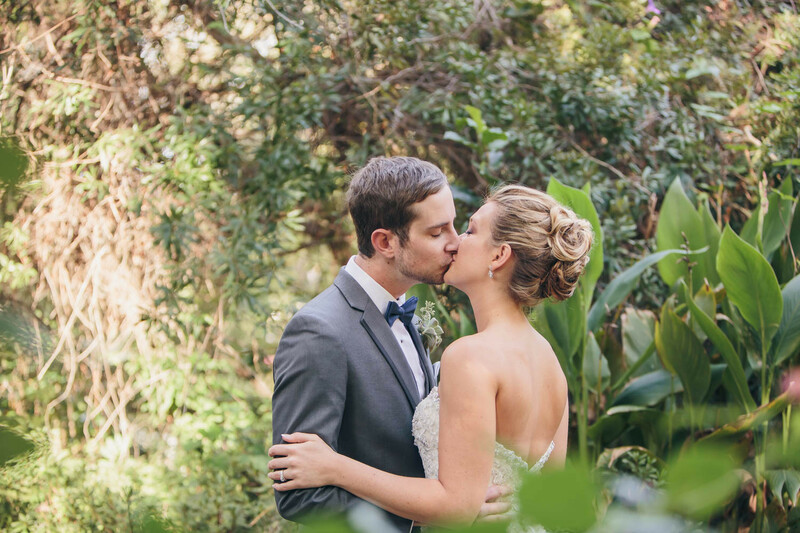 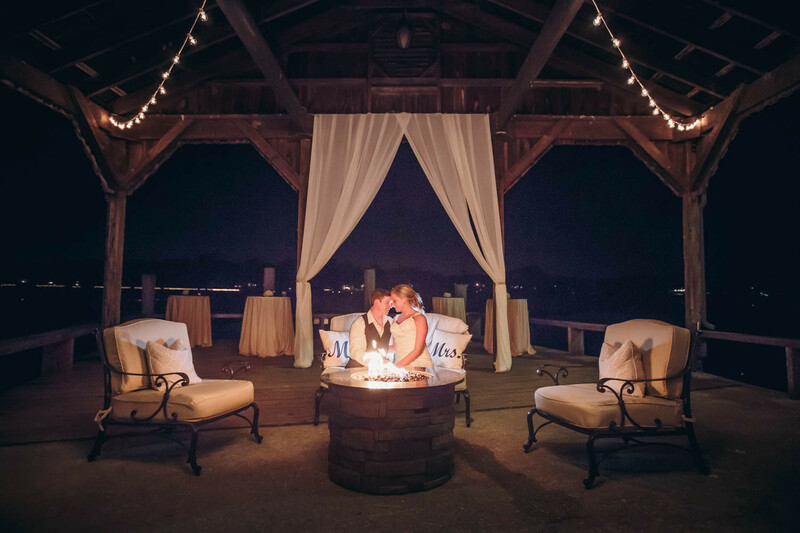 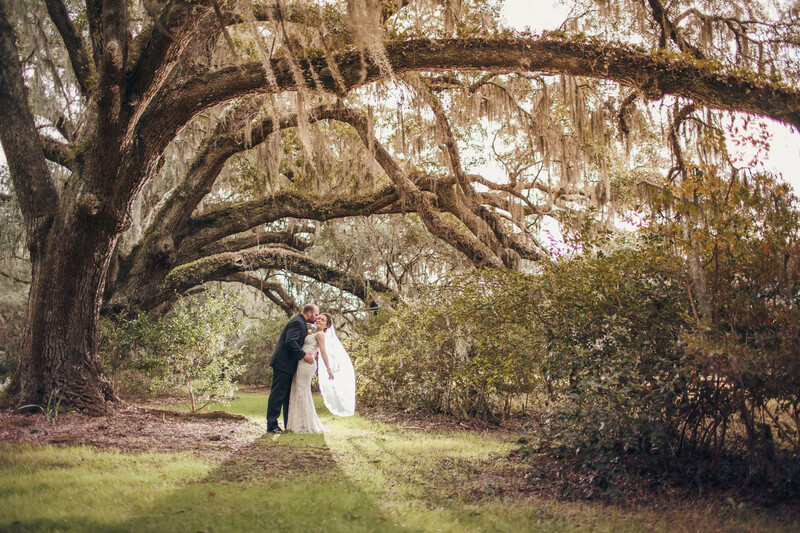 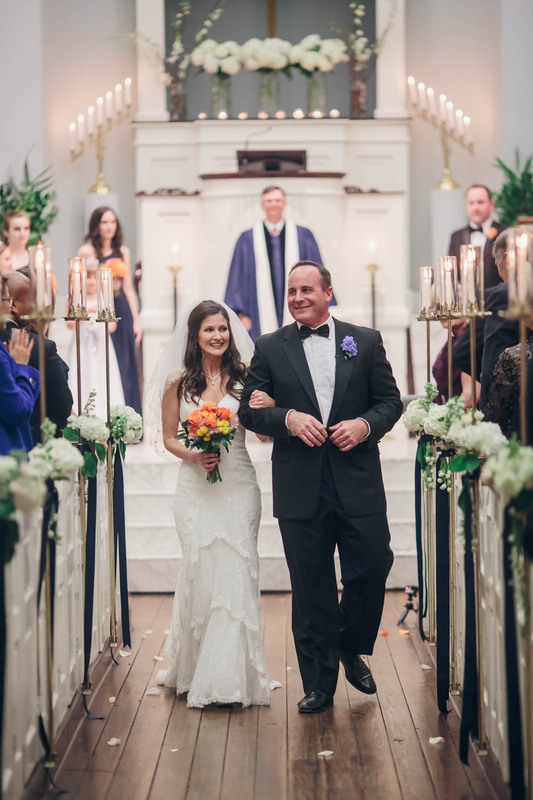 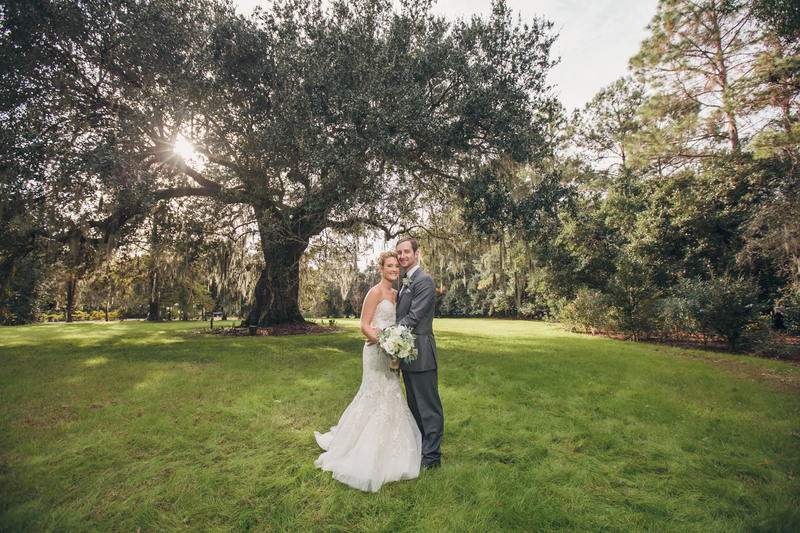 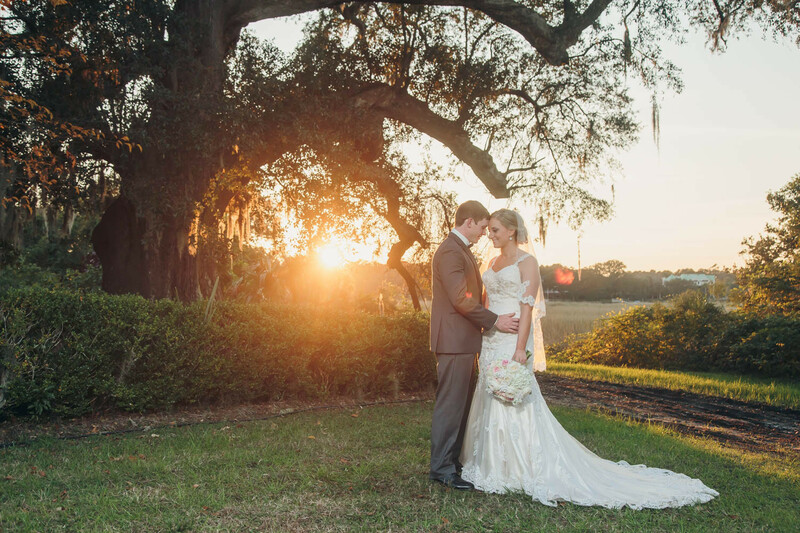 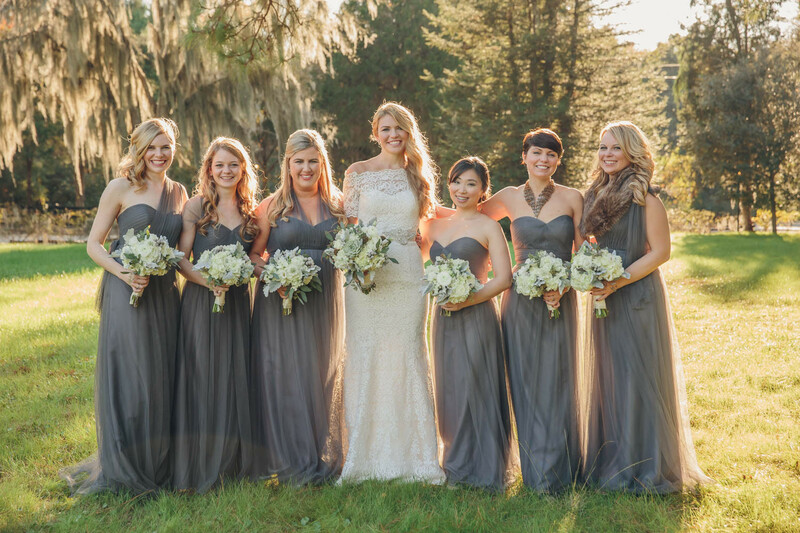 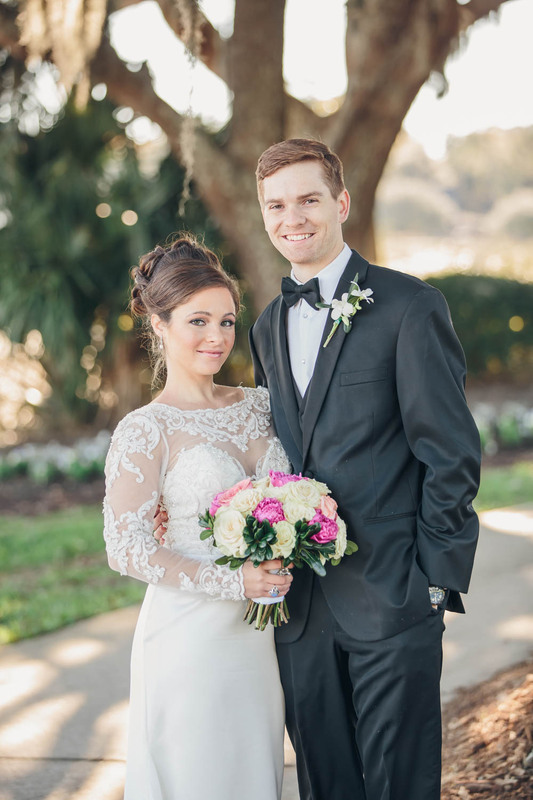 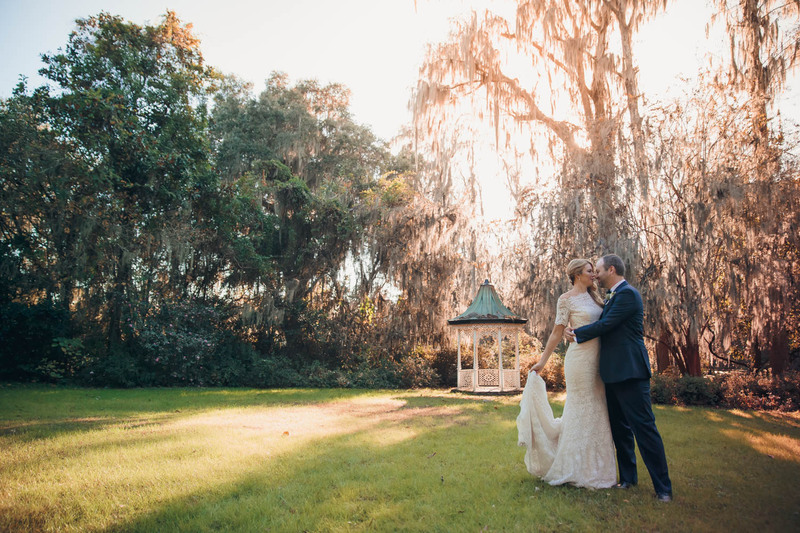 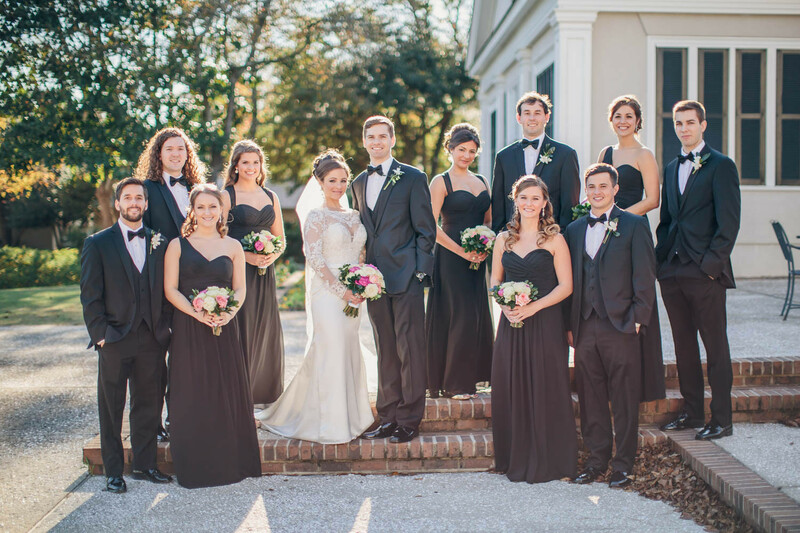 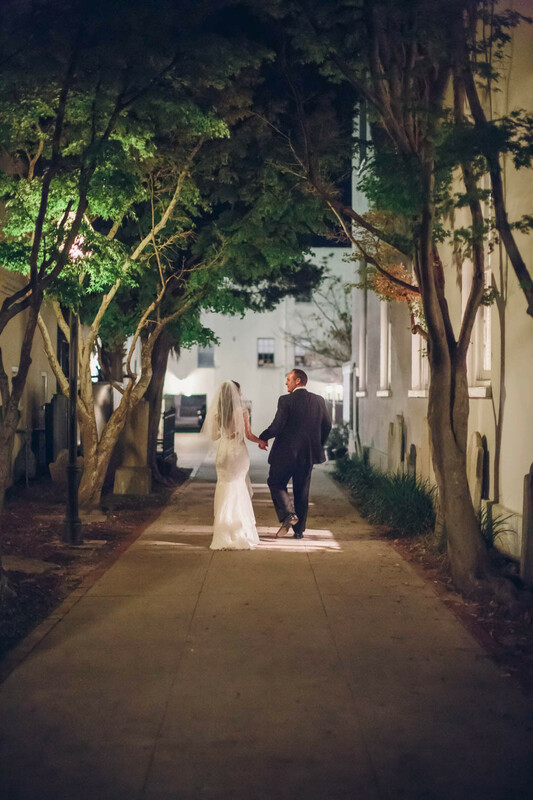 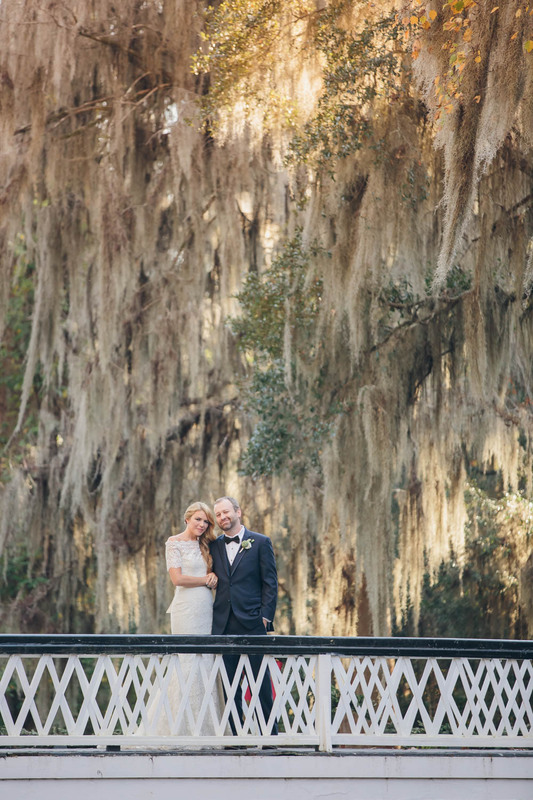 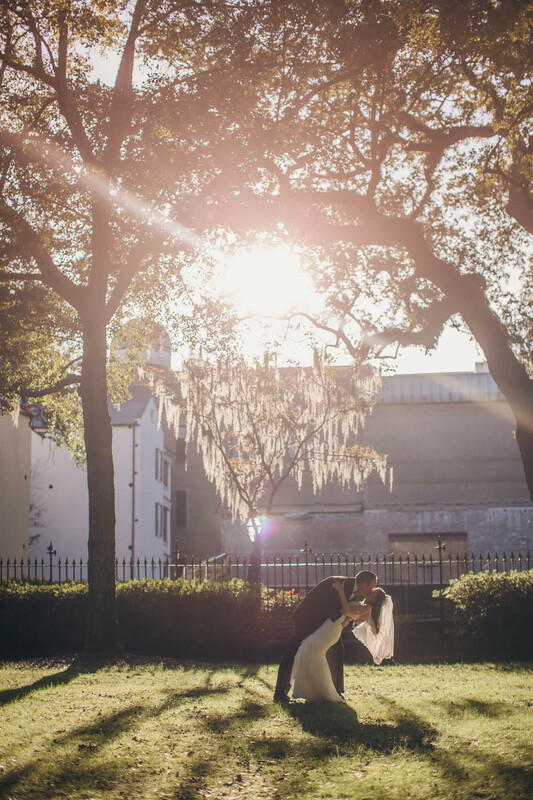 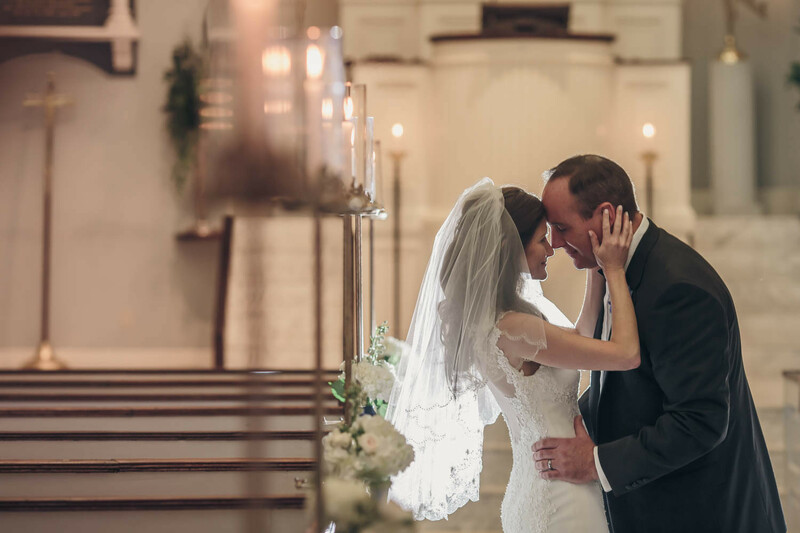 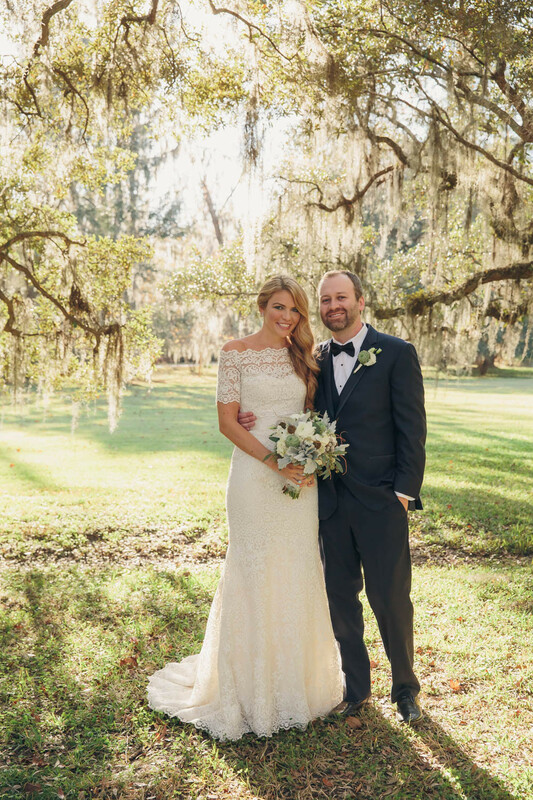 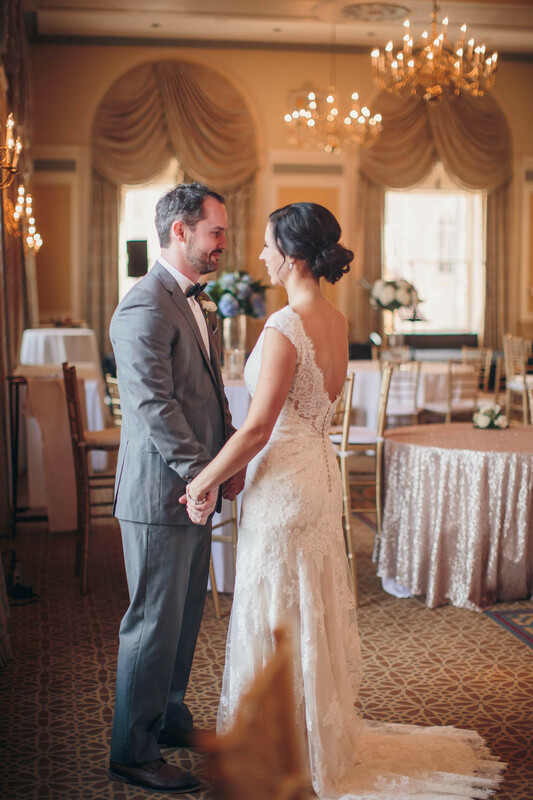 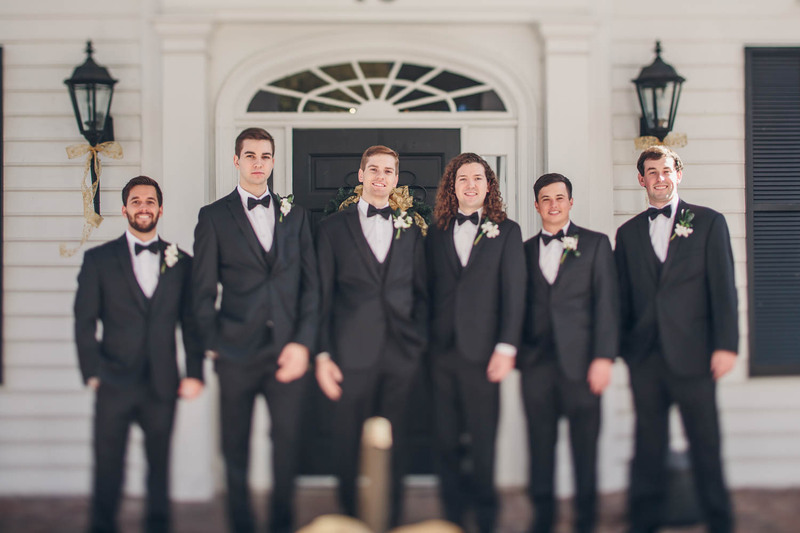 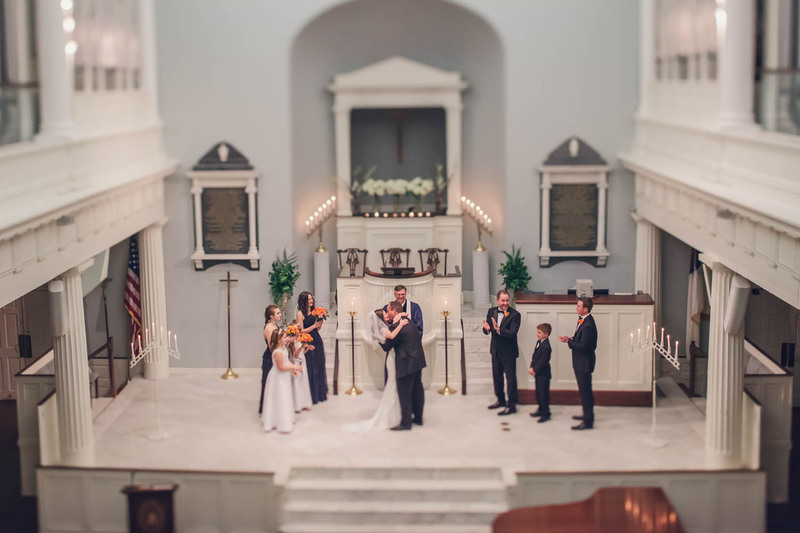 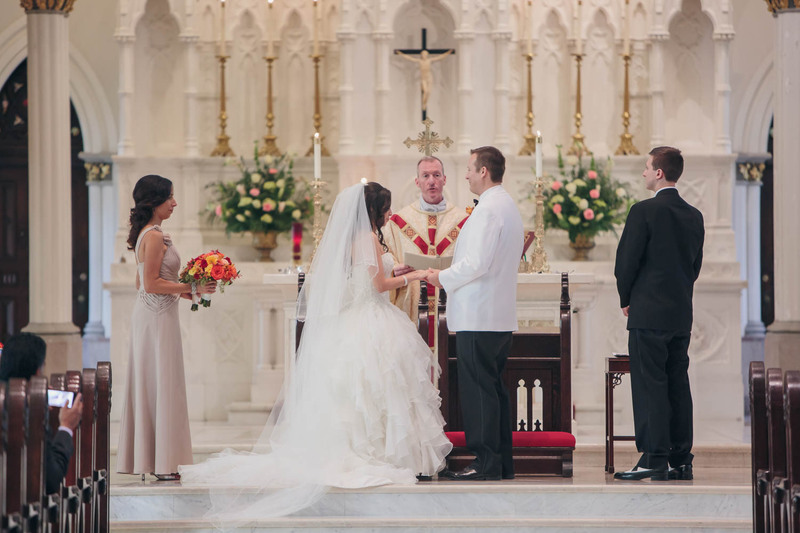 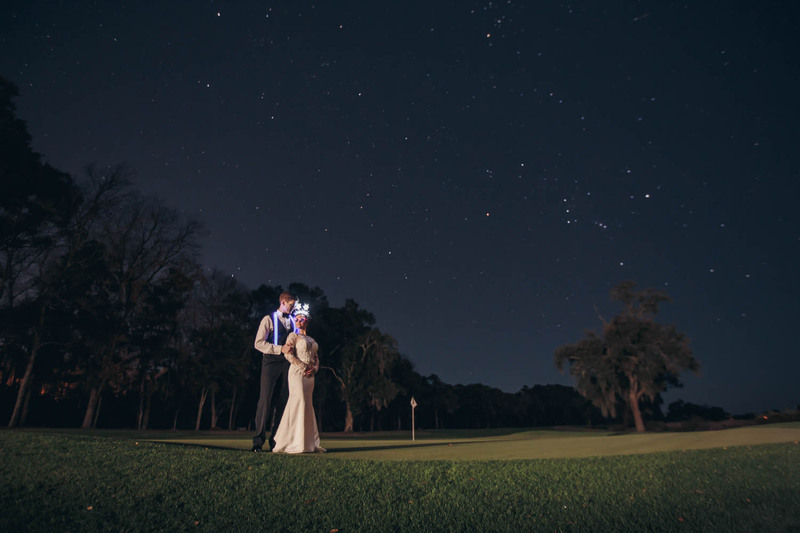 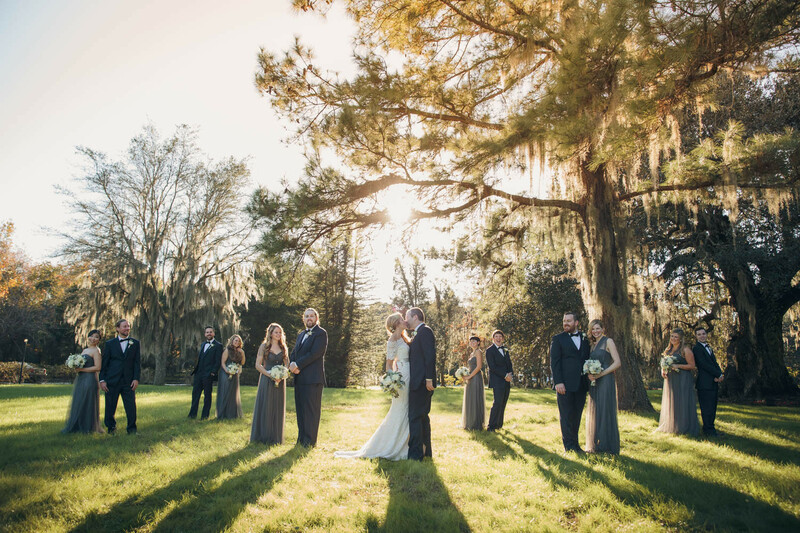 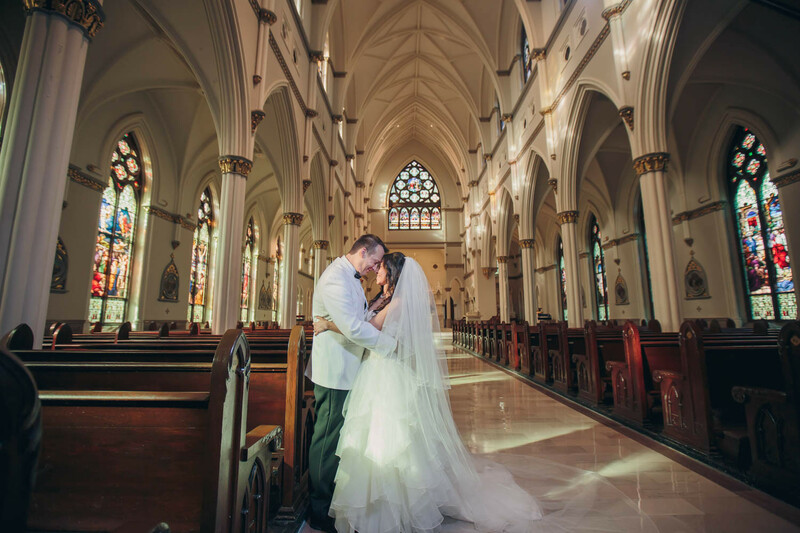 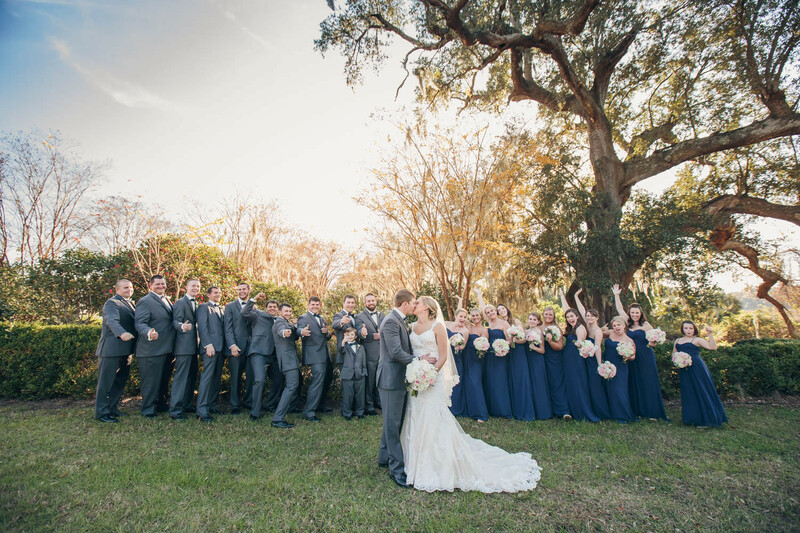 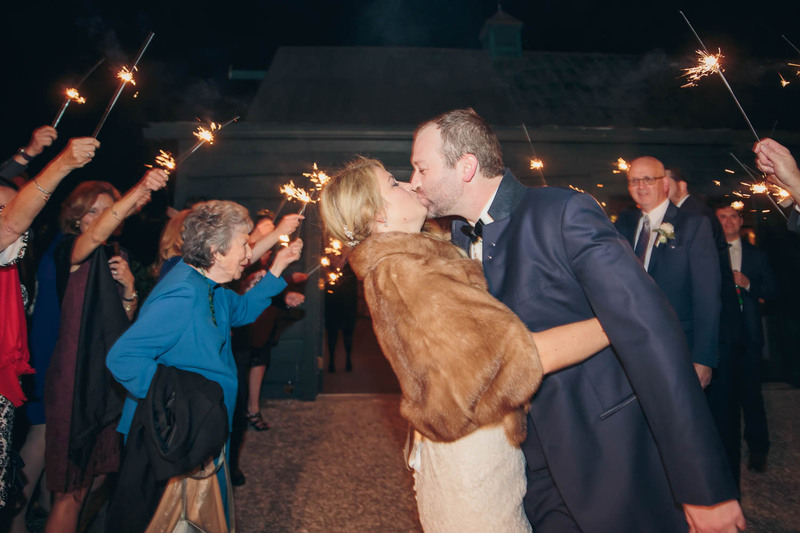 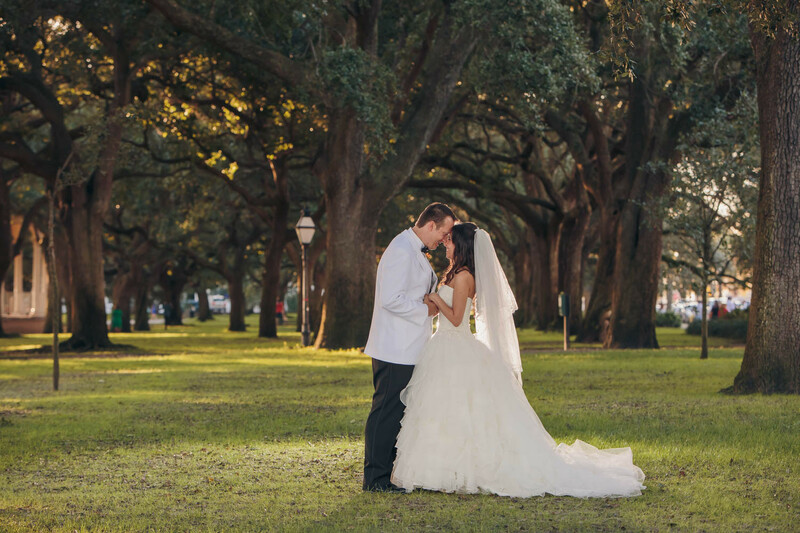 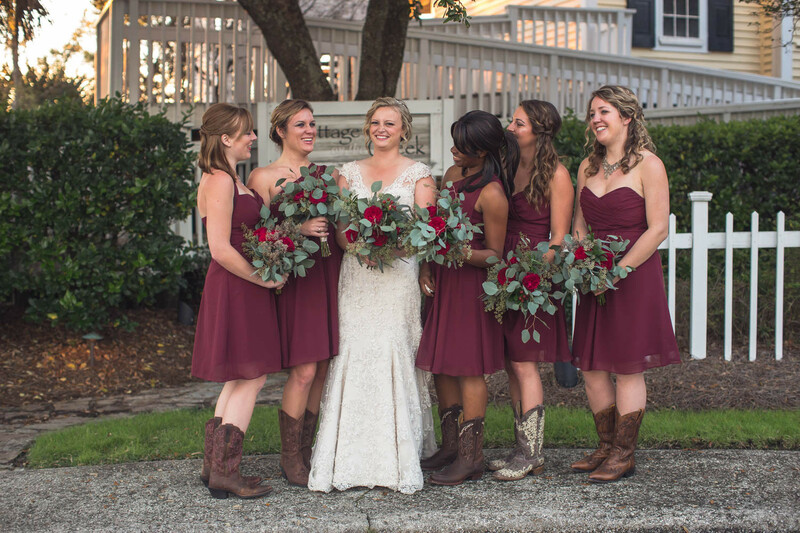 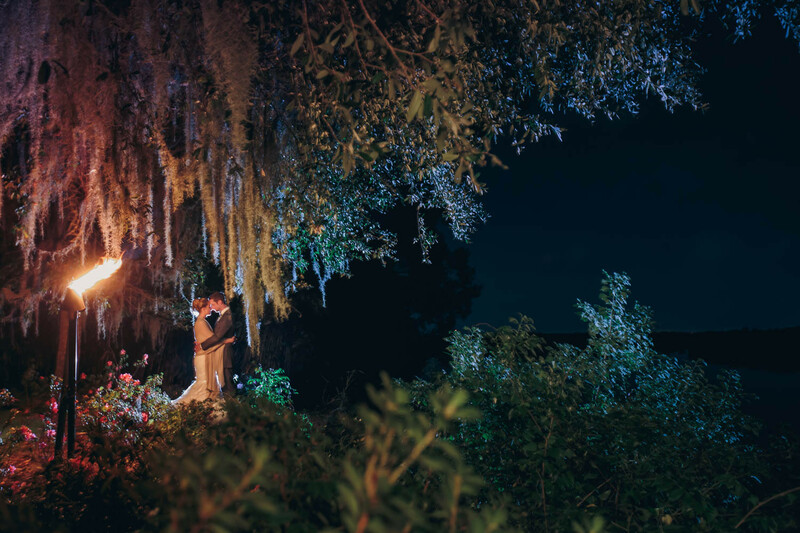 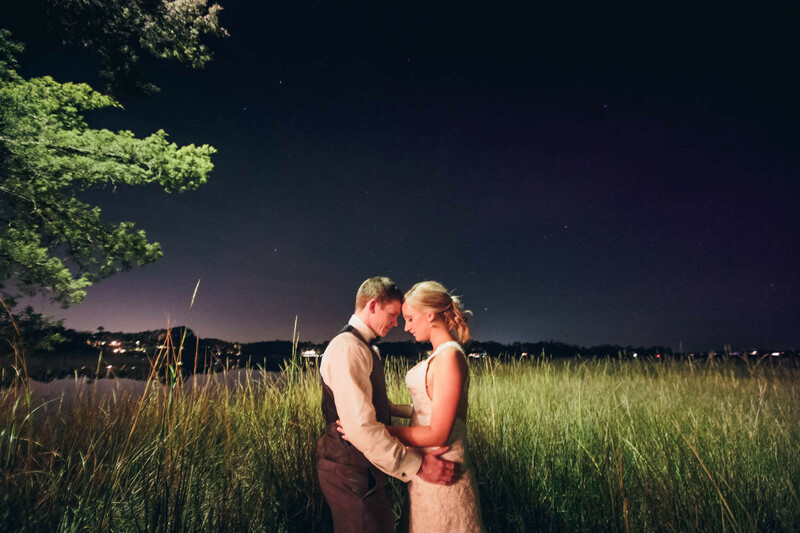 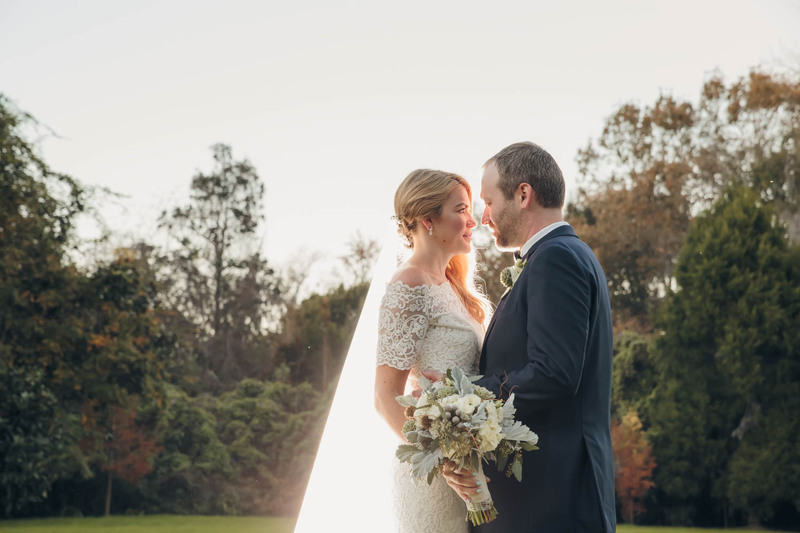 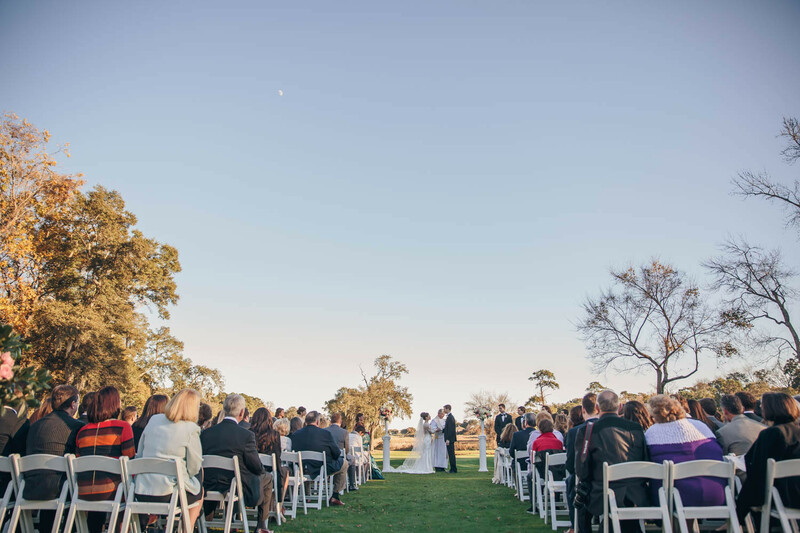 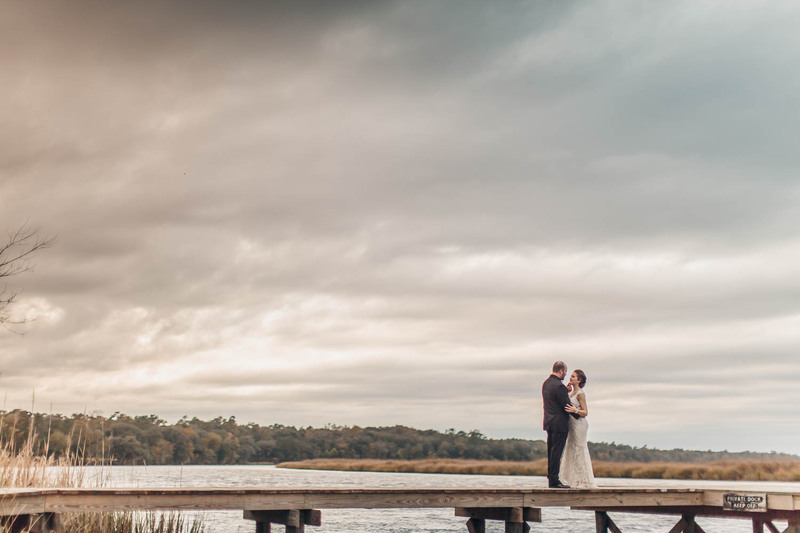 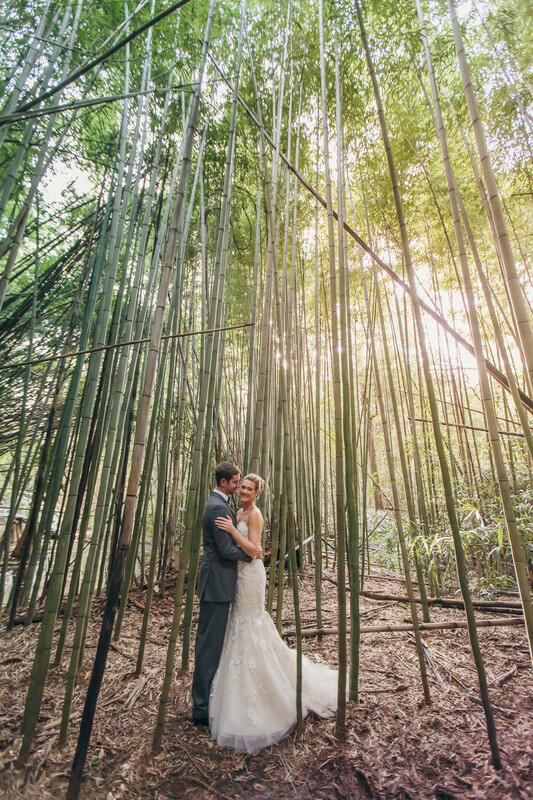 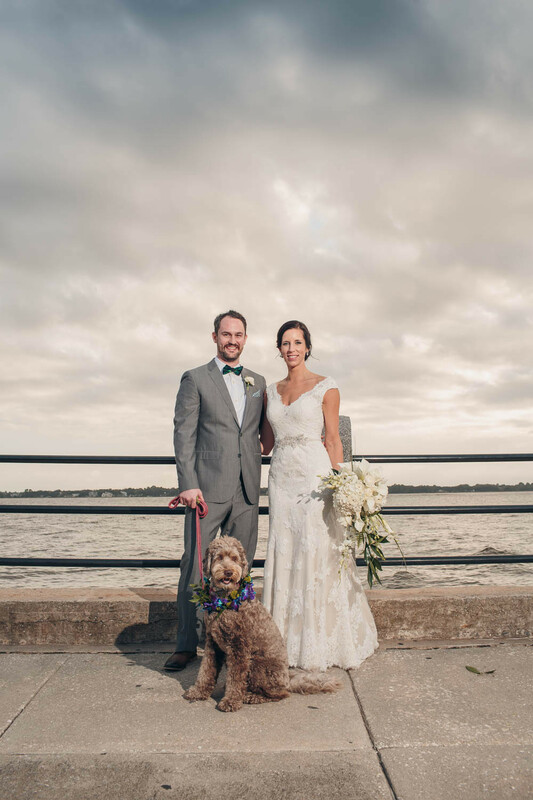 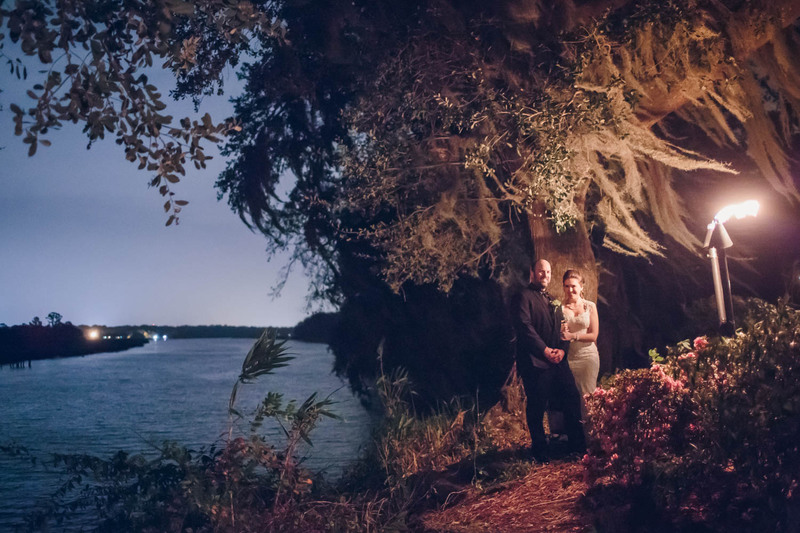 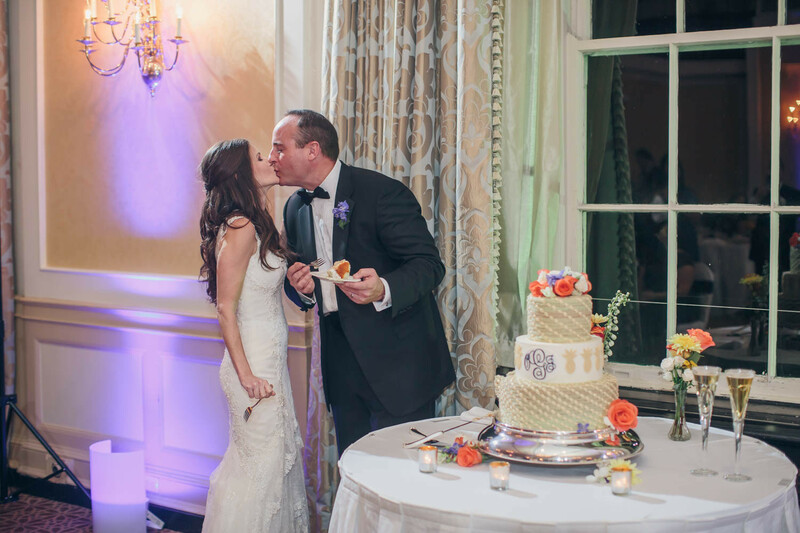 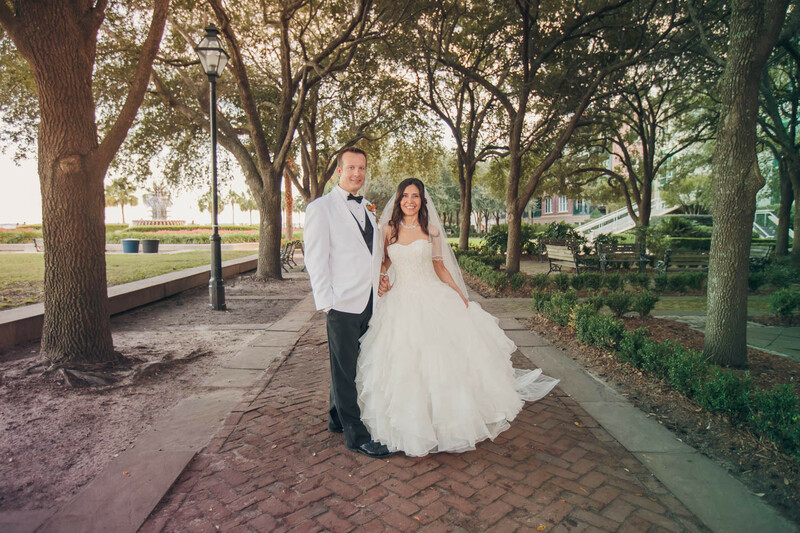 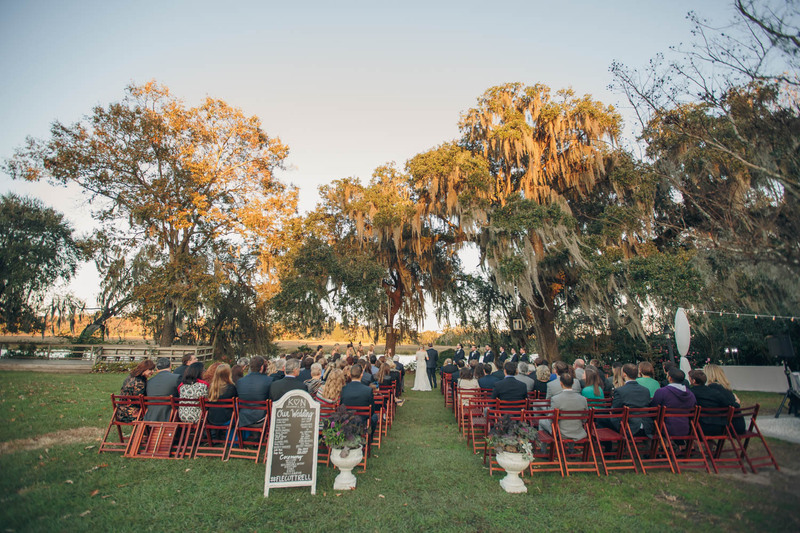 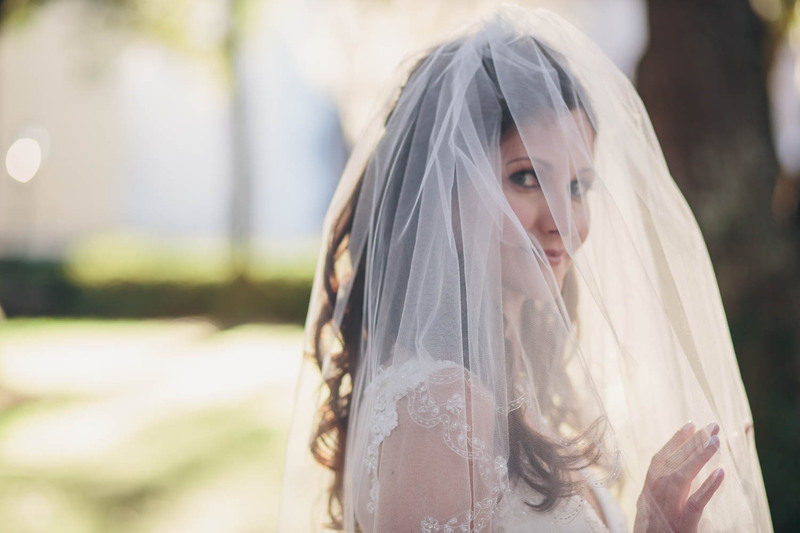 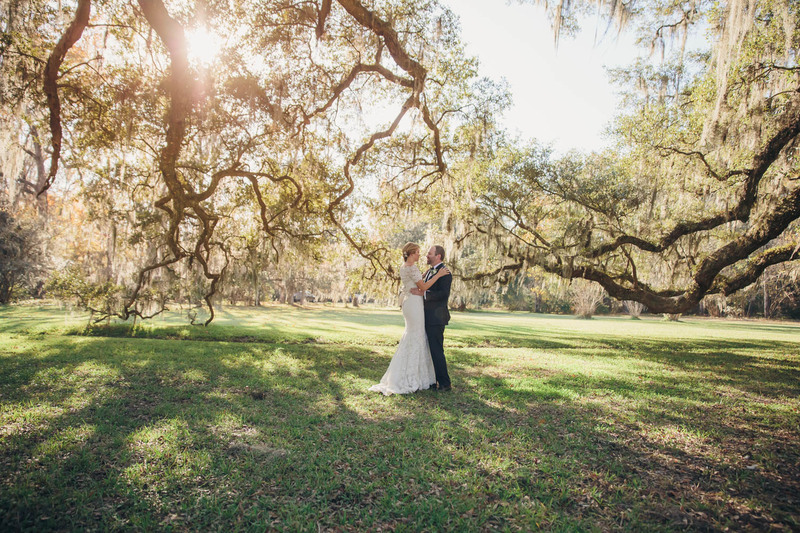 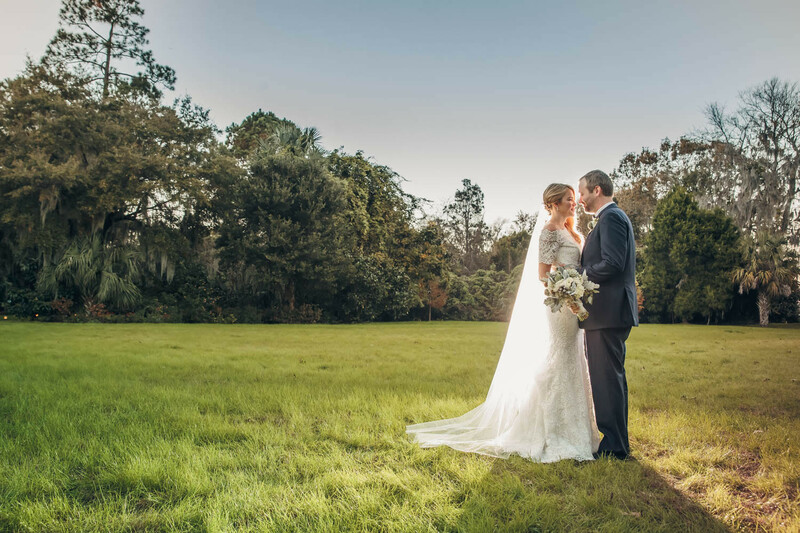 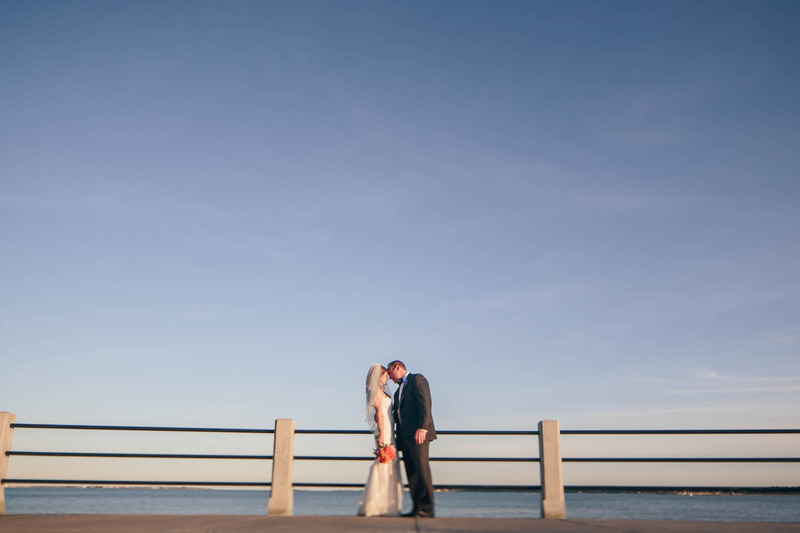 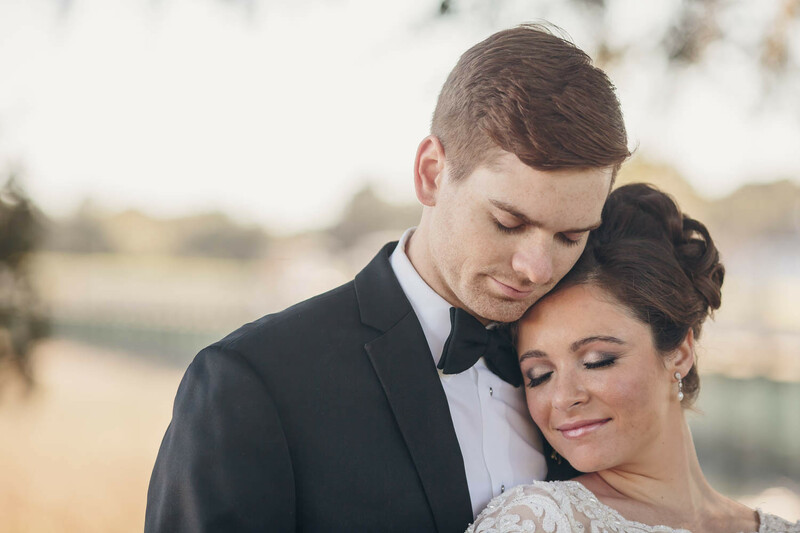 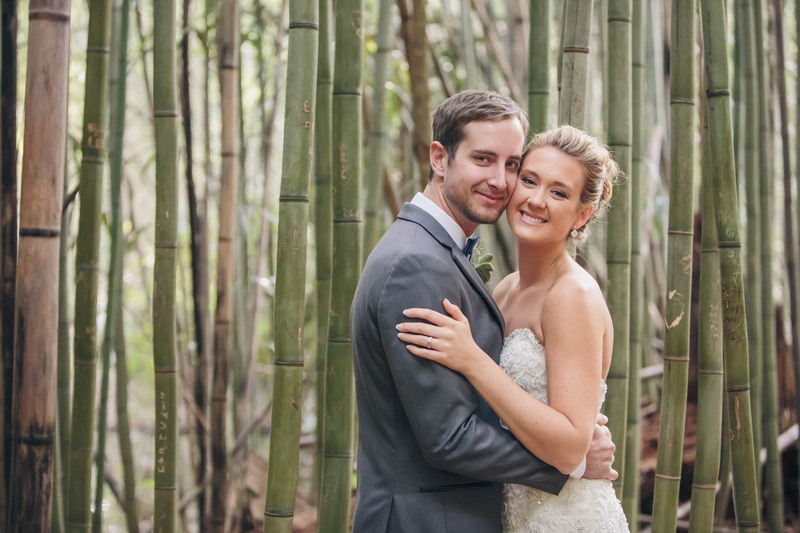 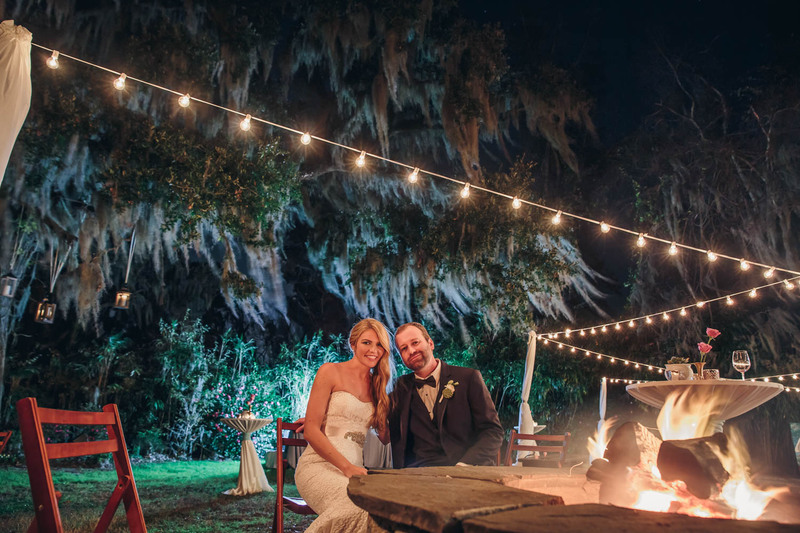 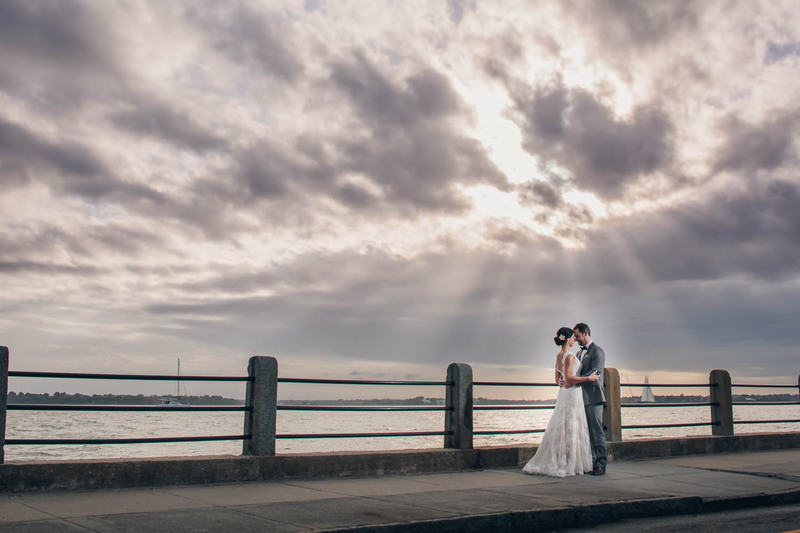 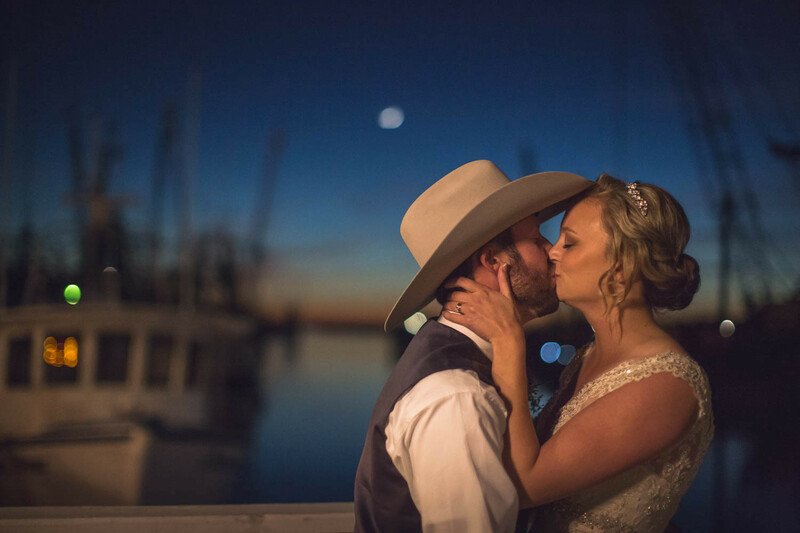 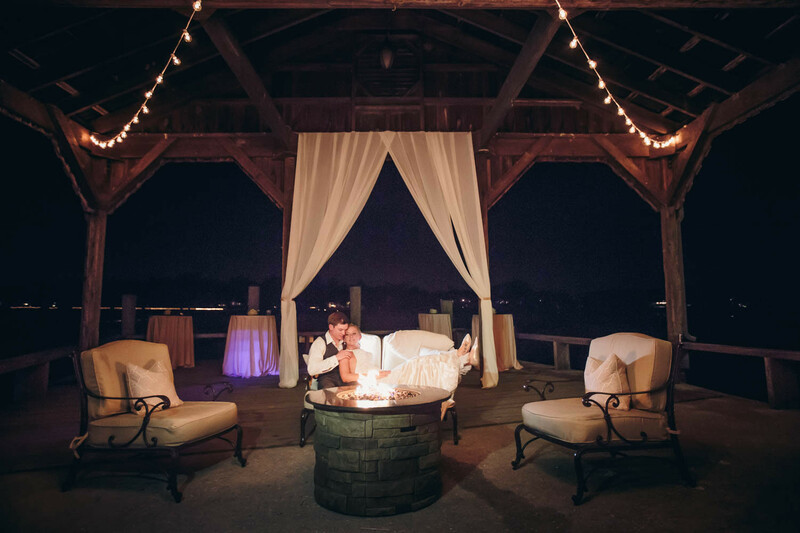 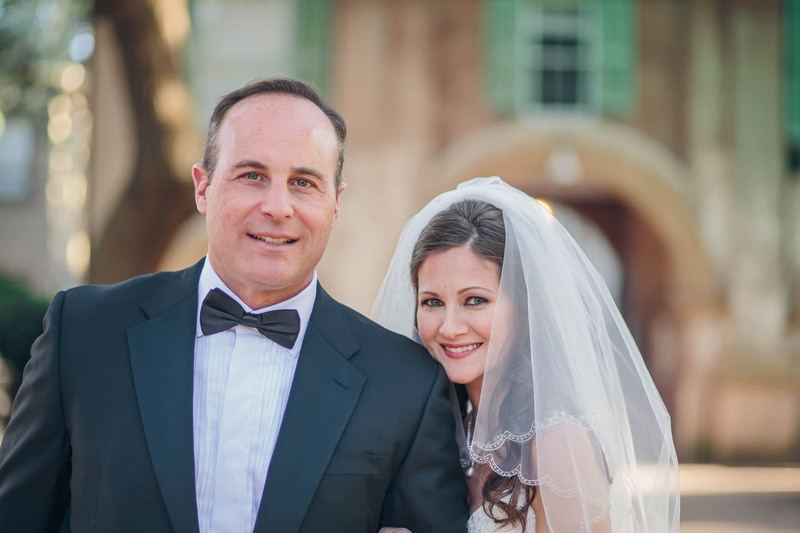 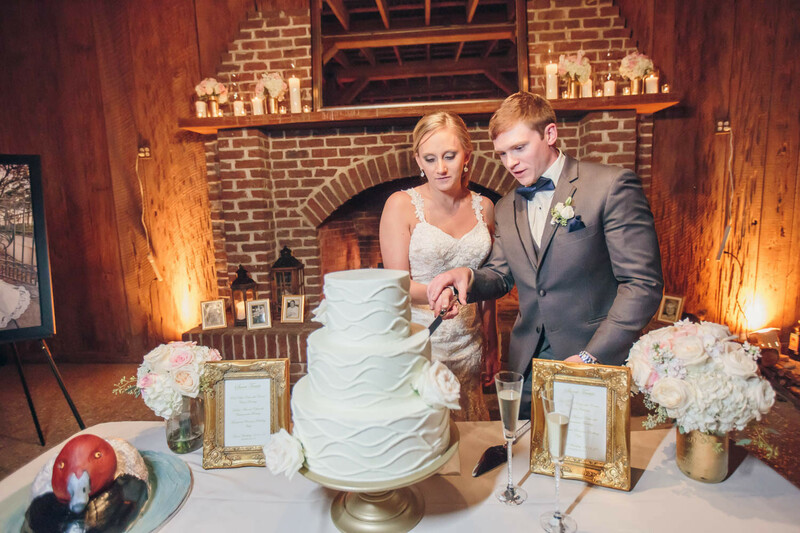 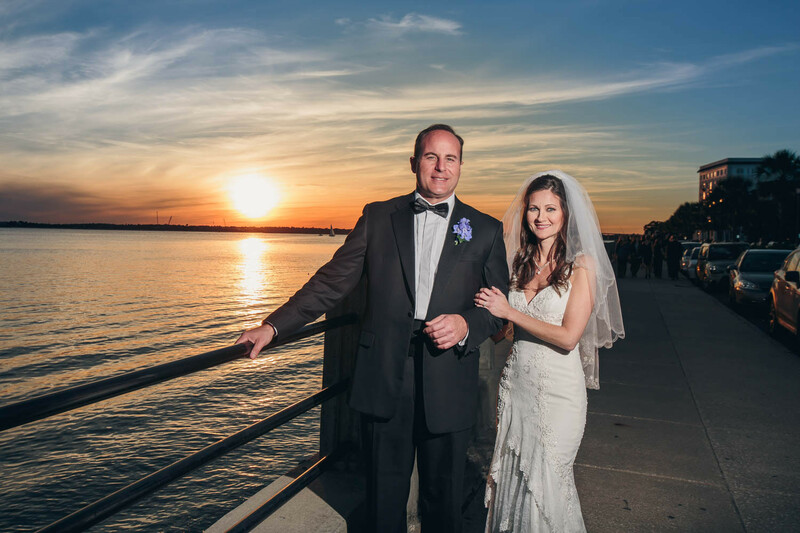 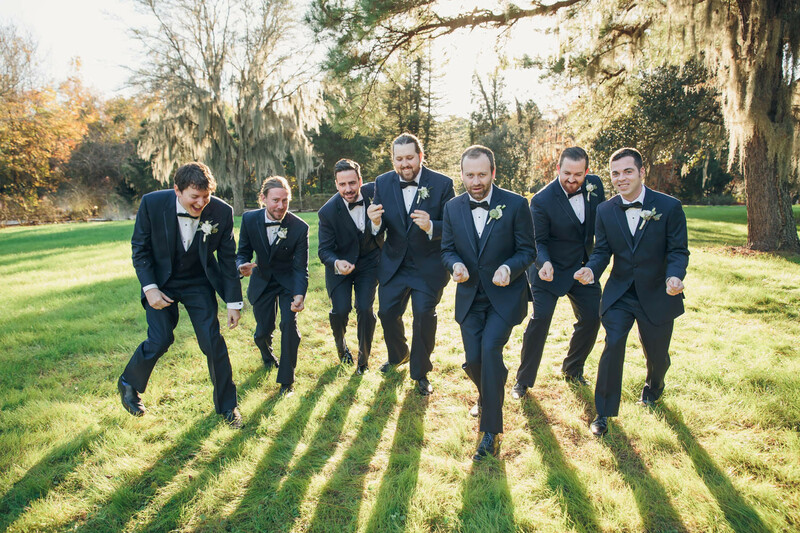 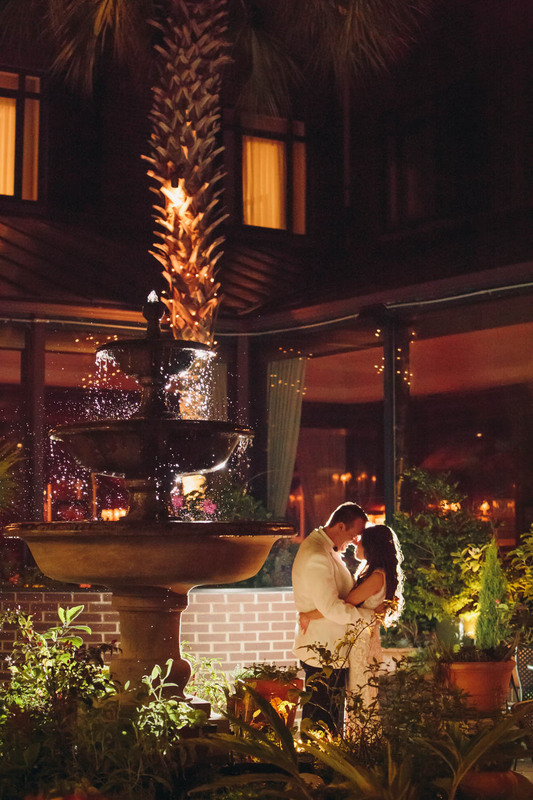 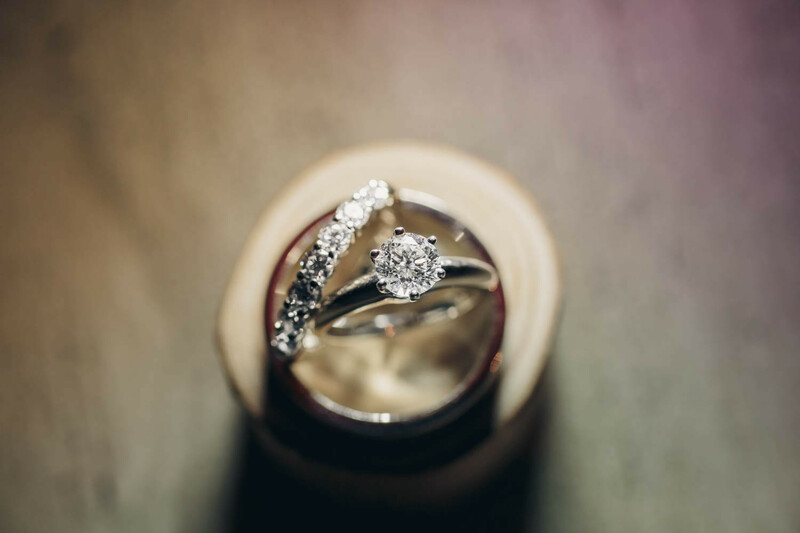 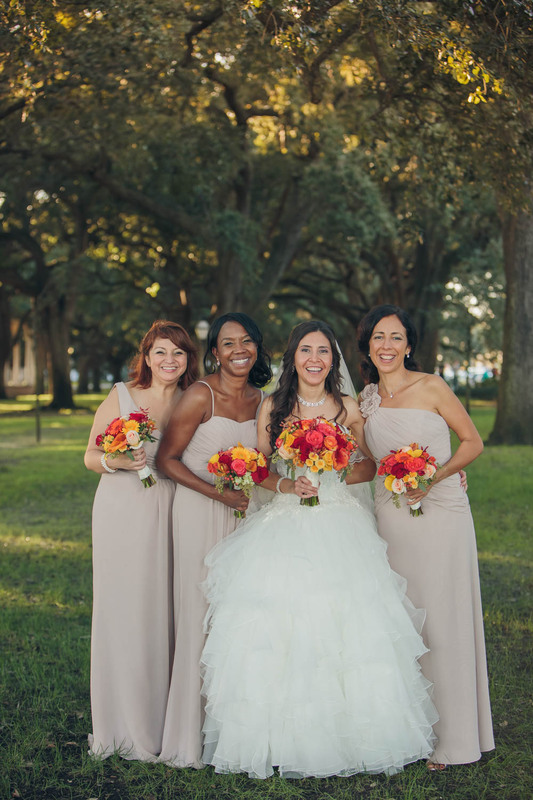 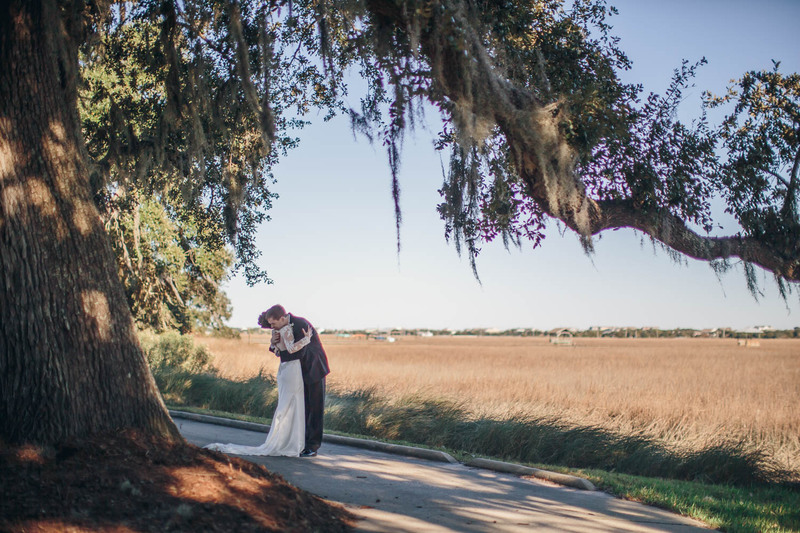 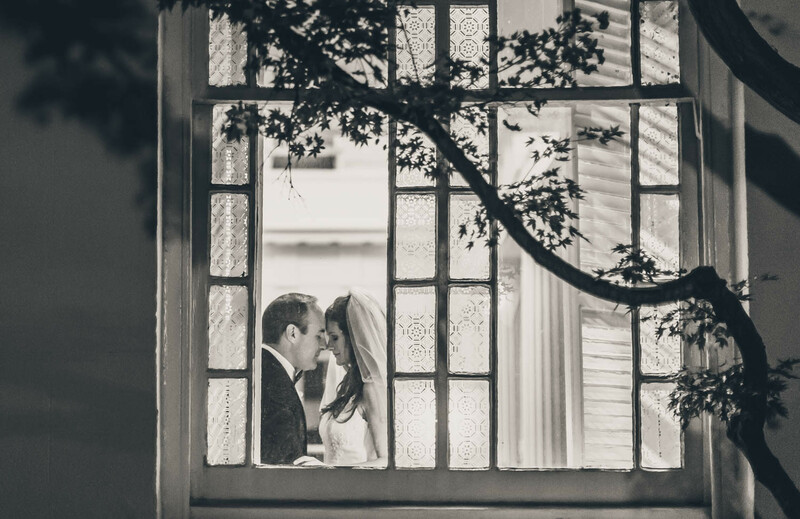 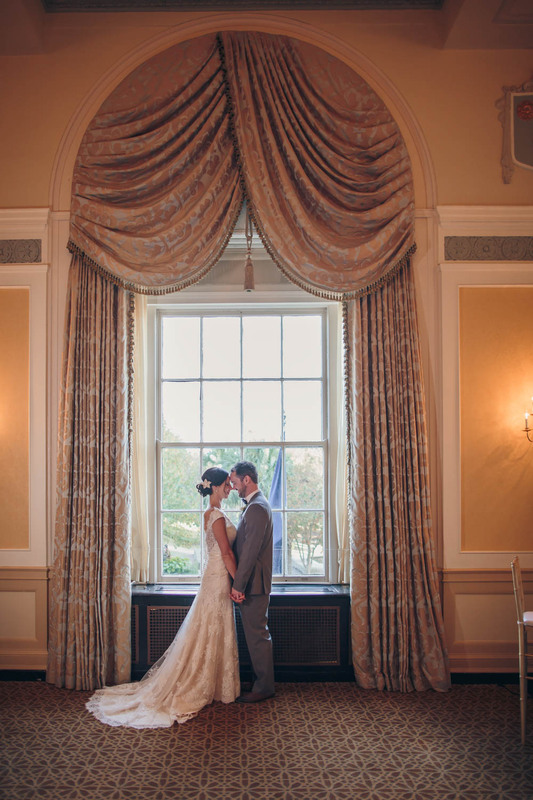 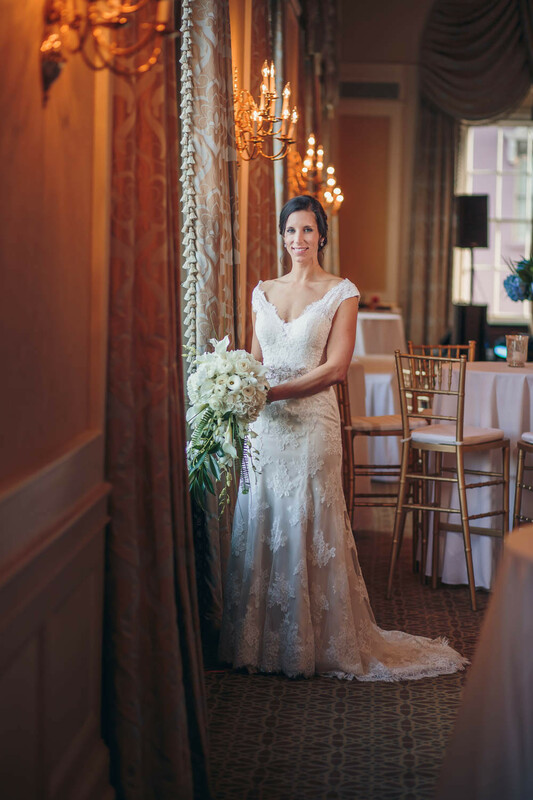 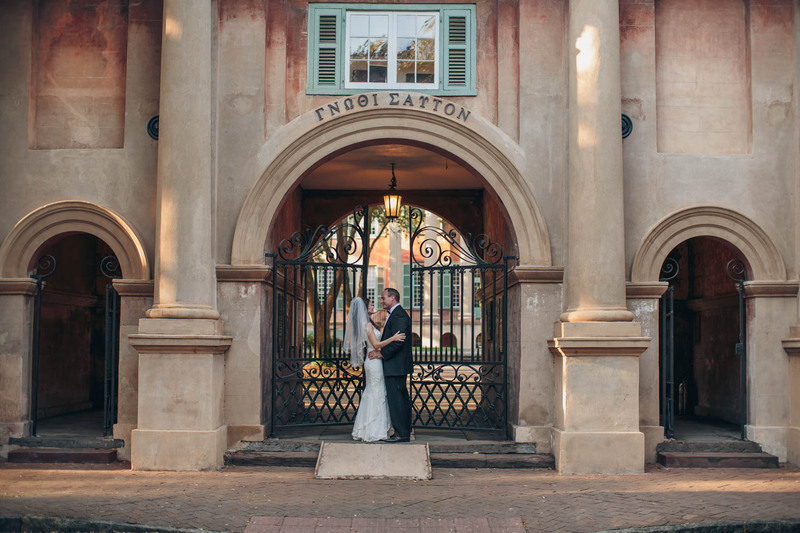 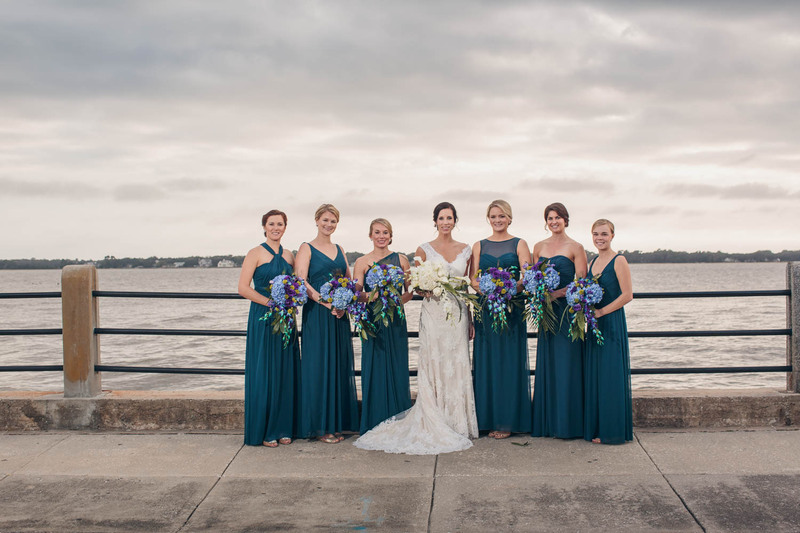 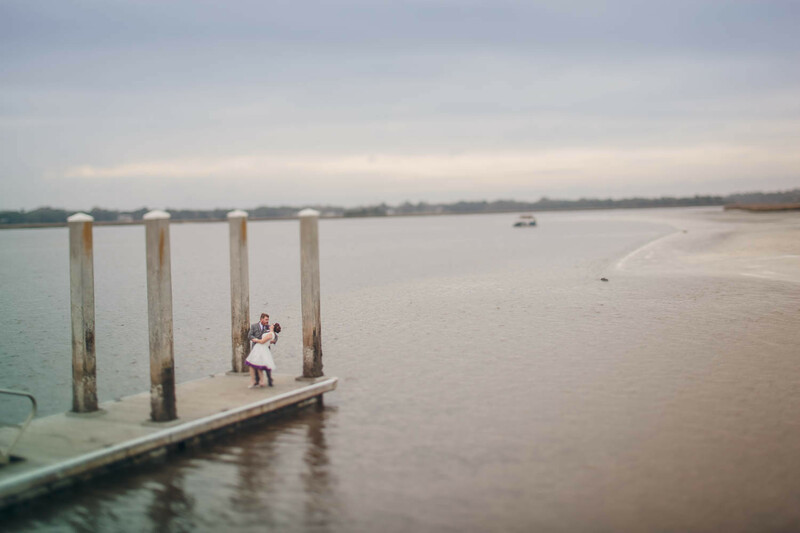 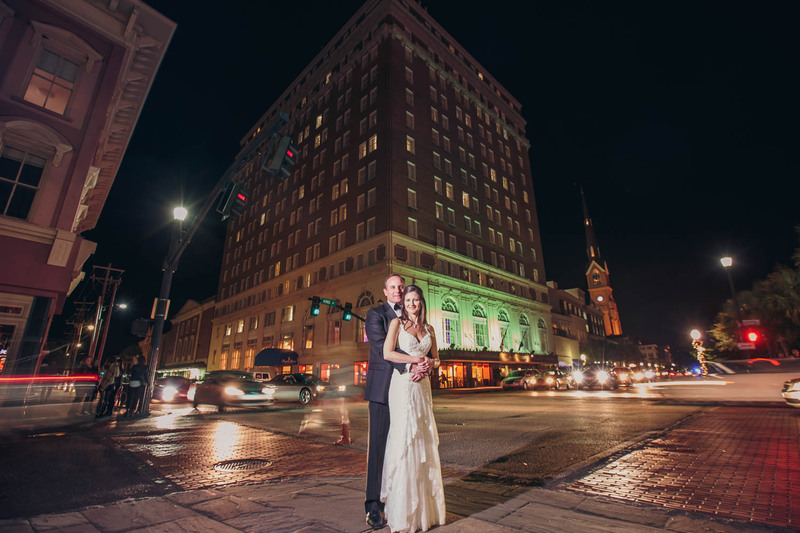 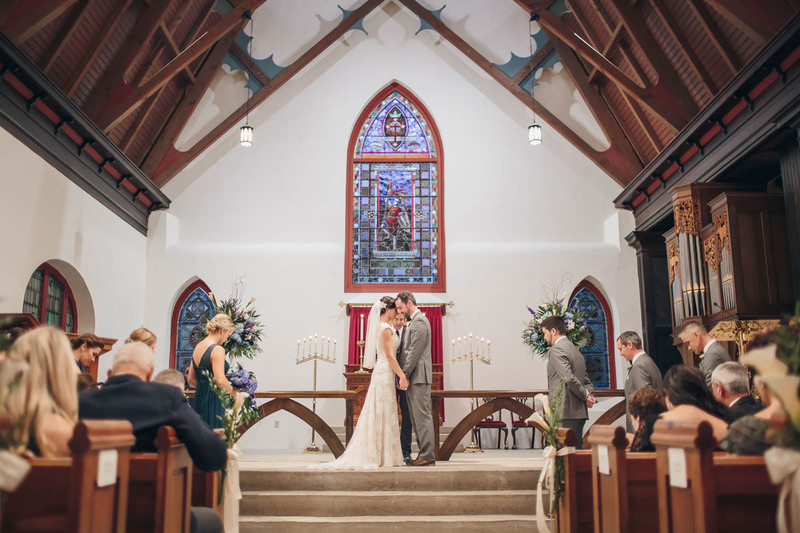 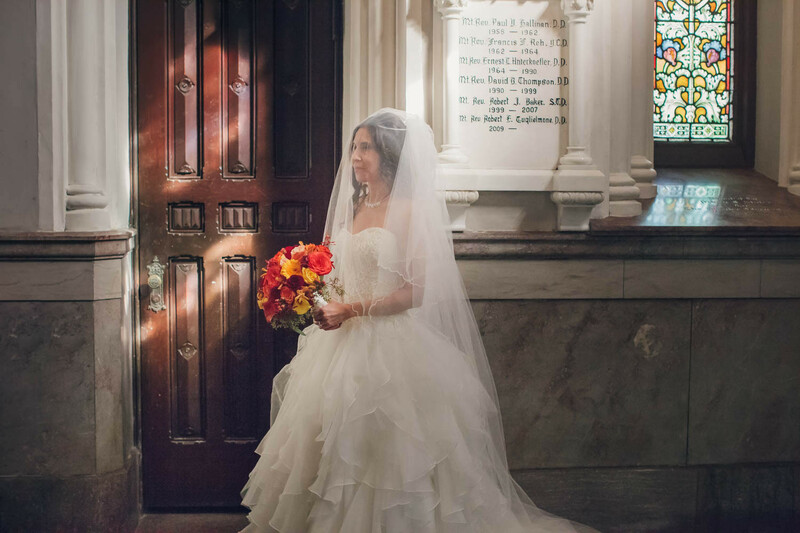 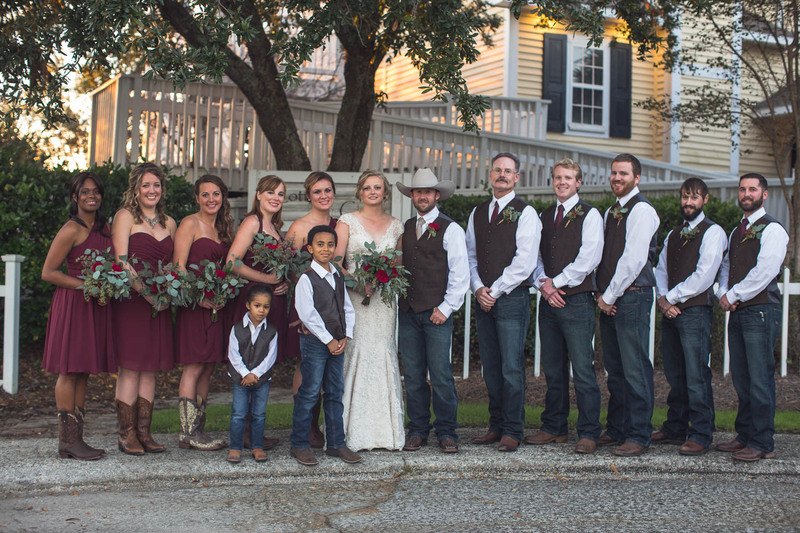 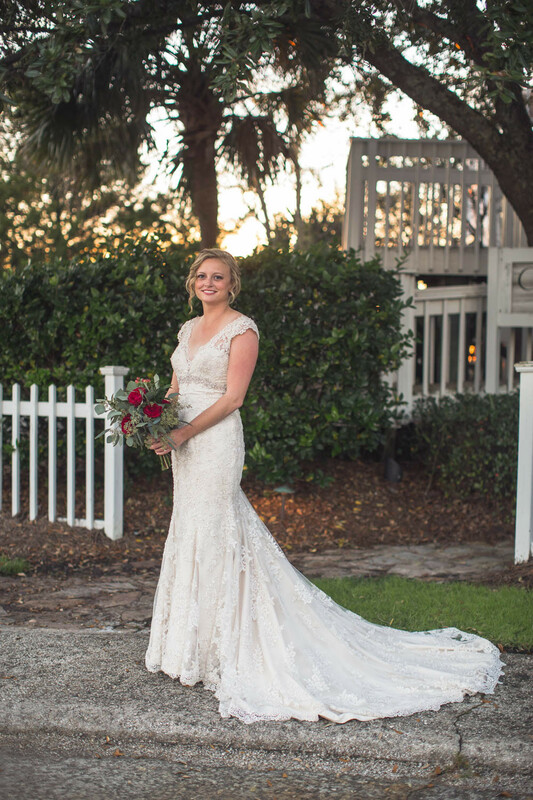 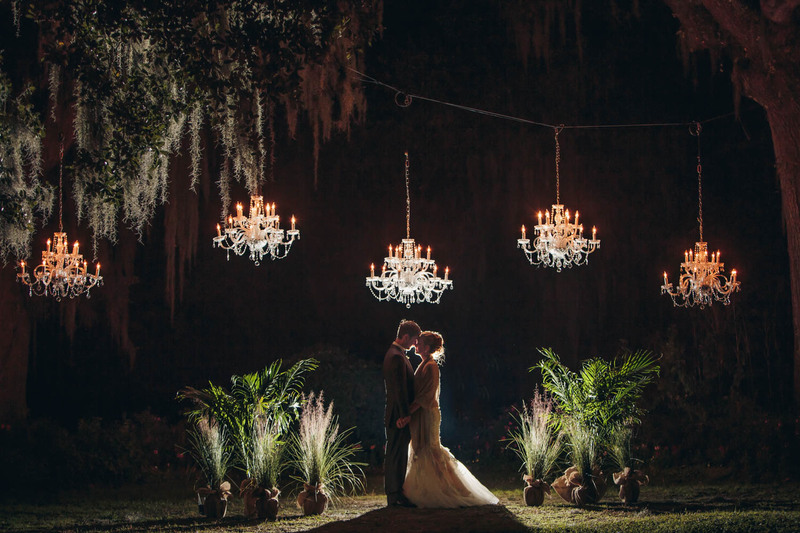 Olivia and Joseph wanted a destination wedding in gorgeous Charleston in the fall. 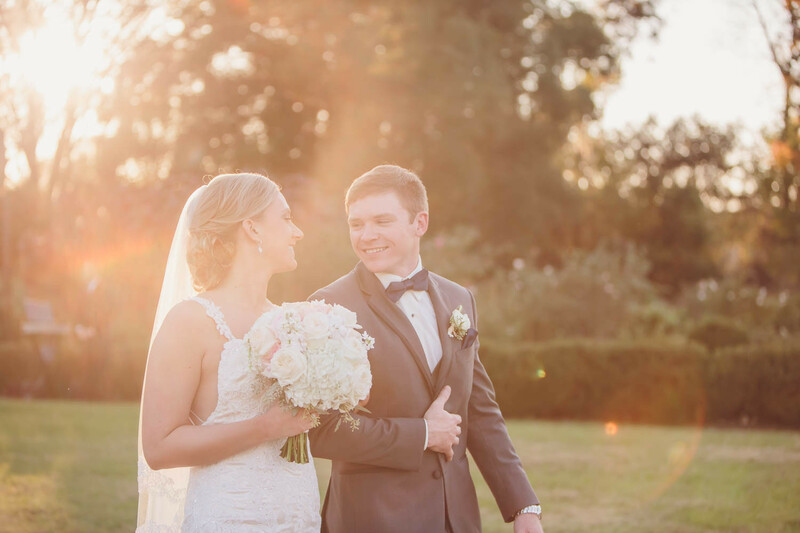 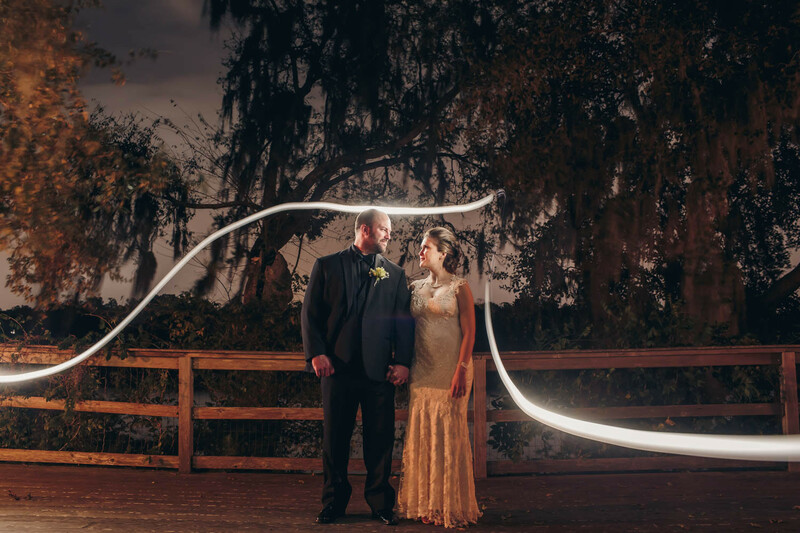 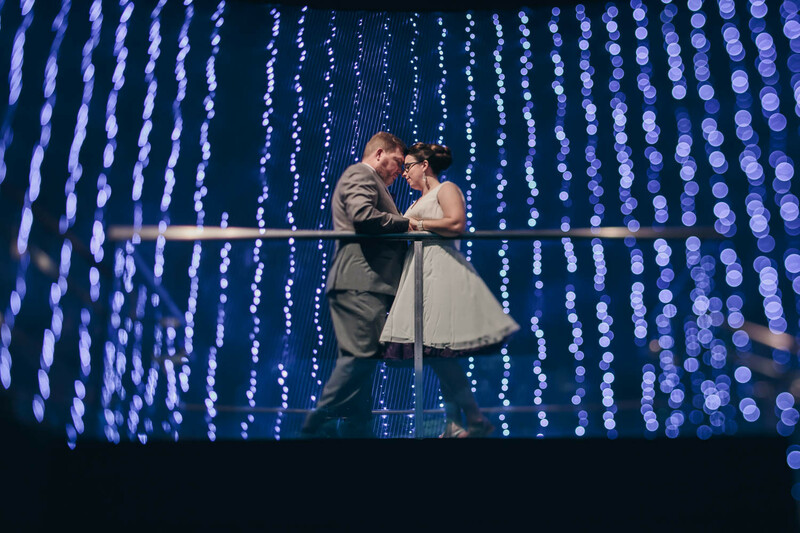 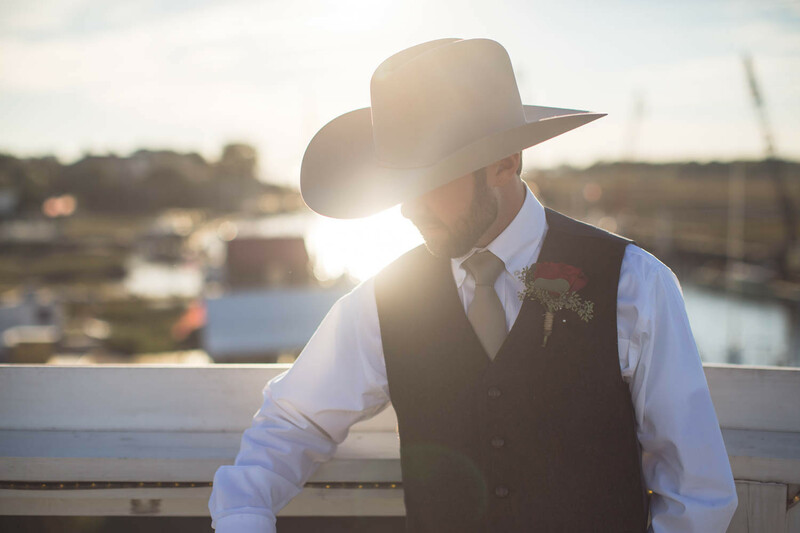 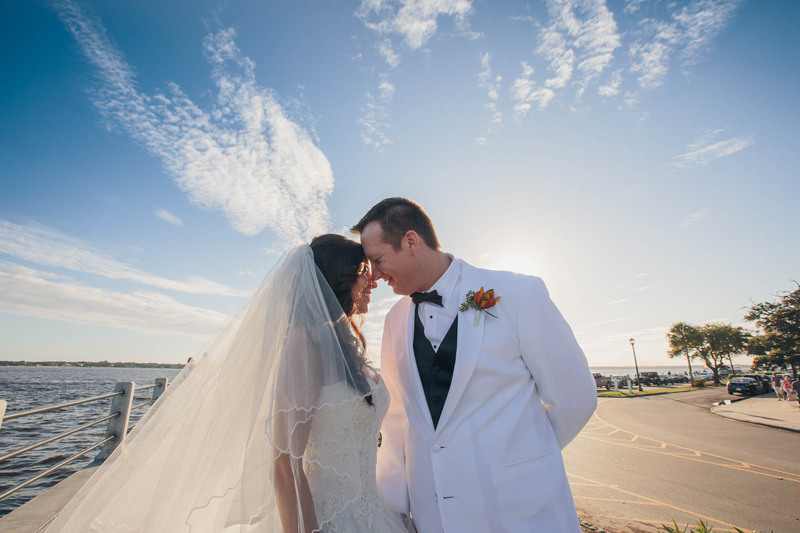 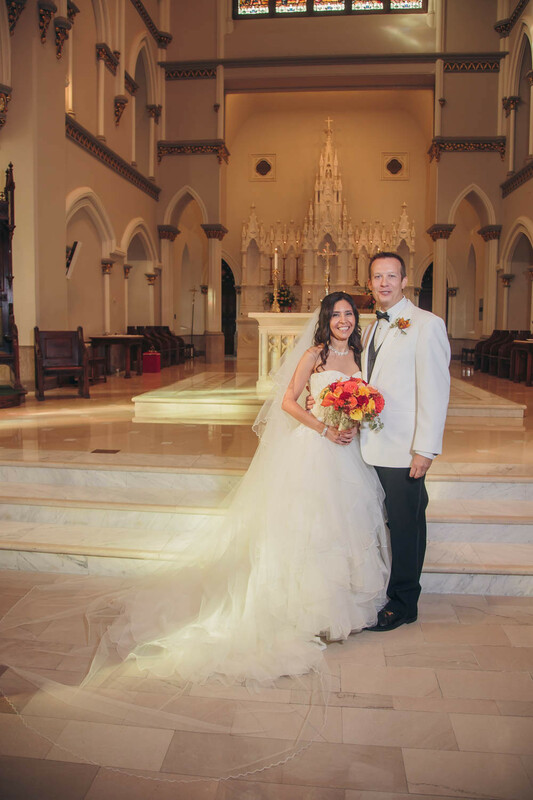 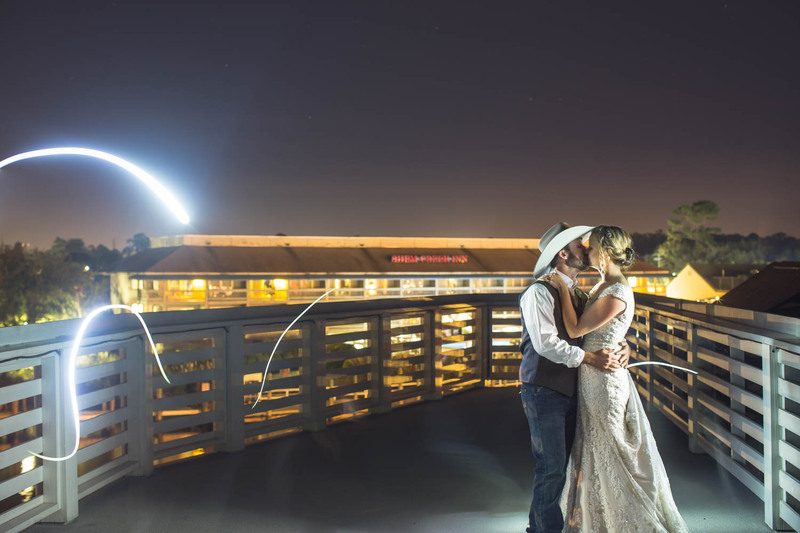 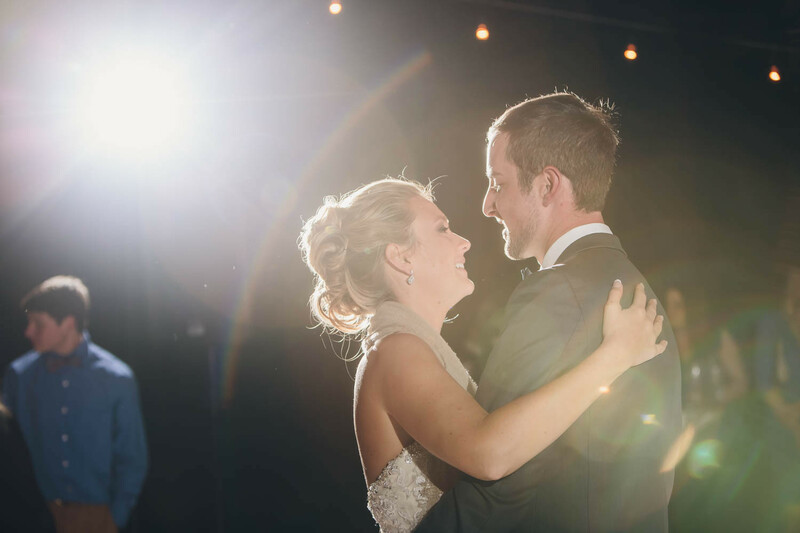 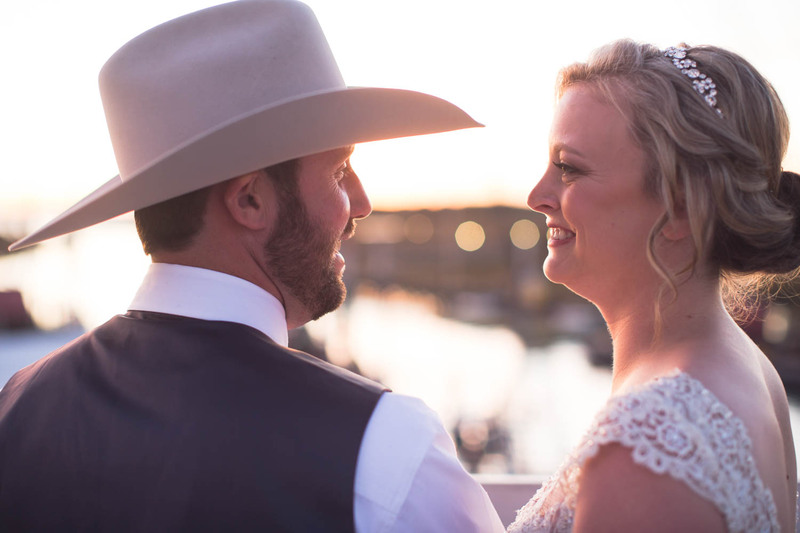 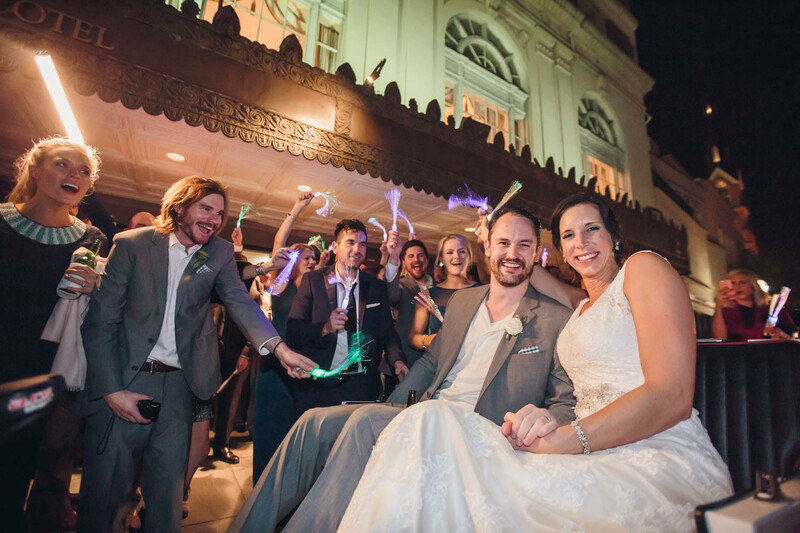 The weather was beautiful, the bride was glowing and the groom beamed with happiness! 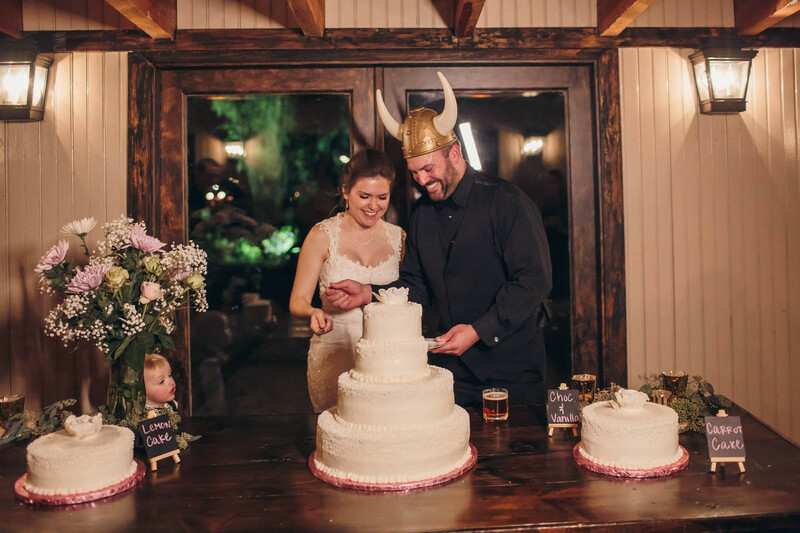 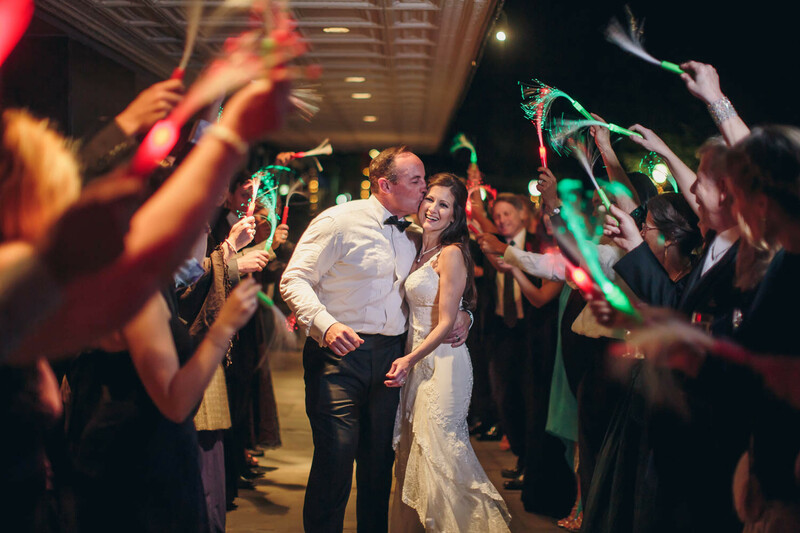 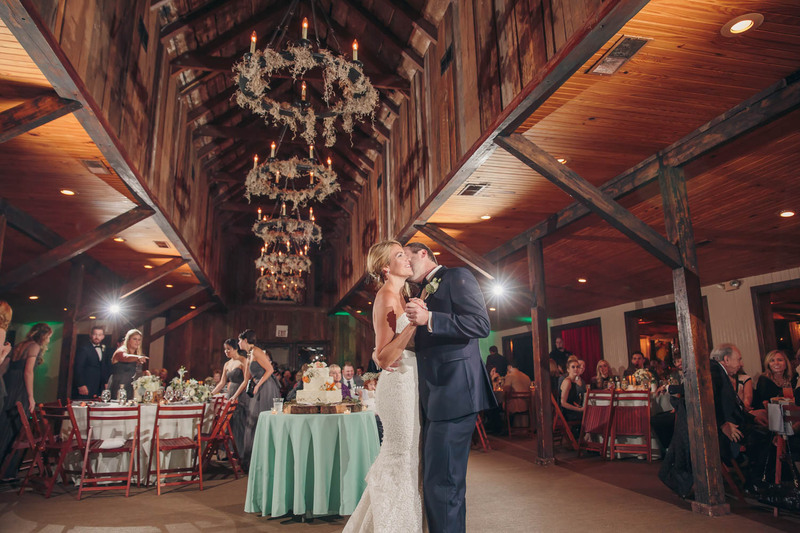 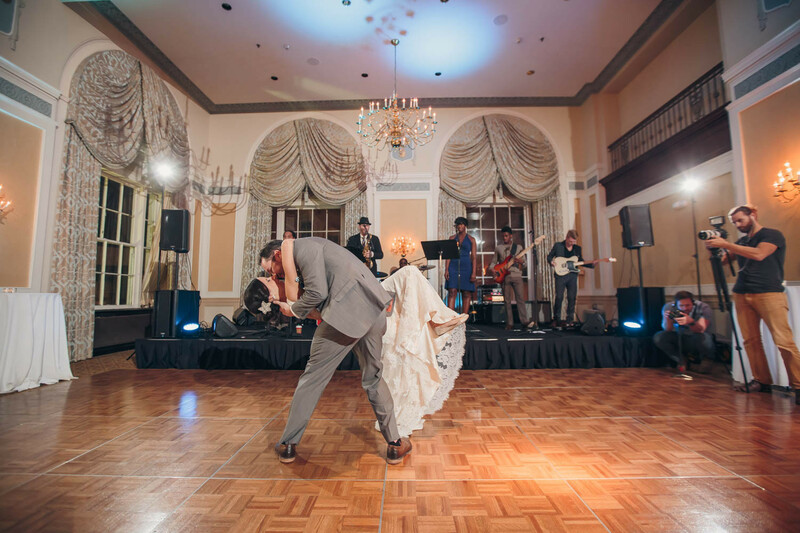 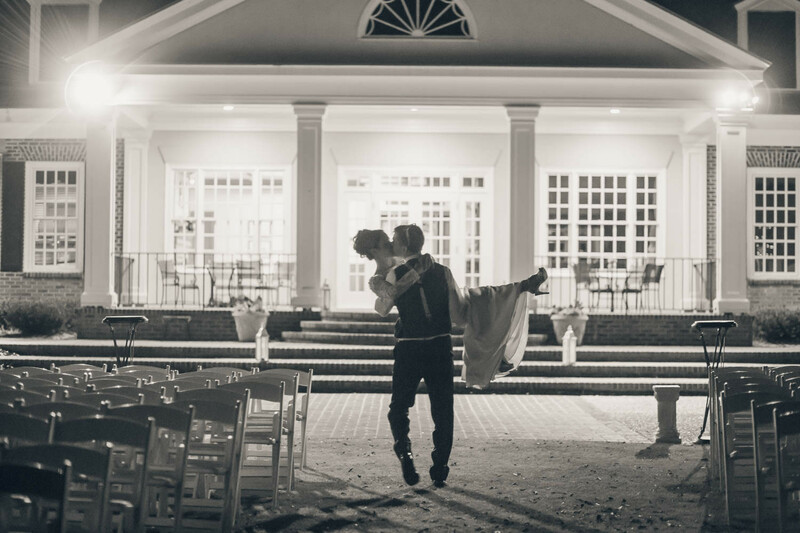 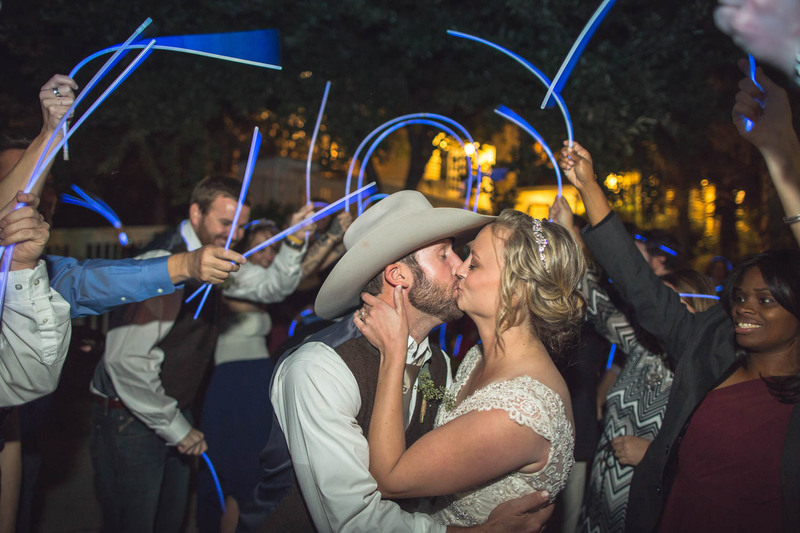 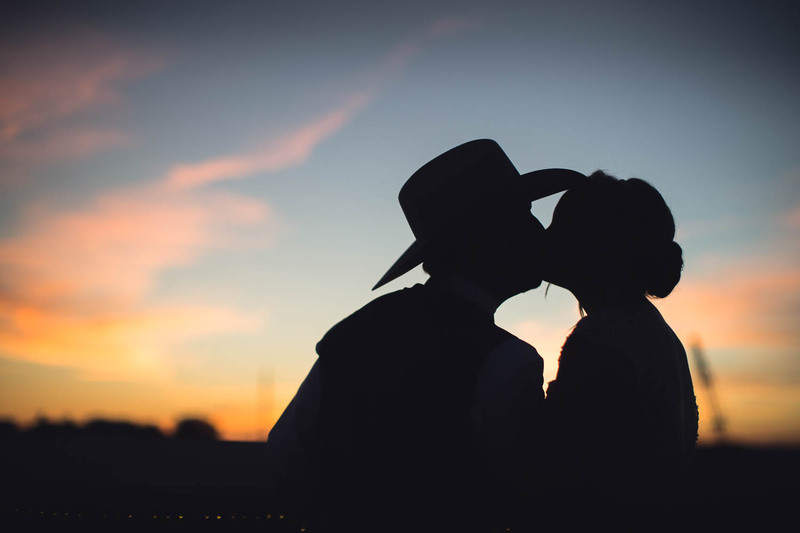 After a sweet ceremony there was so much delicious food and dancing that guests will be sure to never forget! 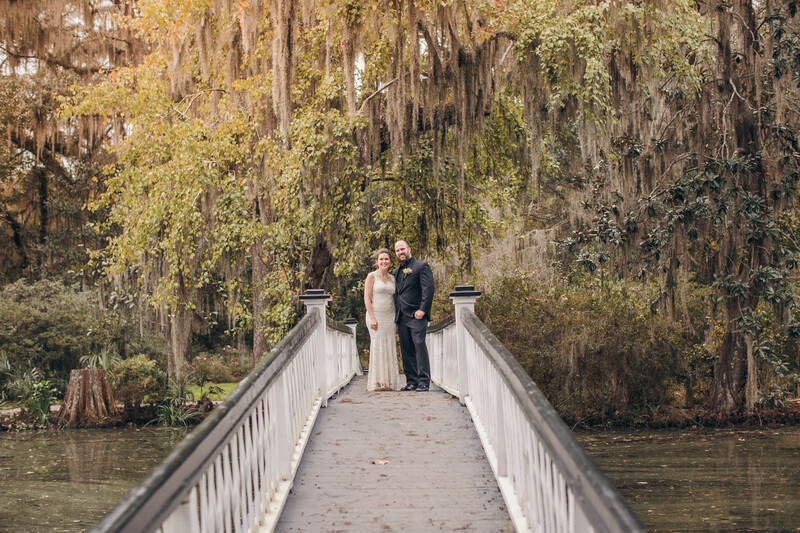 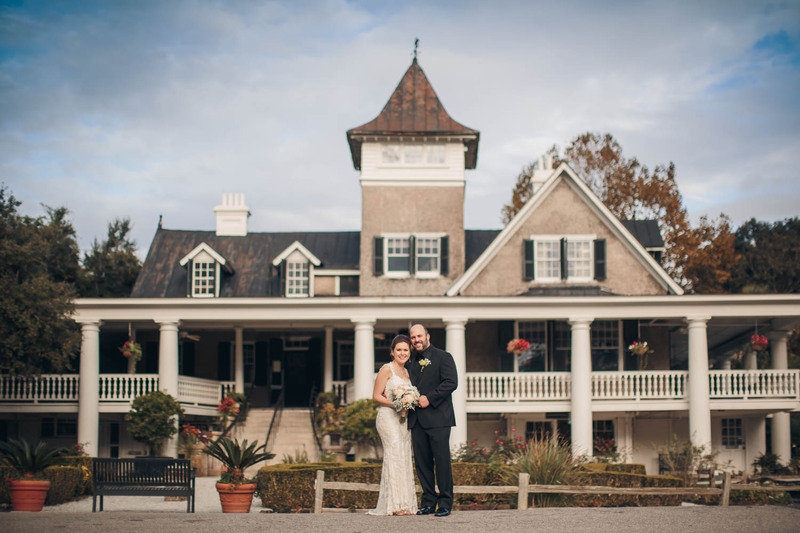 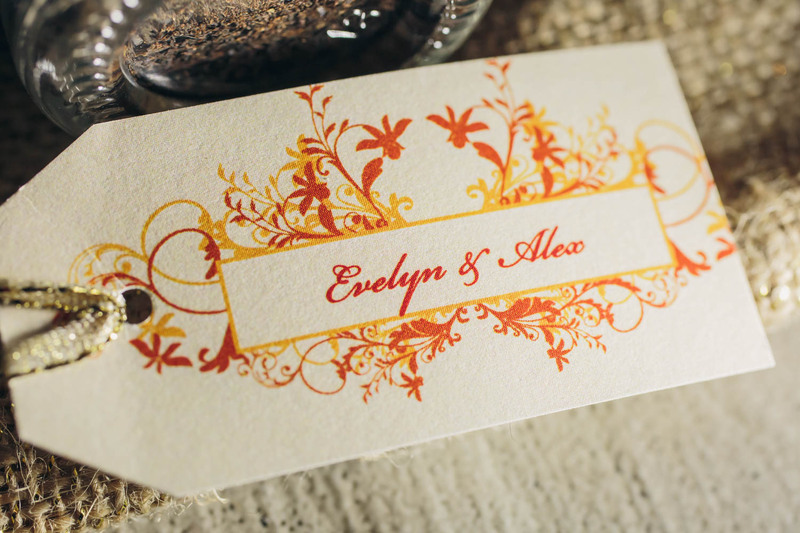 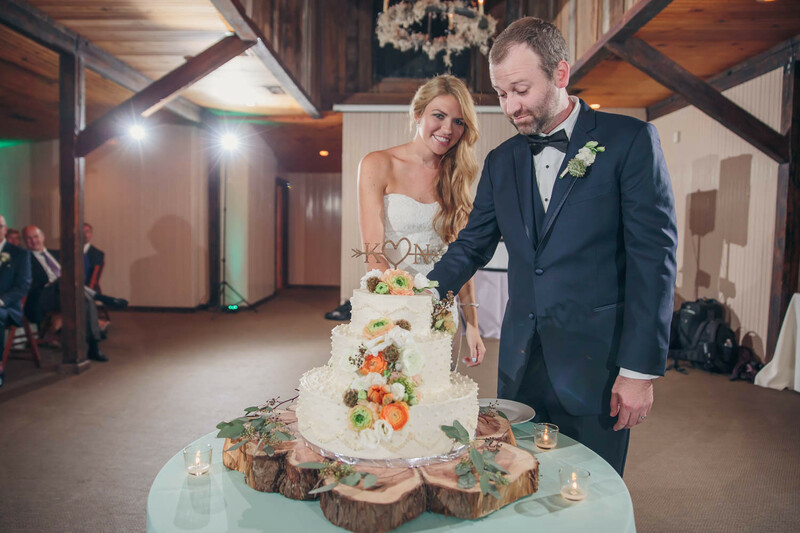 Evelyn and Alex wanted an elegant fall wedding. 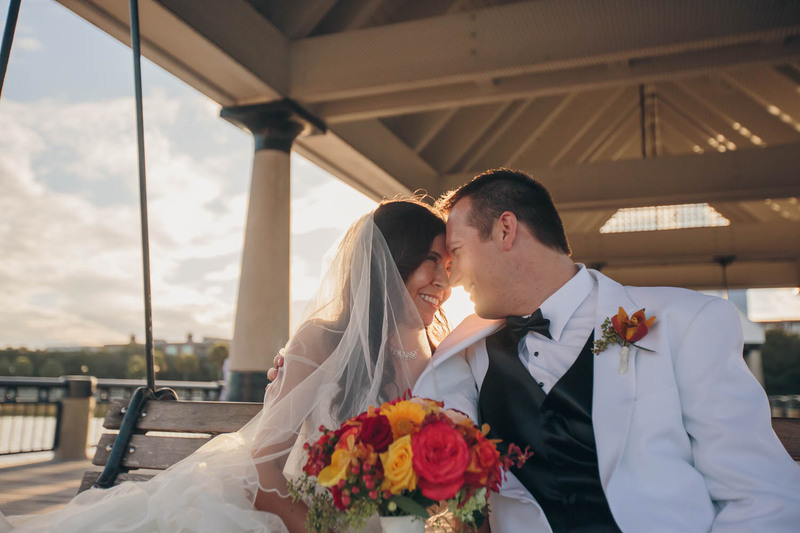 The two wanted vibrant fall colors, reds, oranges and yellows. 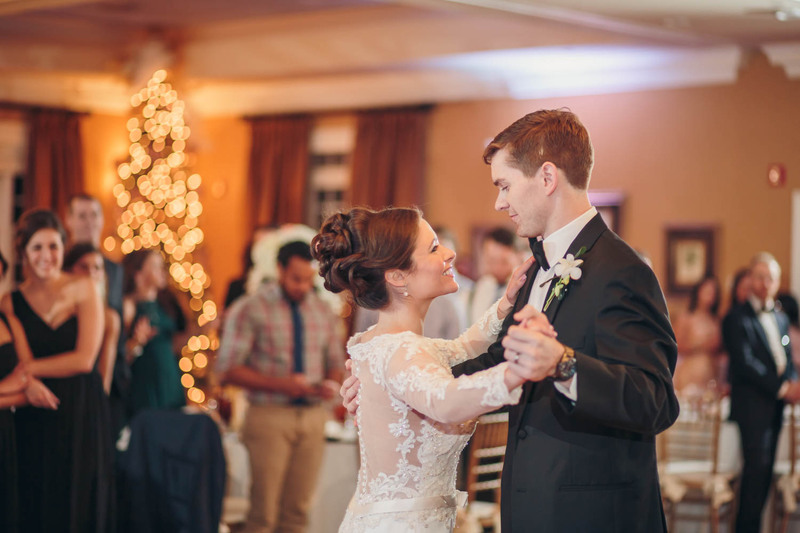 It was important that they have those closest to them there to celebrate with good food and dancing! 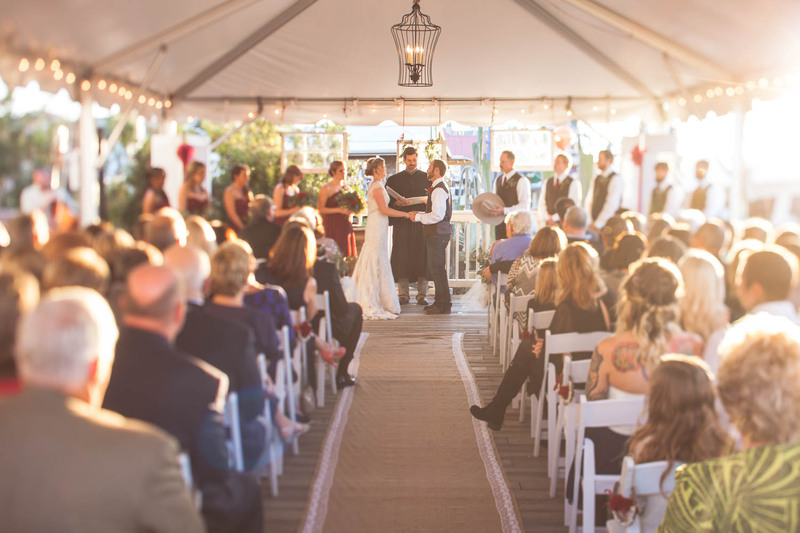 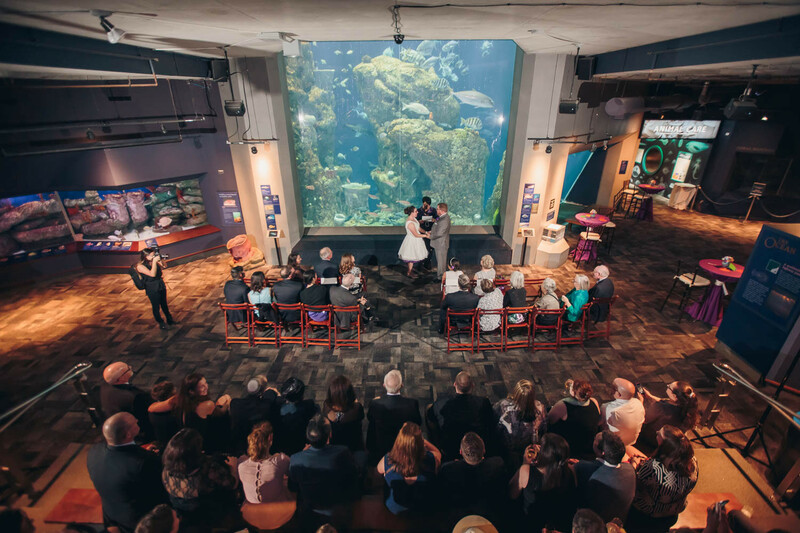 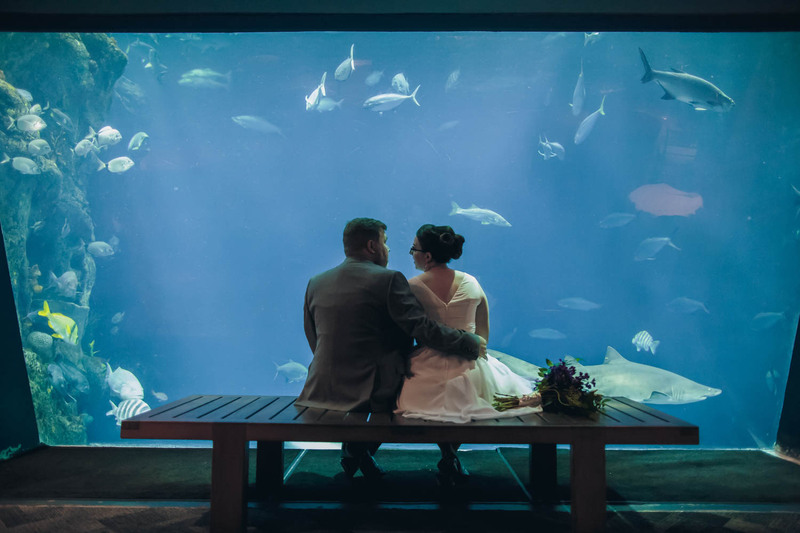 This was not a small wedding, it was an exclusive wedding!